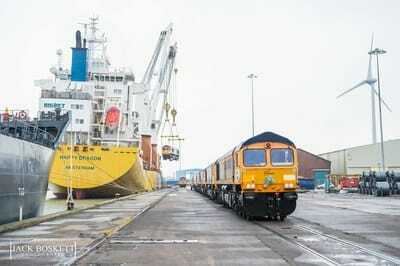 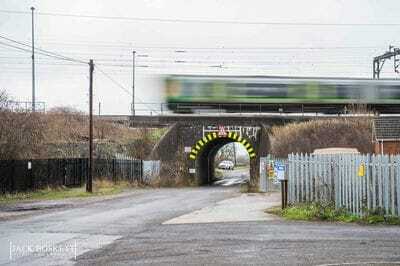 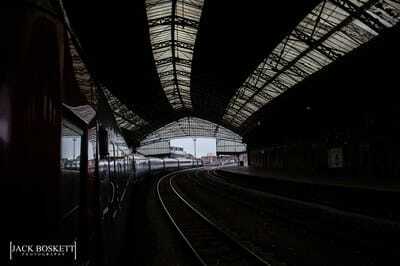 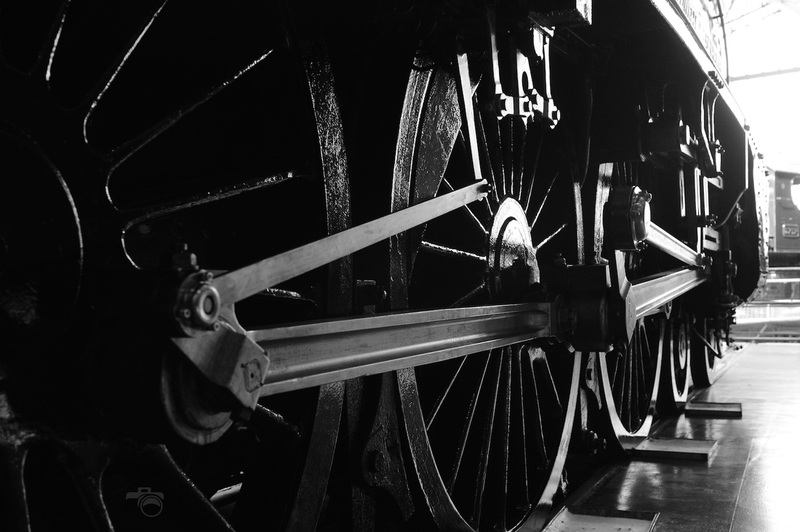 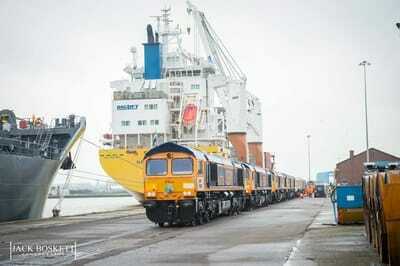 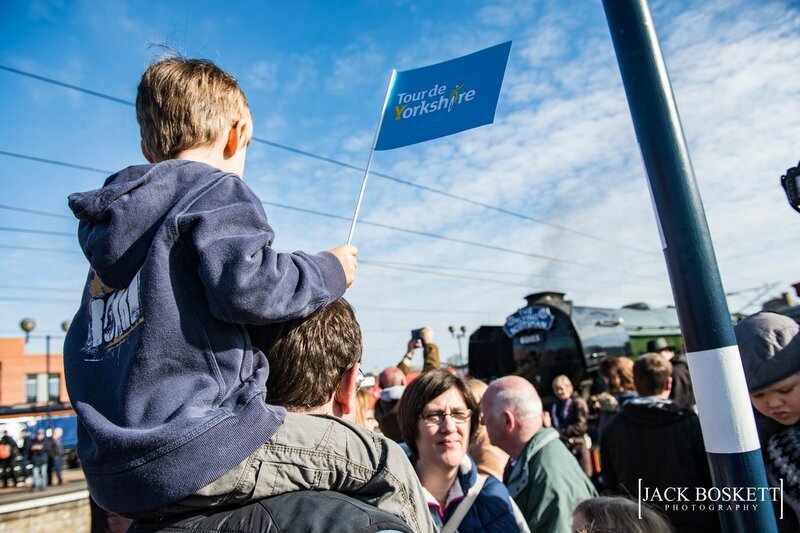 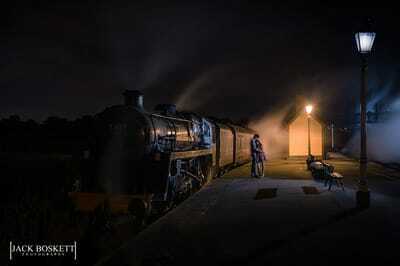 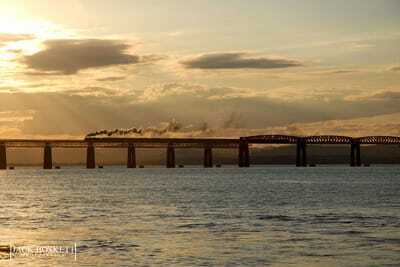 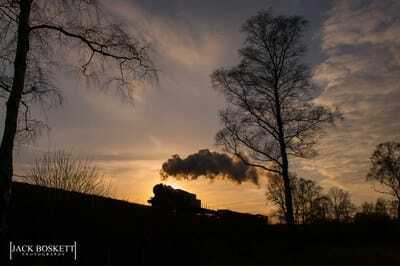 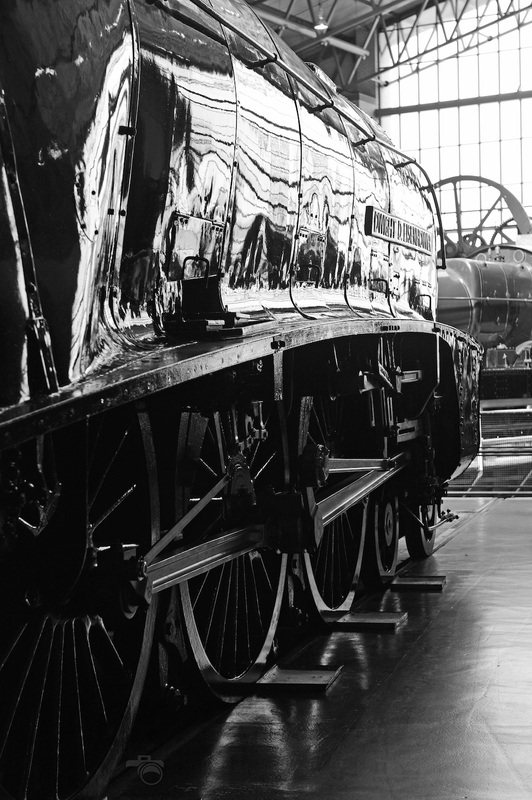 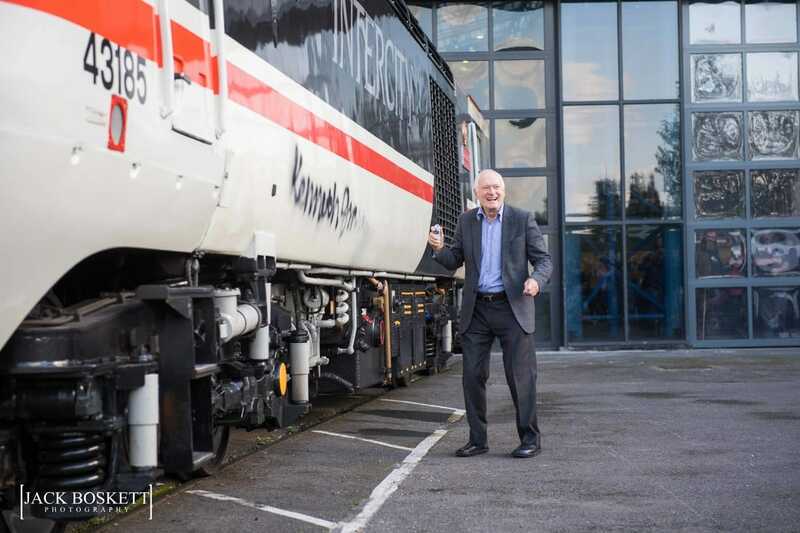 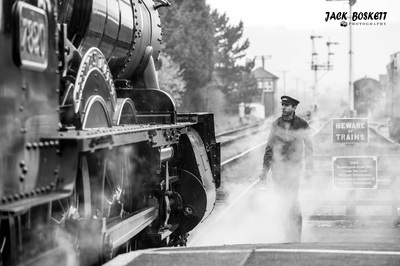 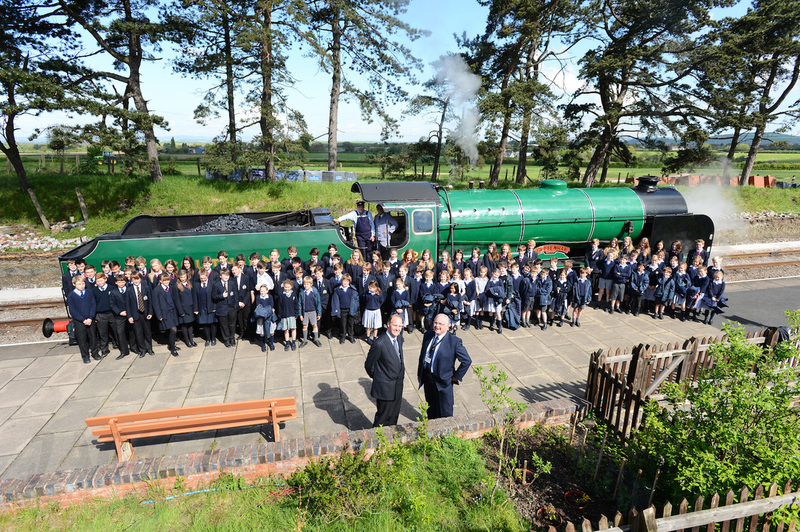 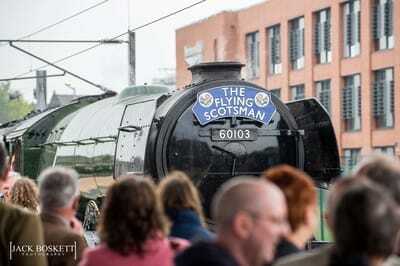 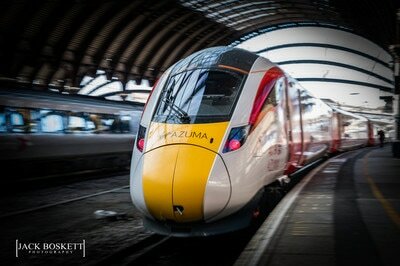 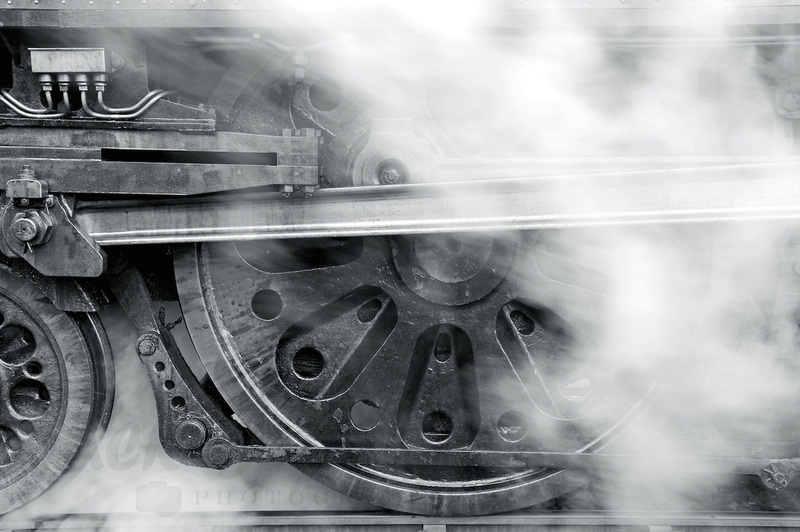 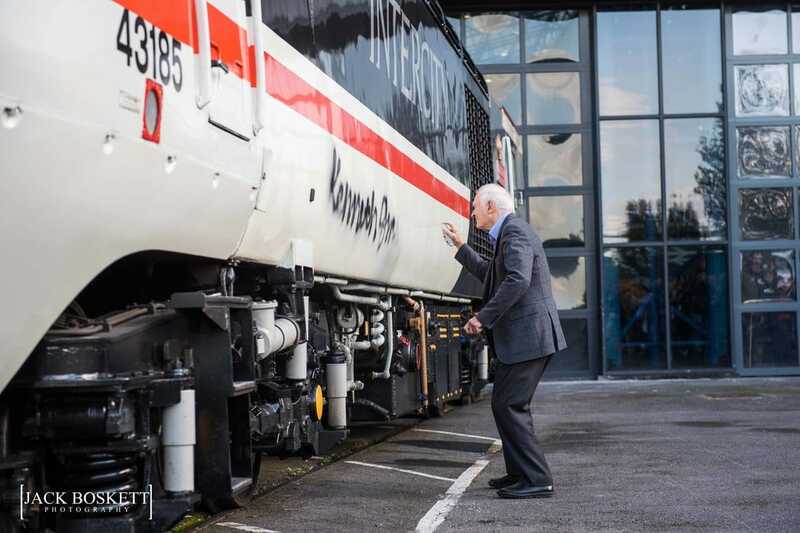 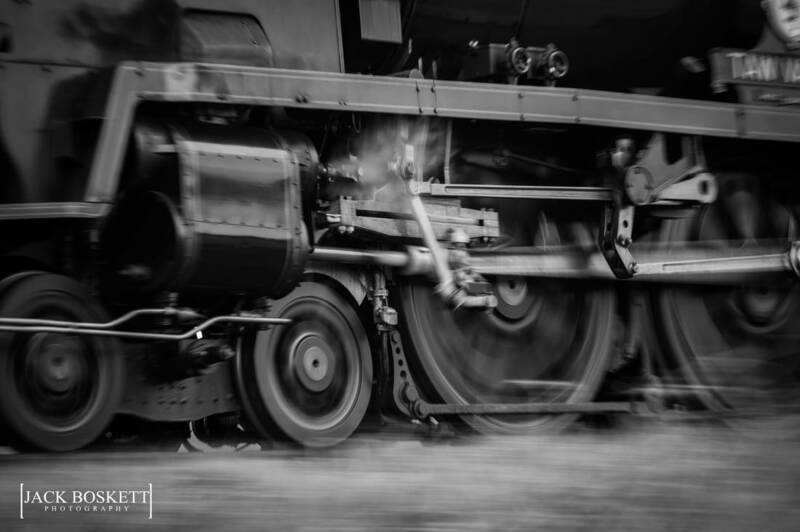 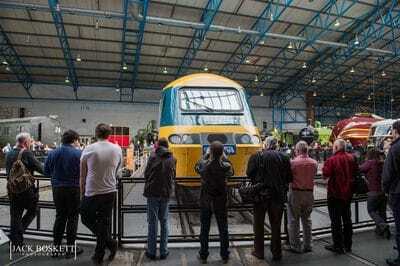 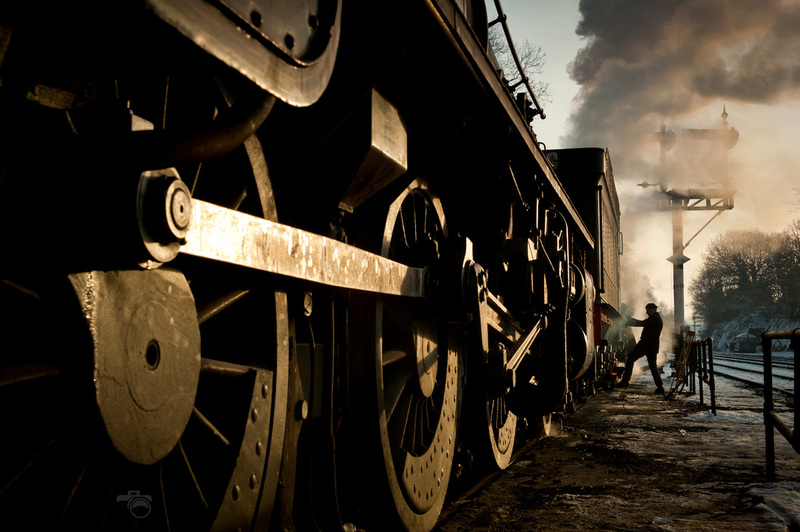 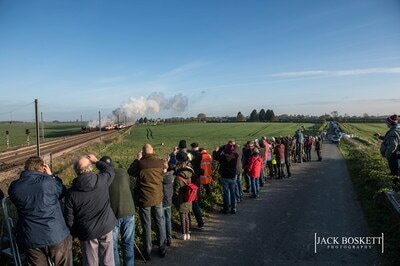 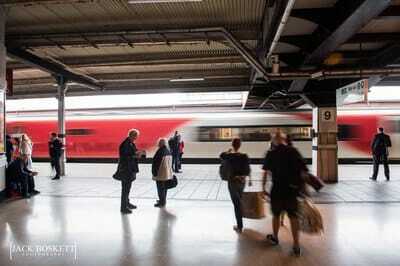 Aside from photography, Jack's biggest passion is railways. 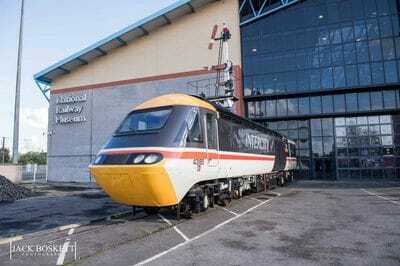 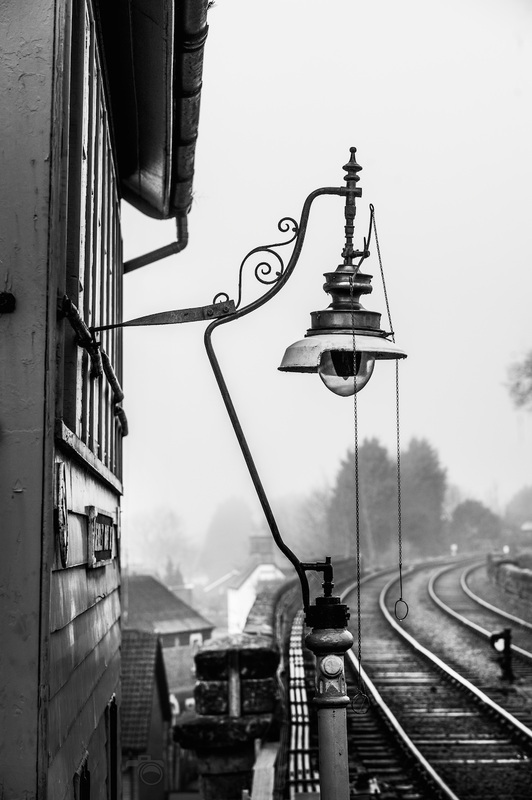 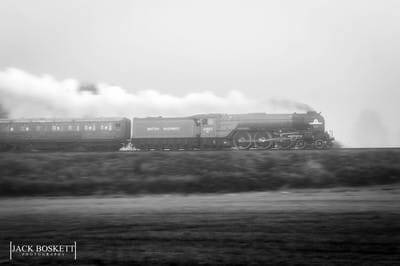 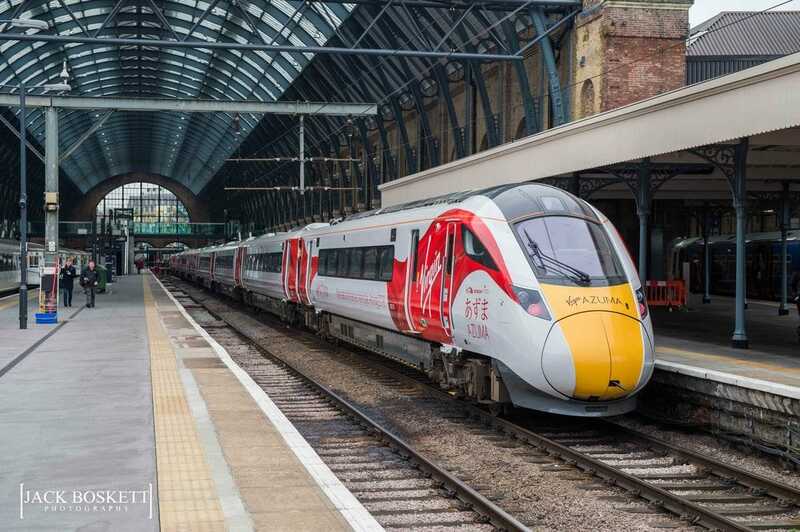 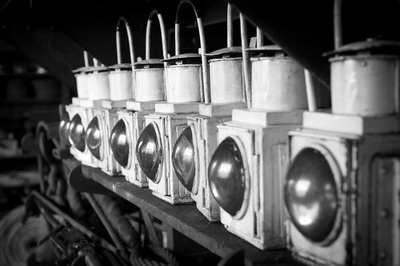 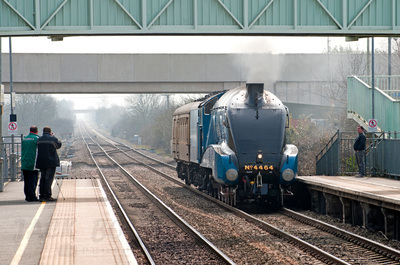 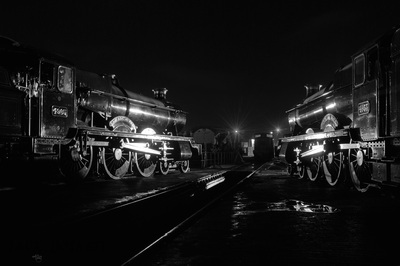 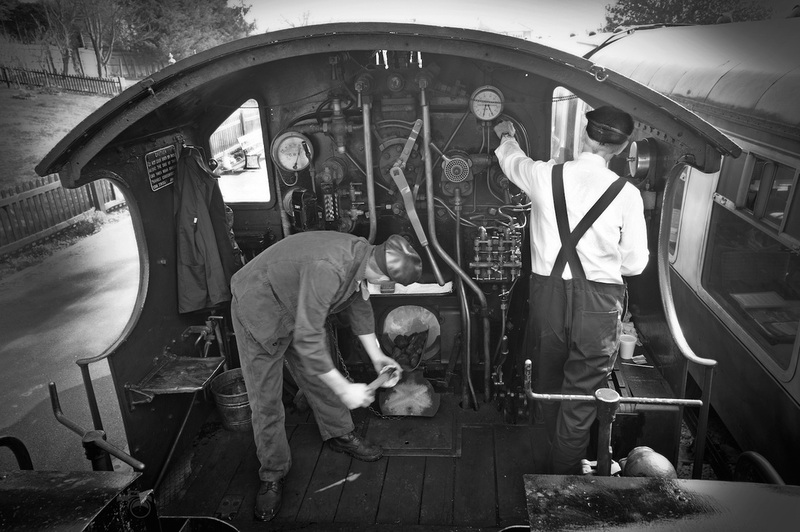 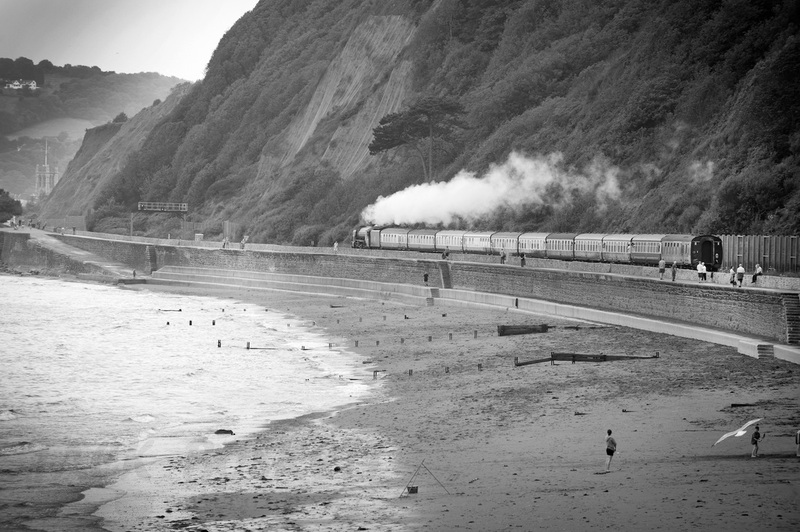 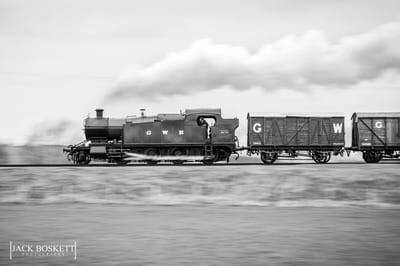 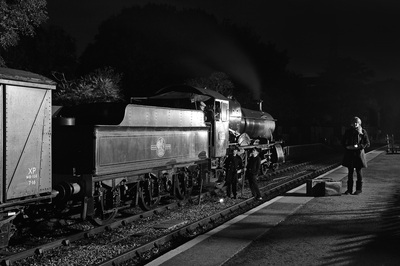 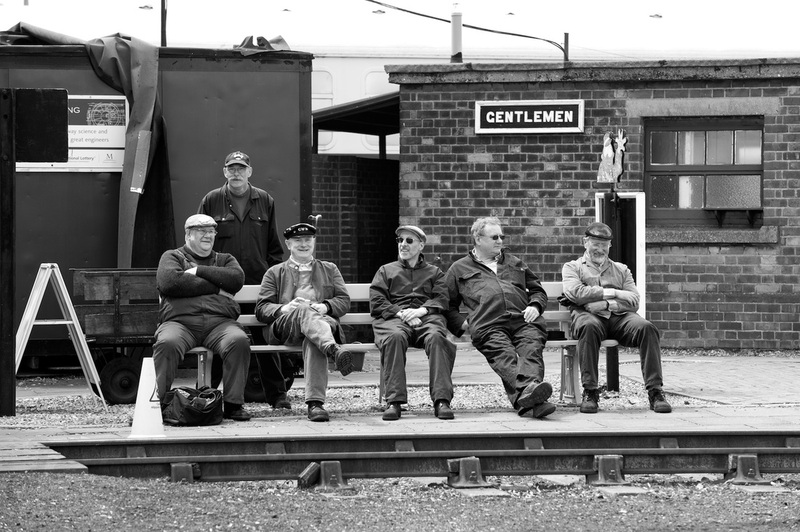 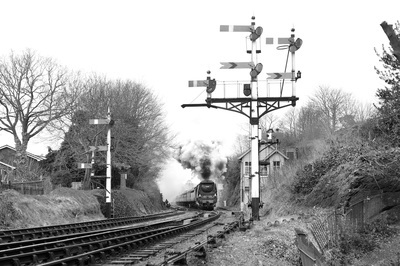 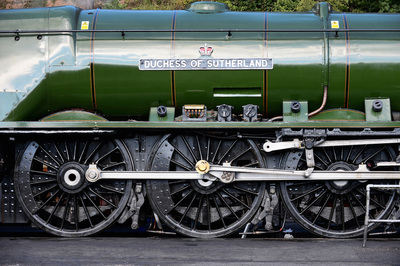 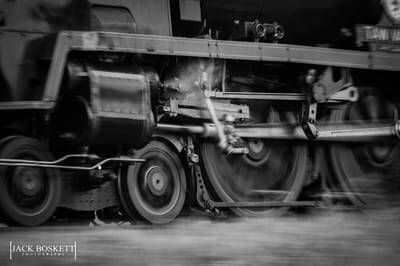 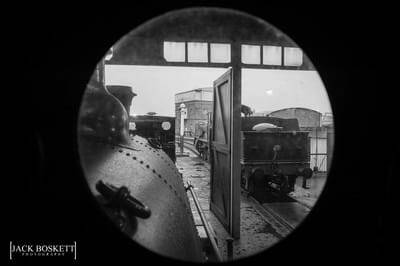 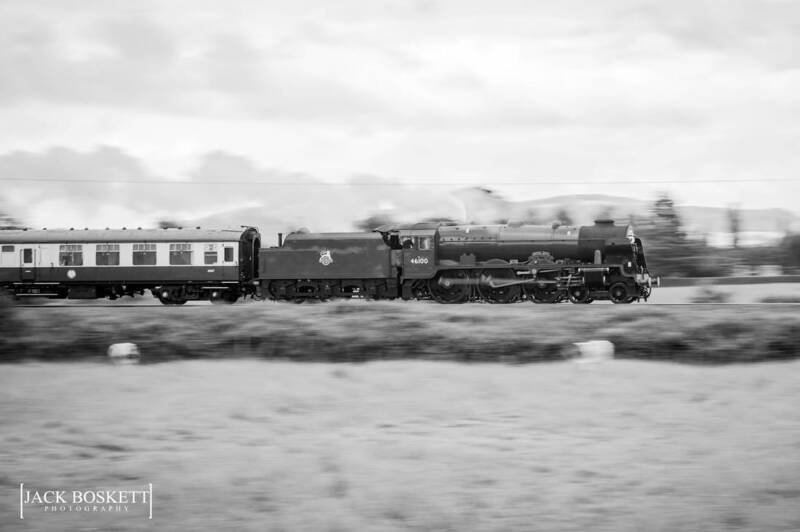 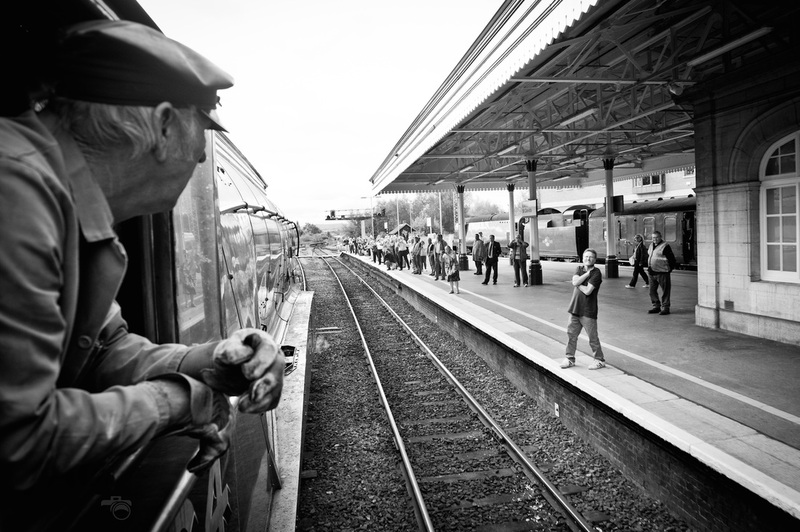 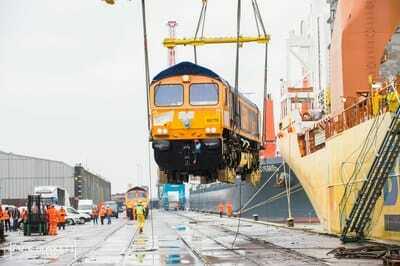 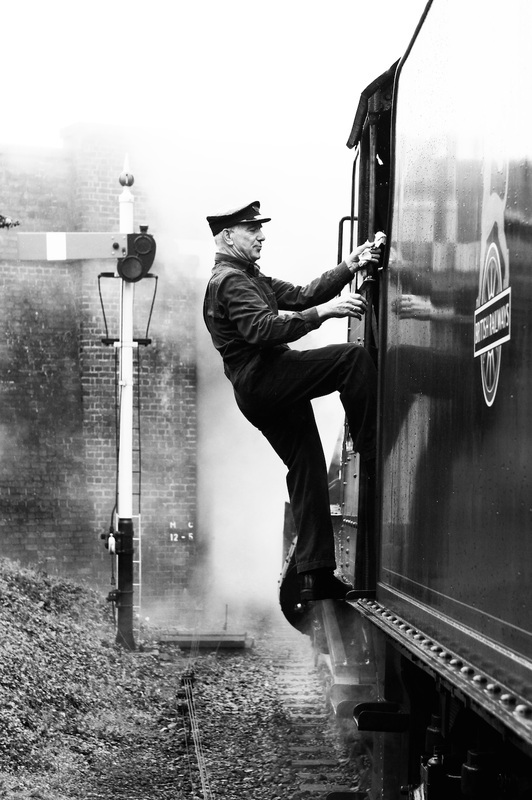 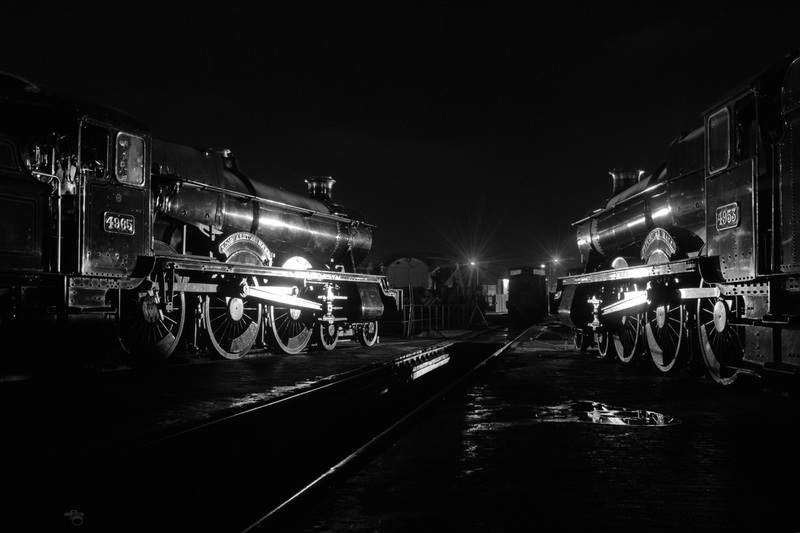 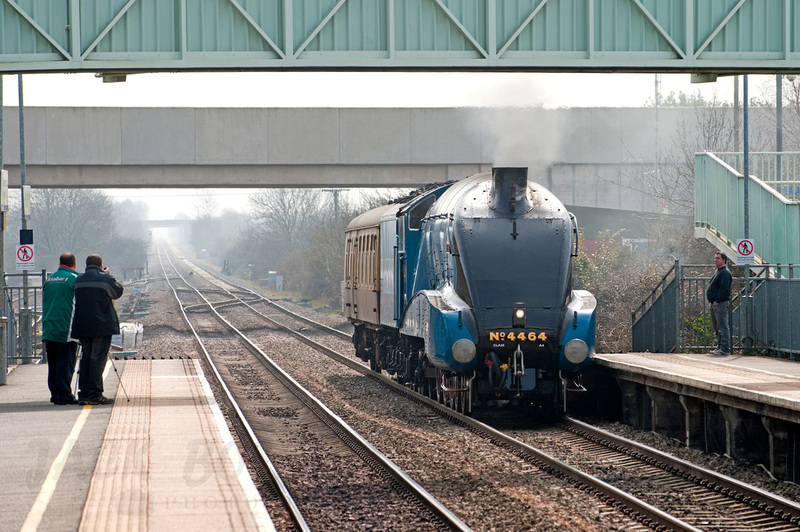 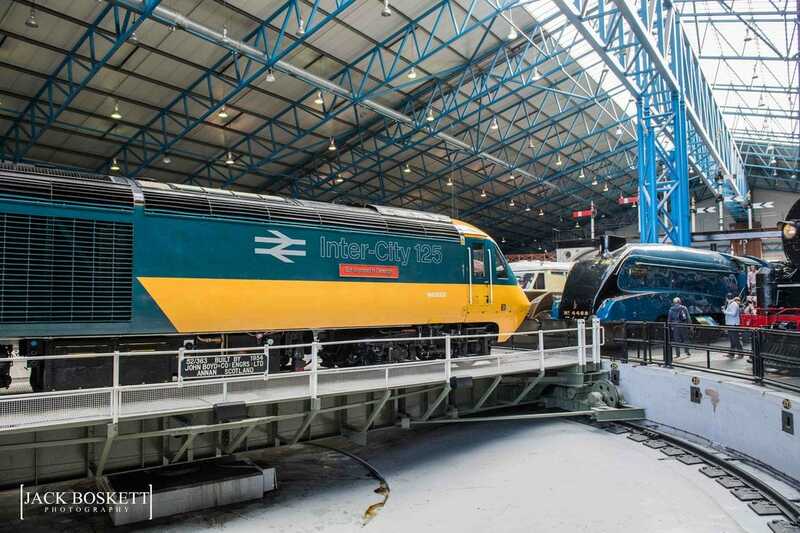 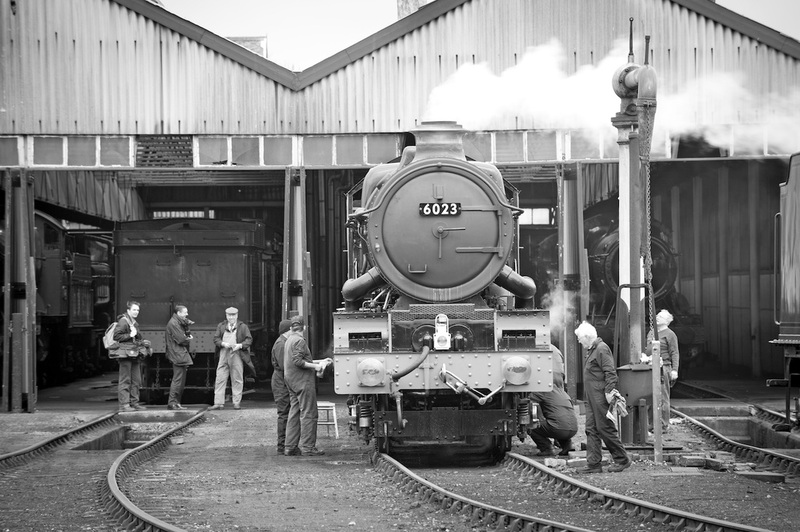 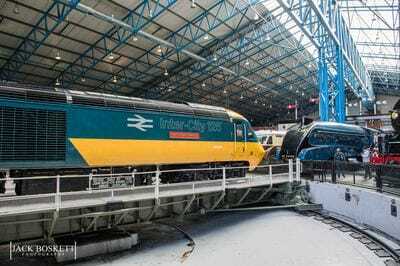 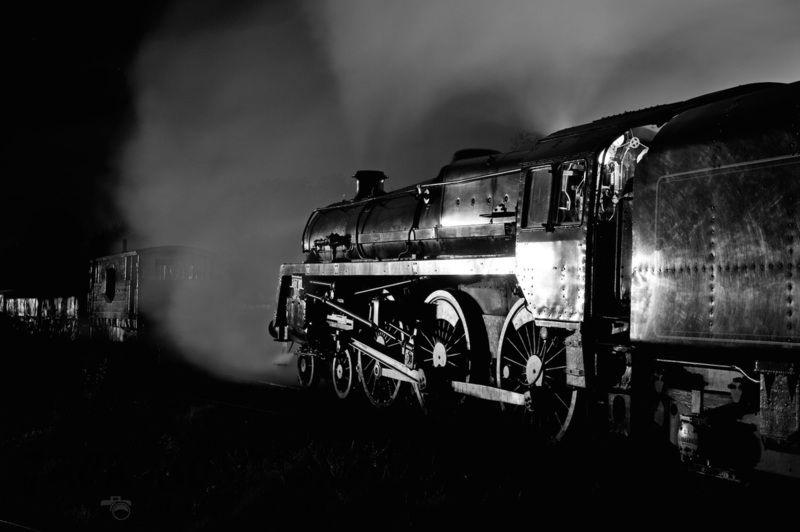 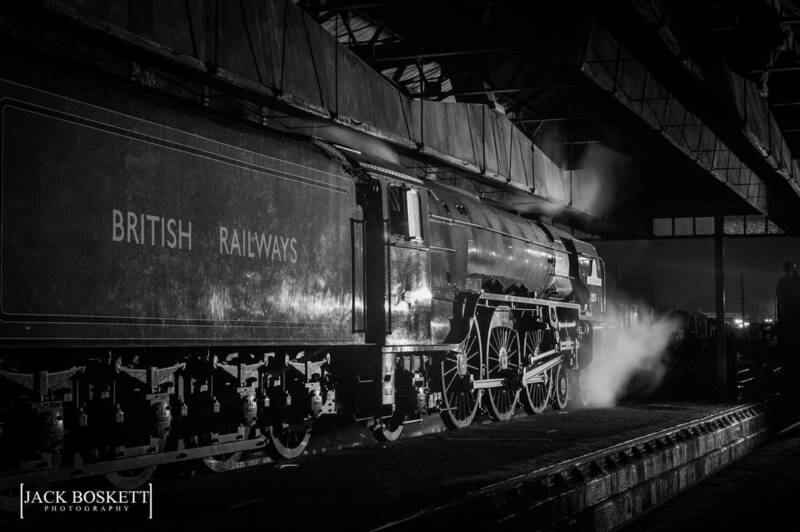 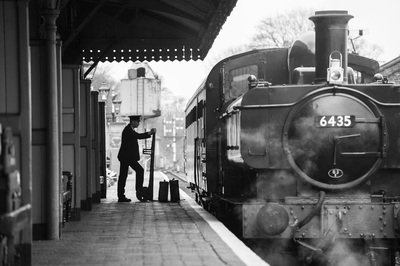 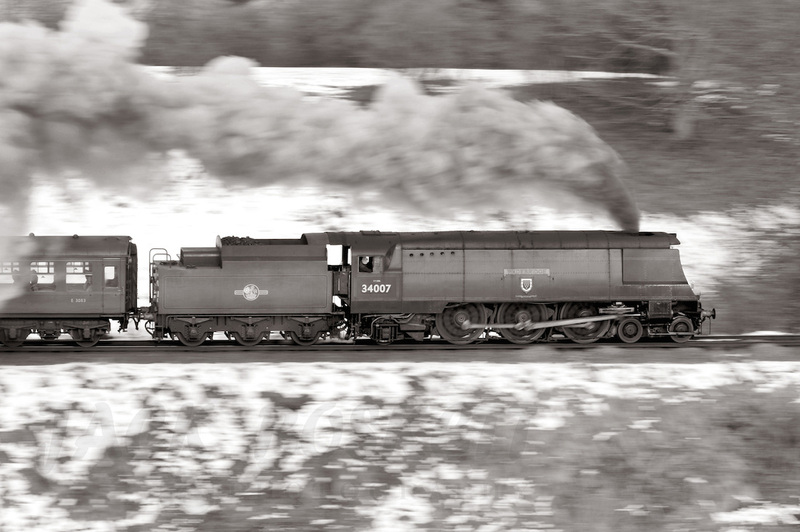 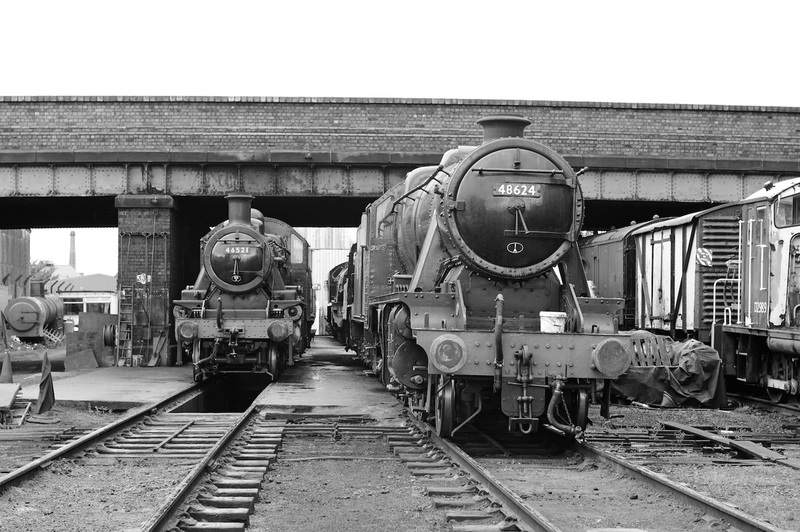 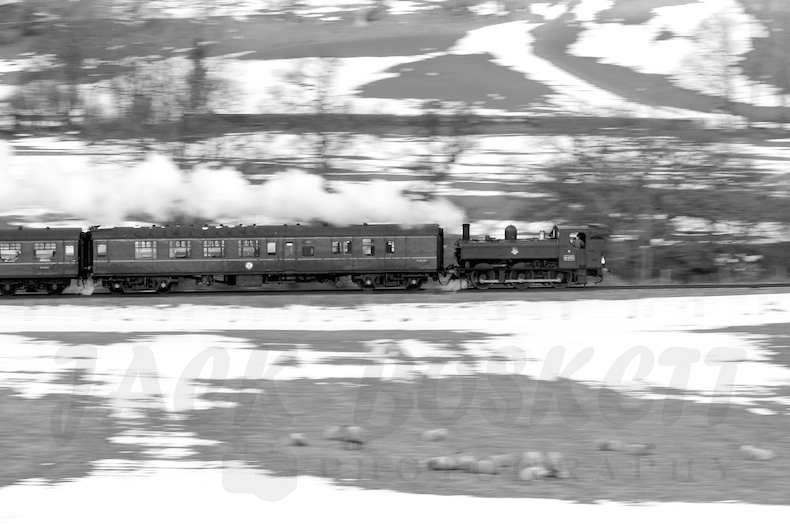 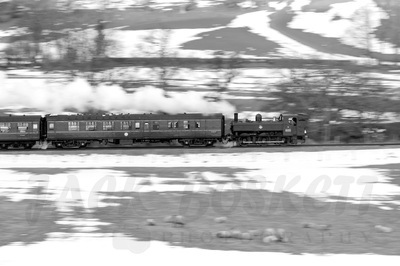 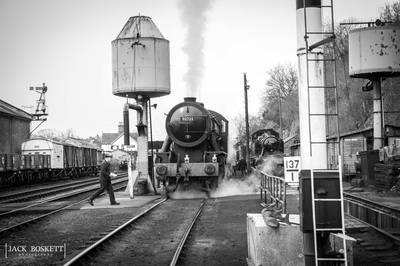 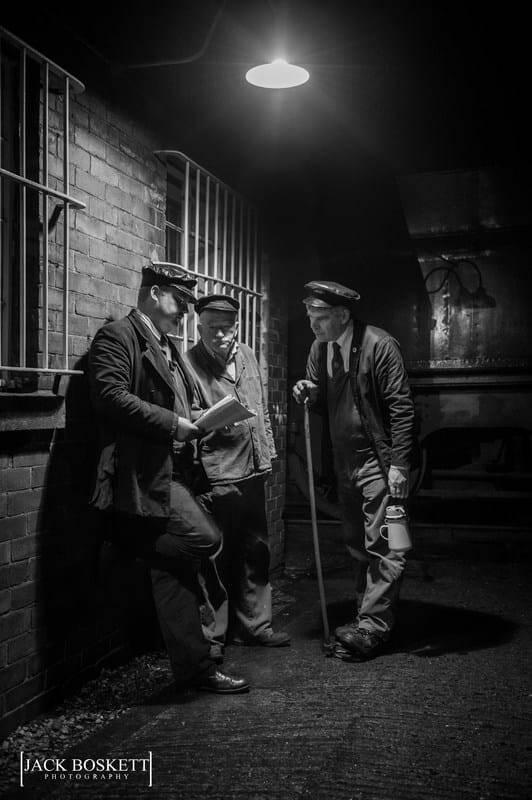 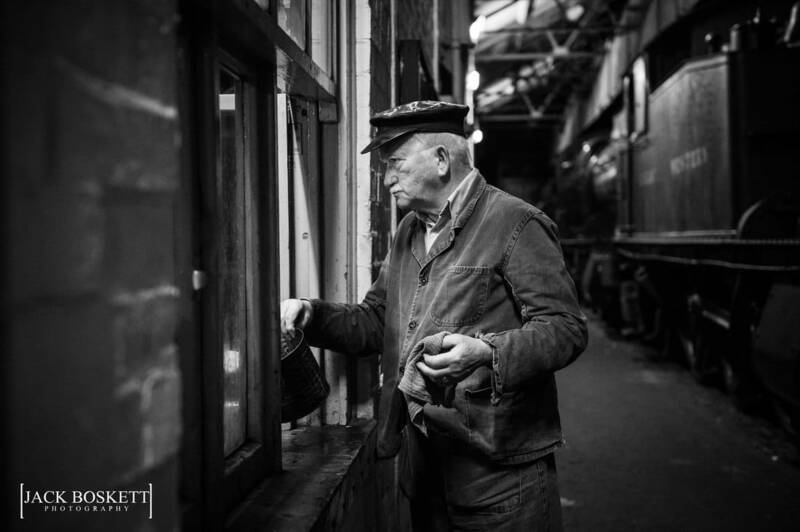 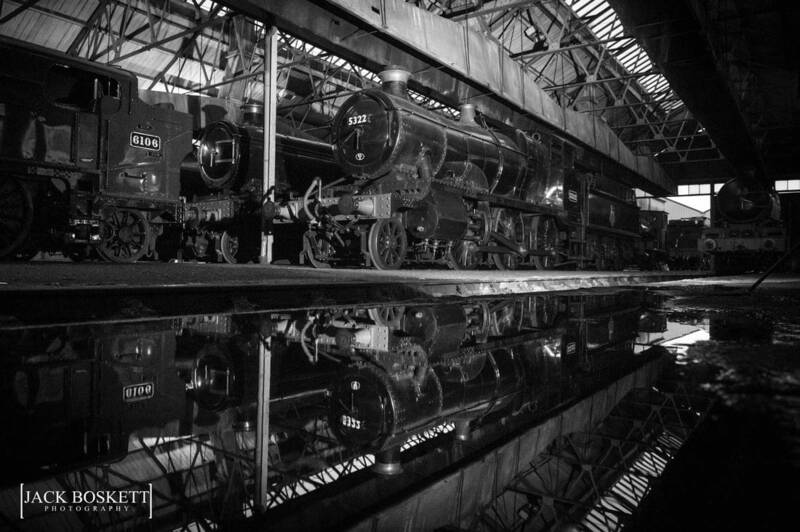 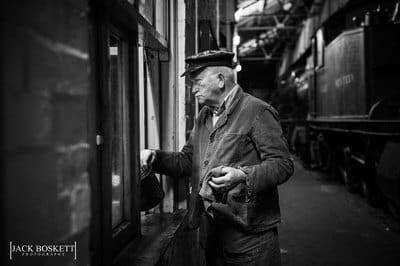 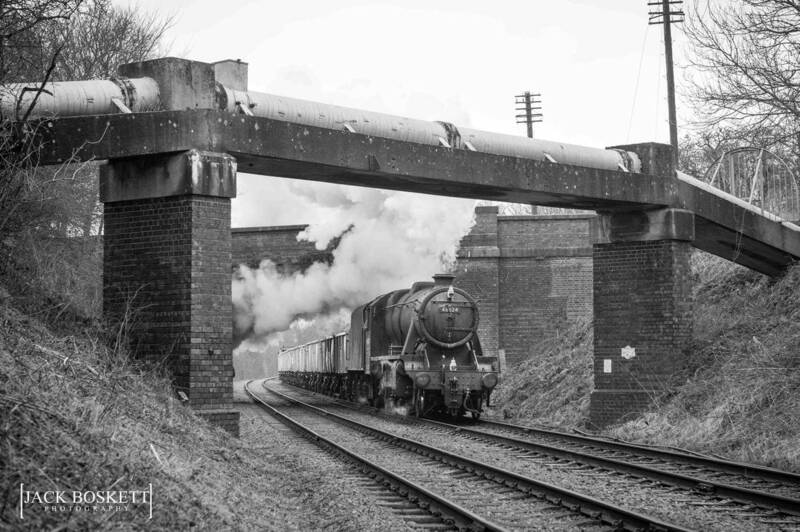 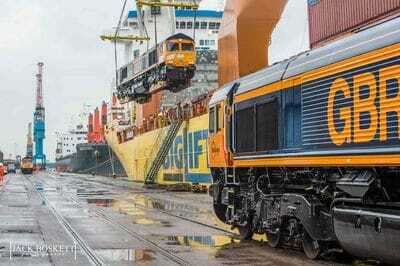 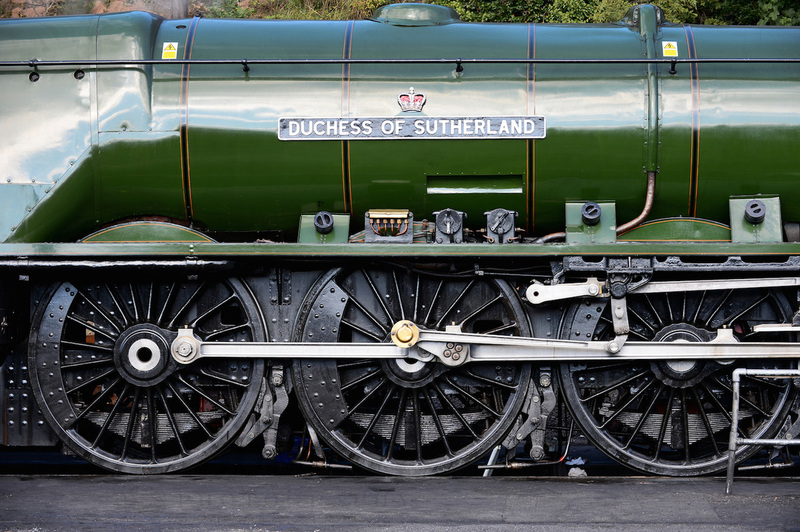 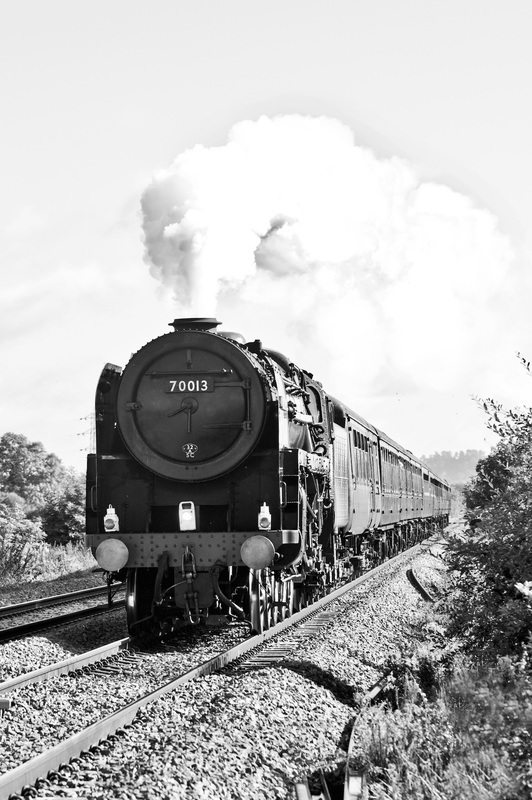 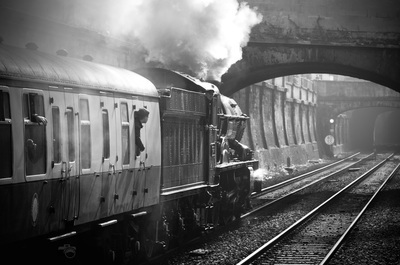 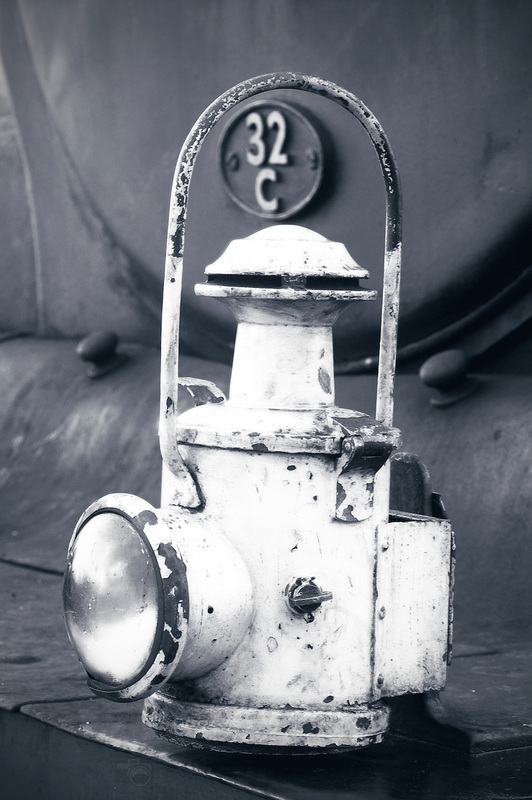 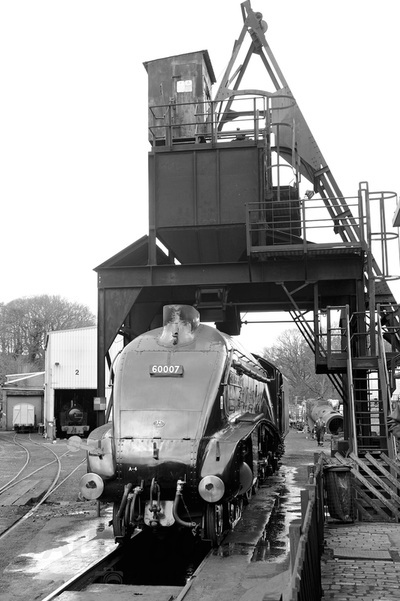 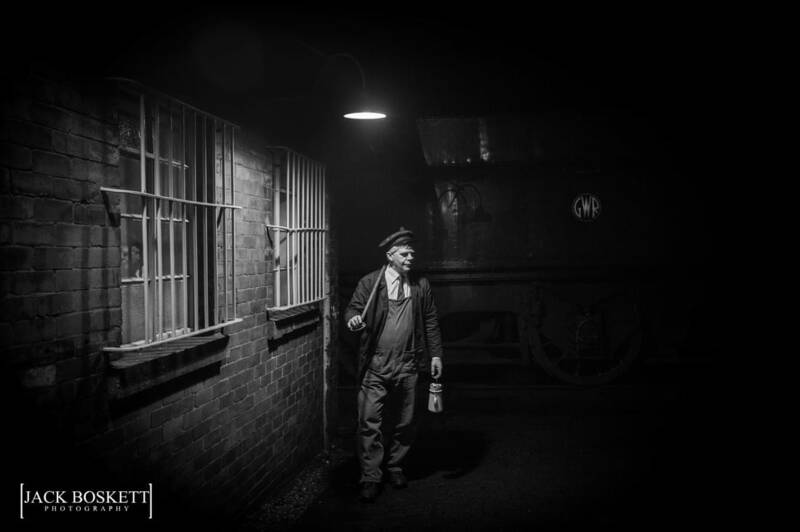 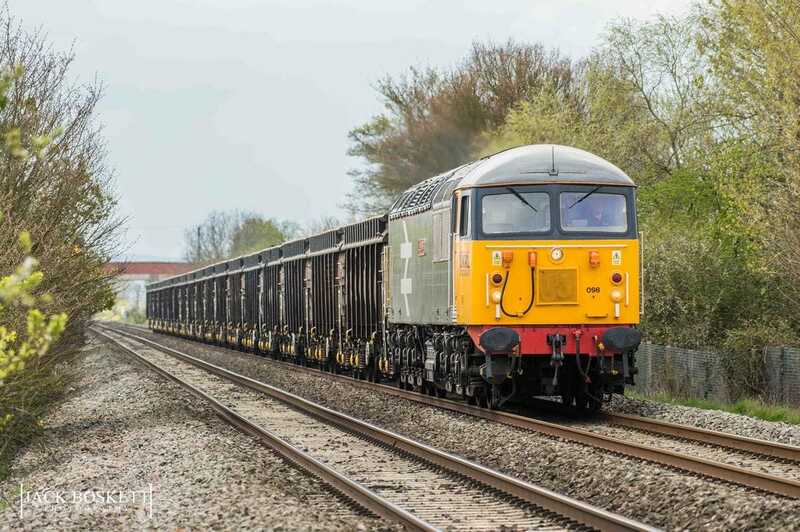 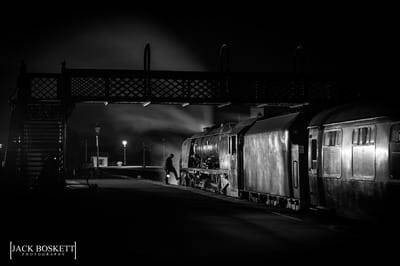 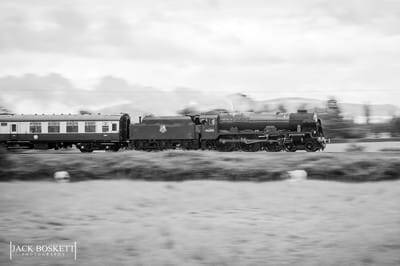 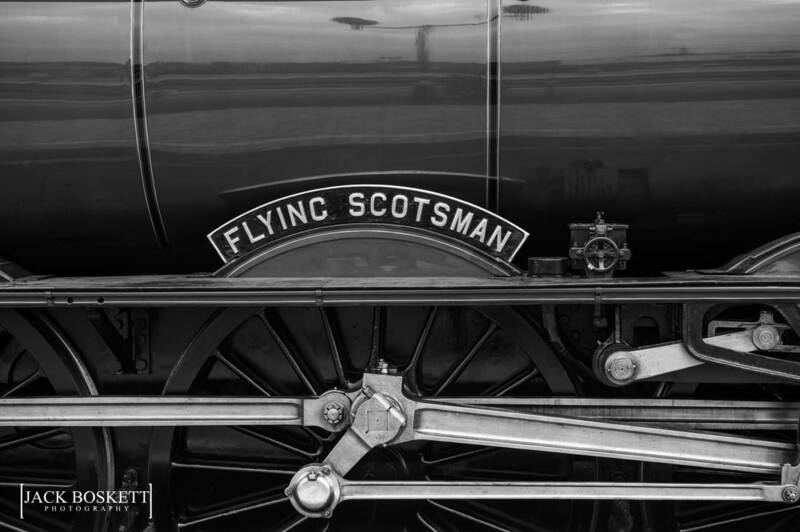 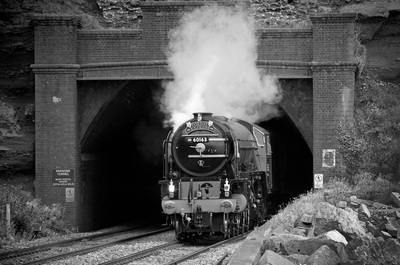 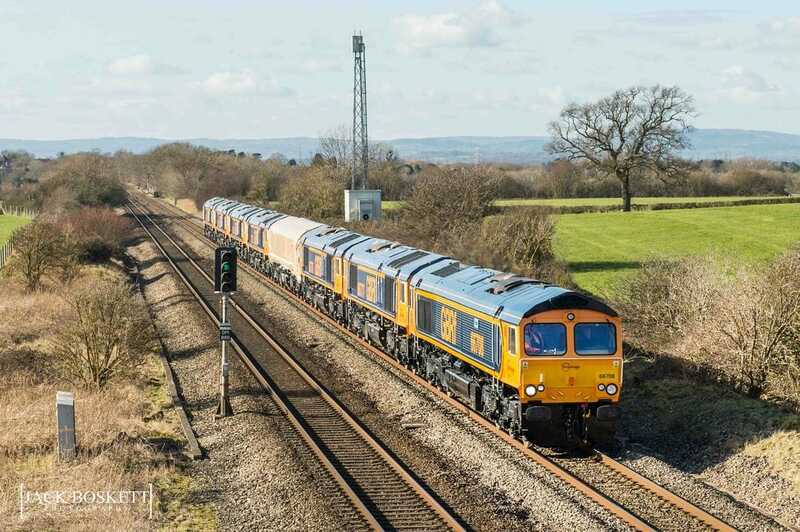 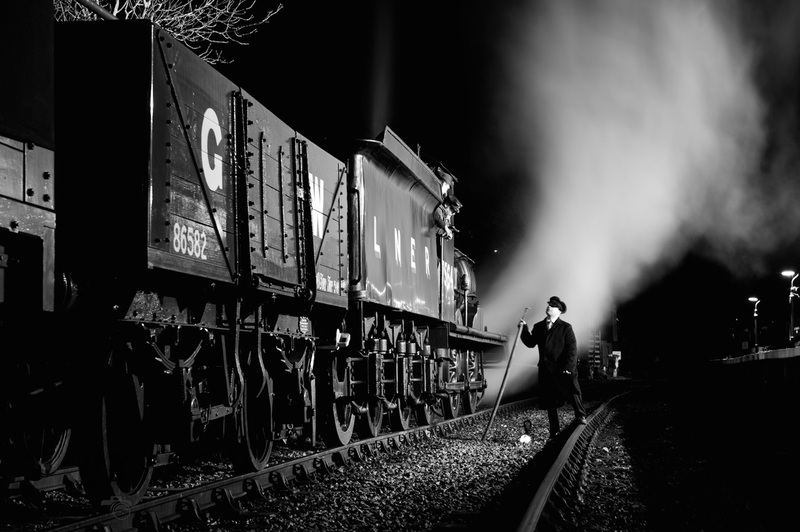 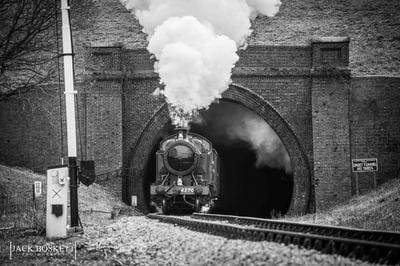 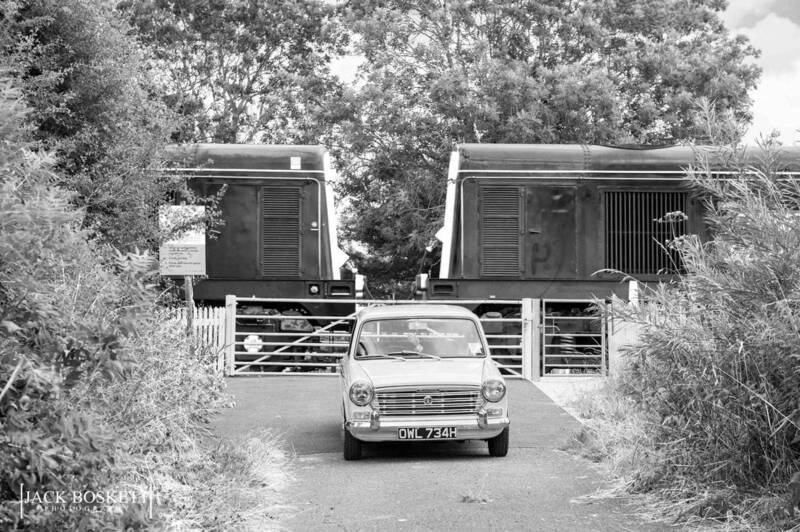 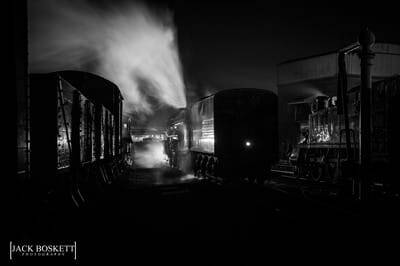 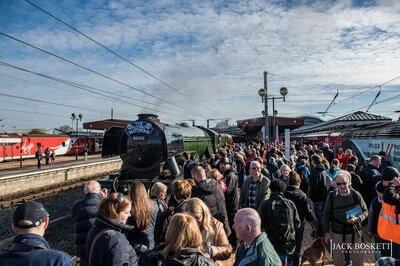 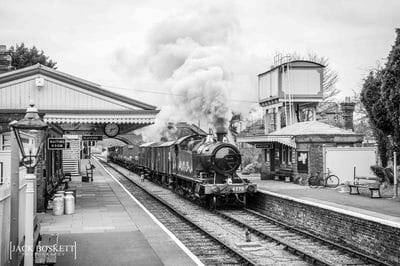 As a result he has an extensive catalogue of railway photography in his portfolio and regularly travels across the UK to follow different excursions and movements. 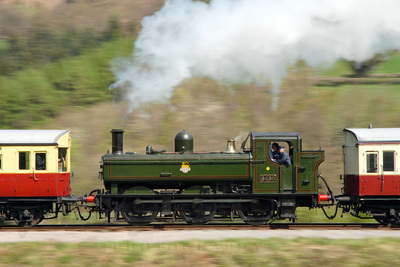 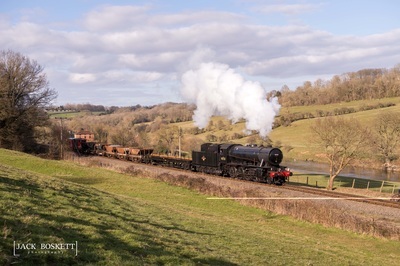 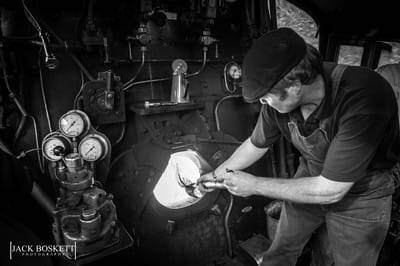 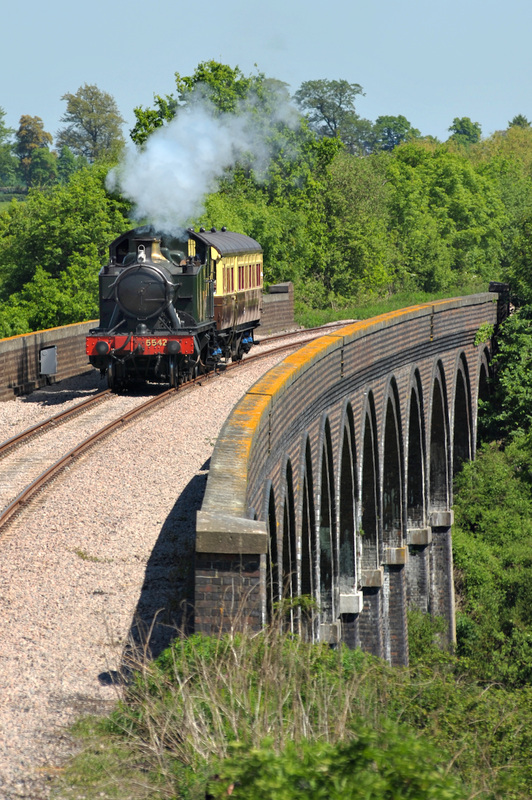 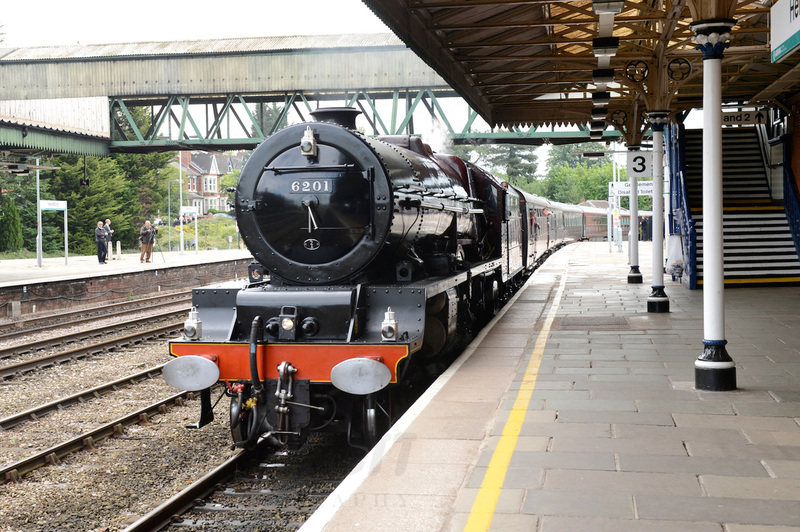 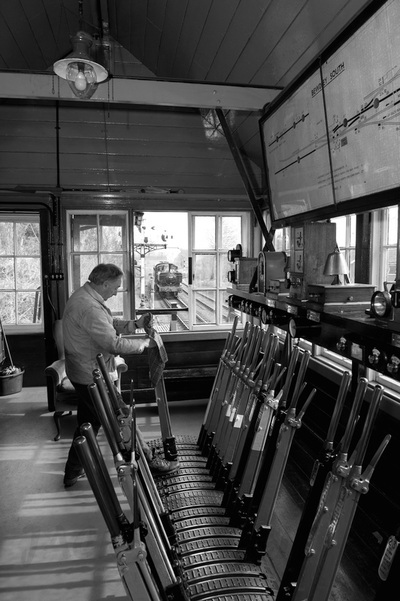 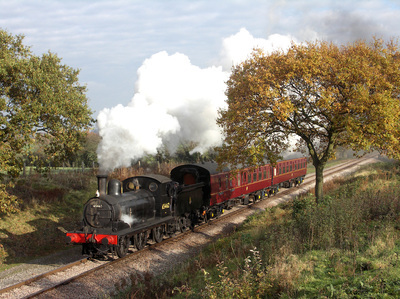 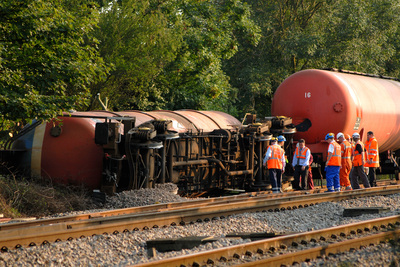 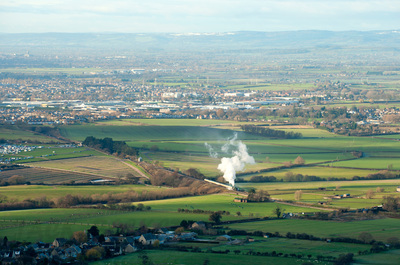 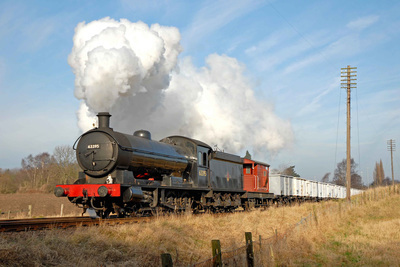 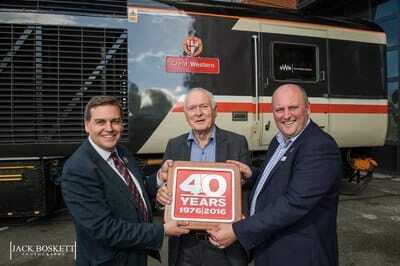 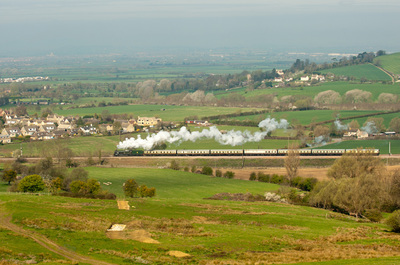 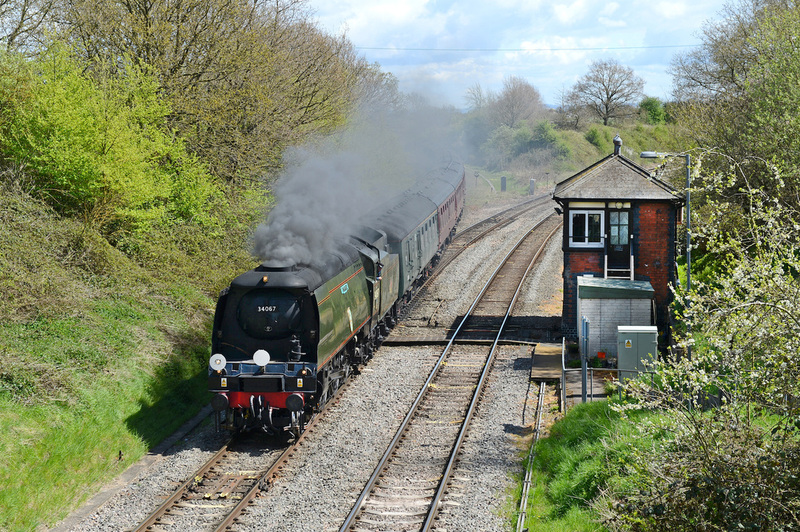 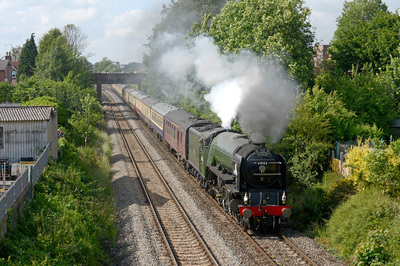 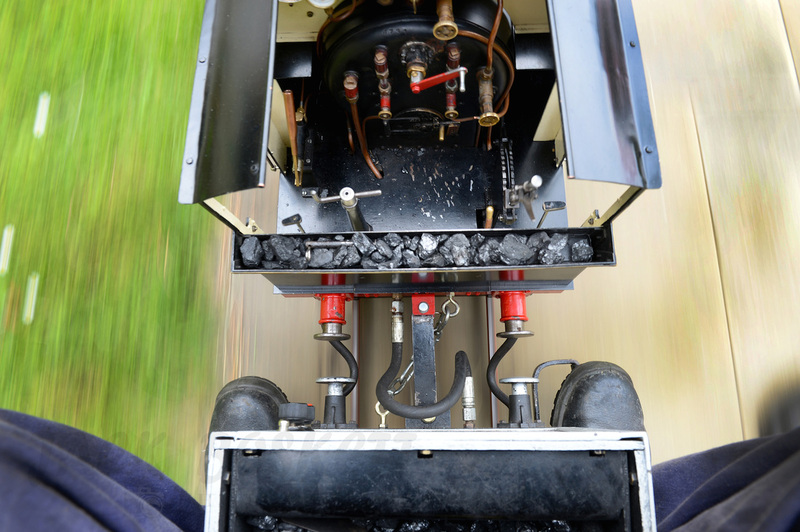 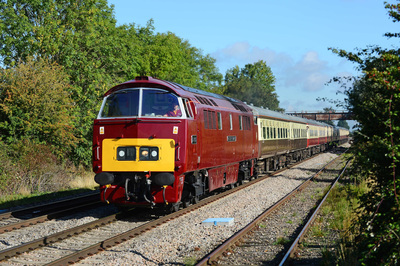 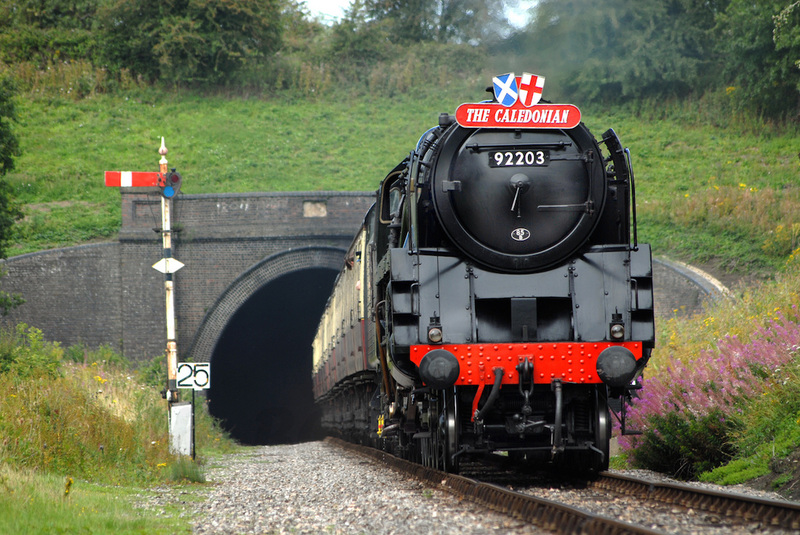 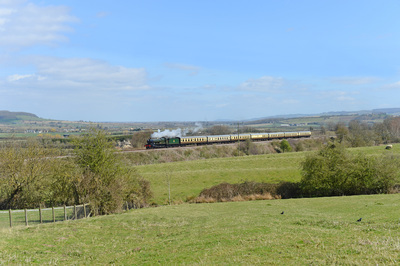 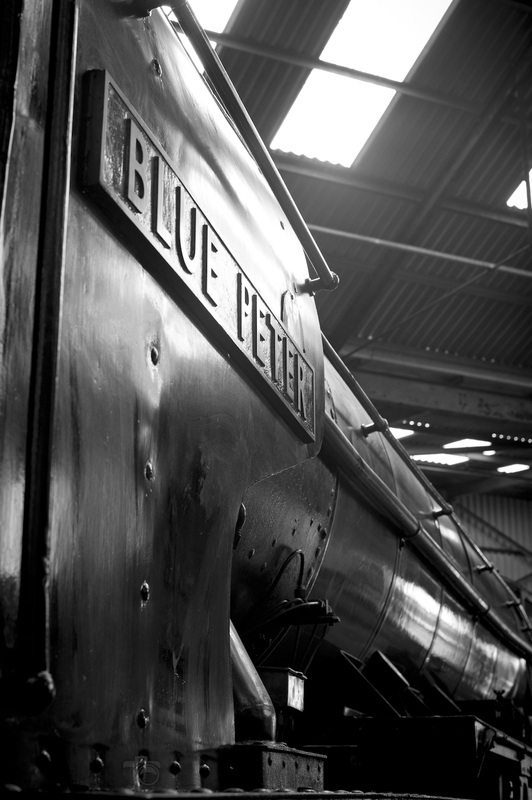 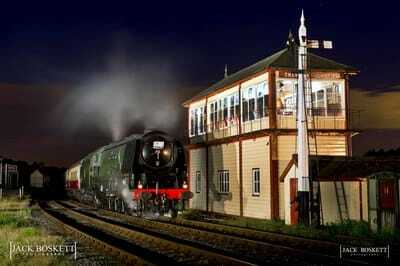 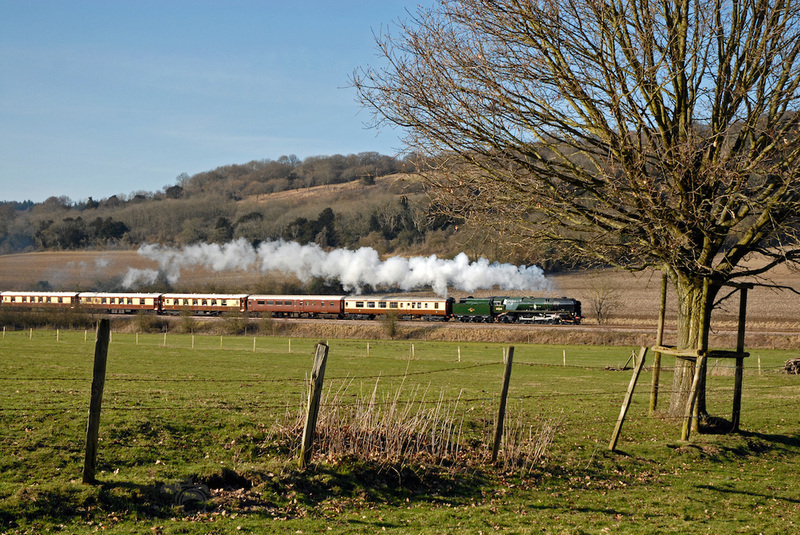 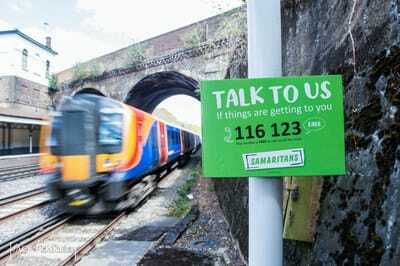 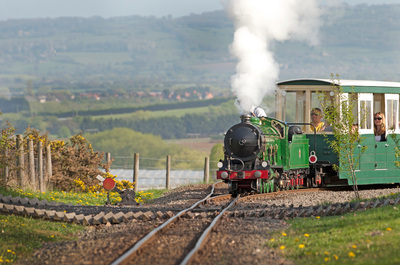 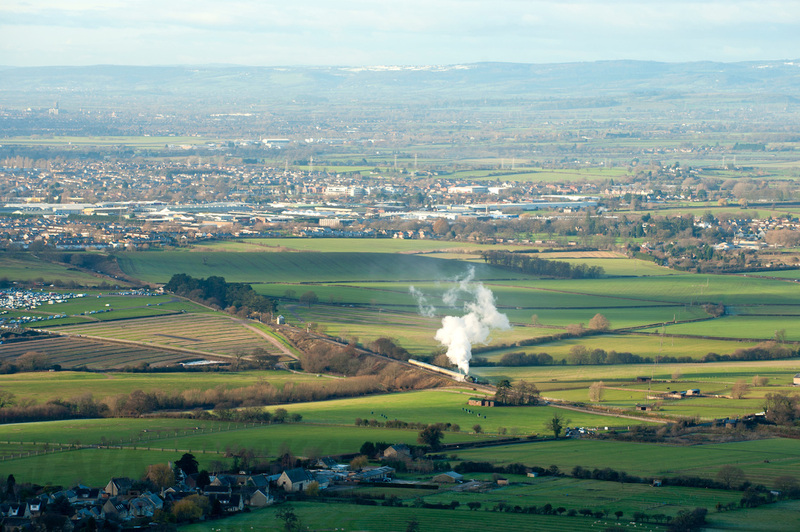 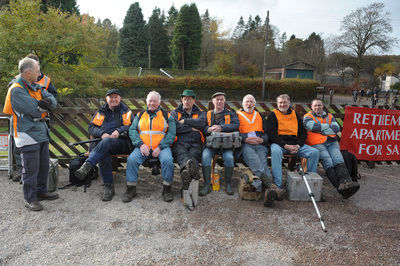 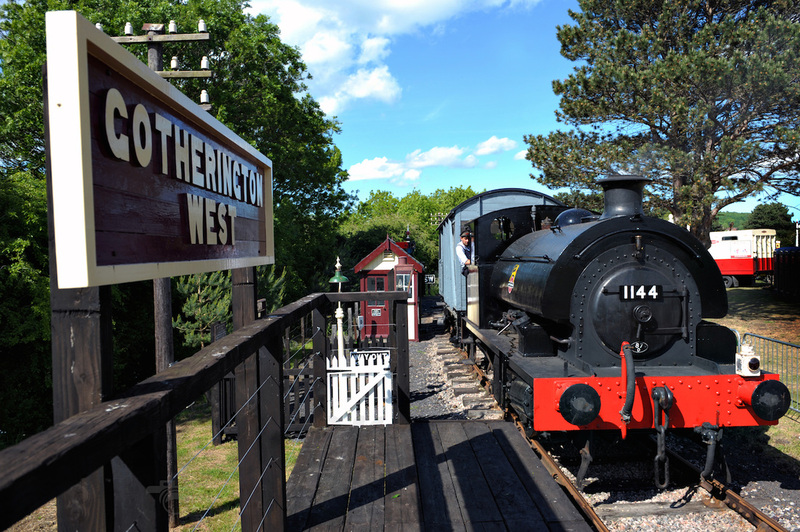 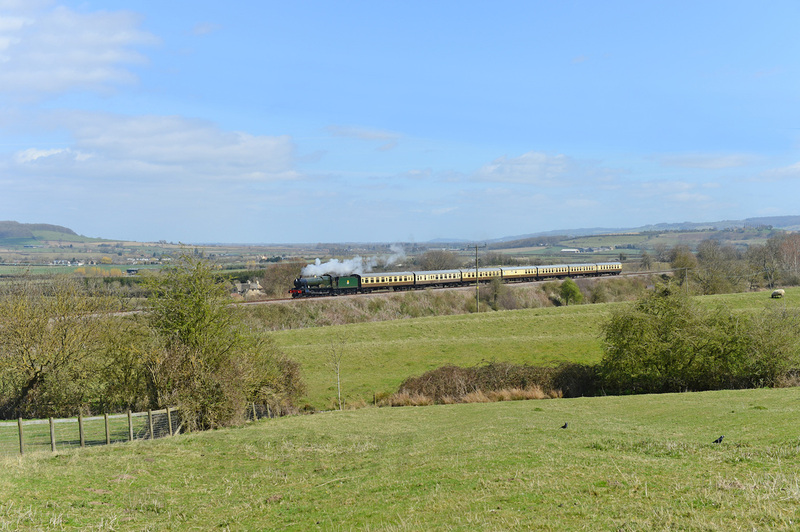 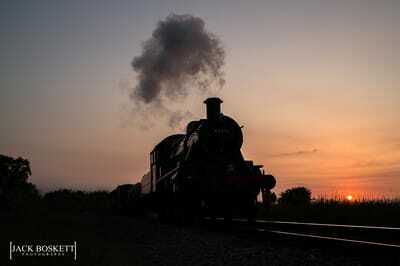 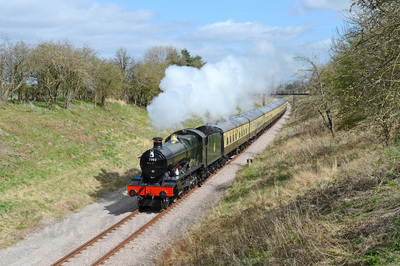 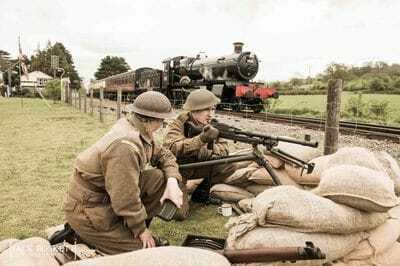 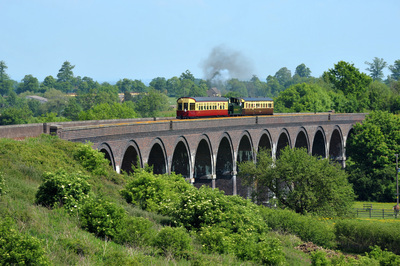 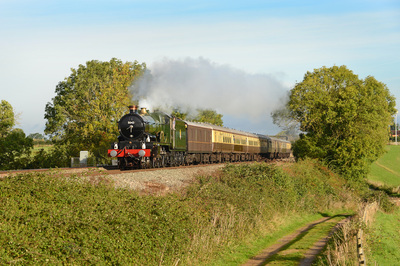 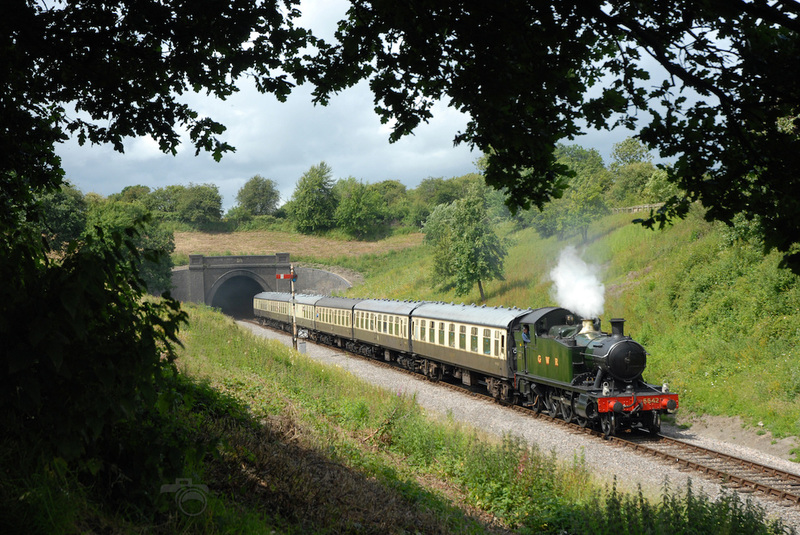 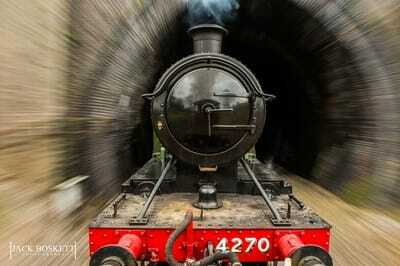 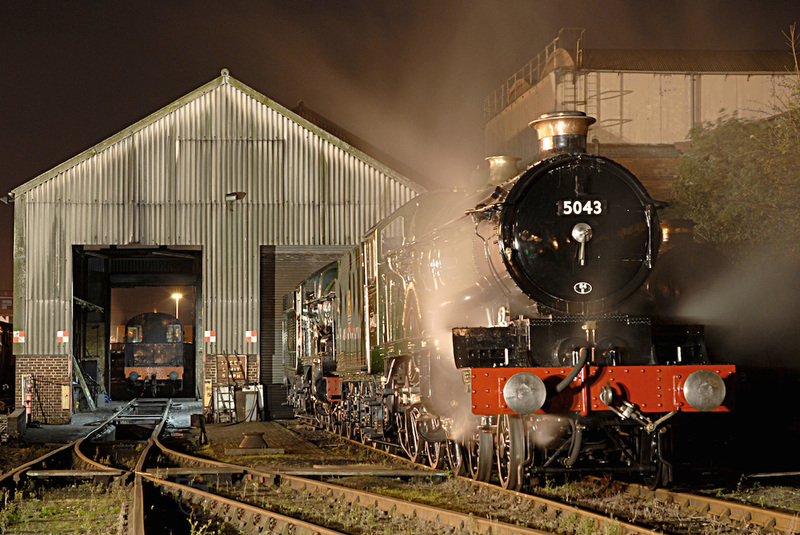 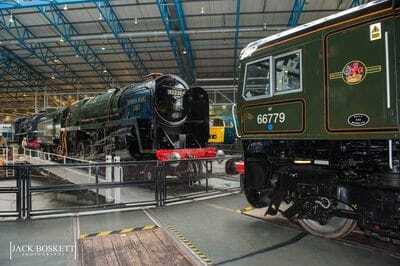 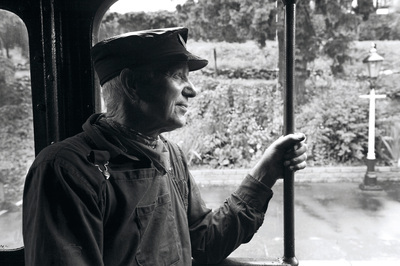 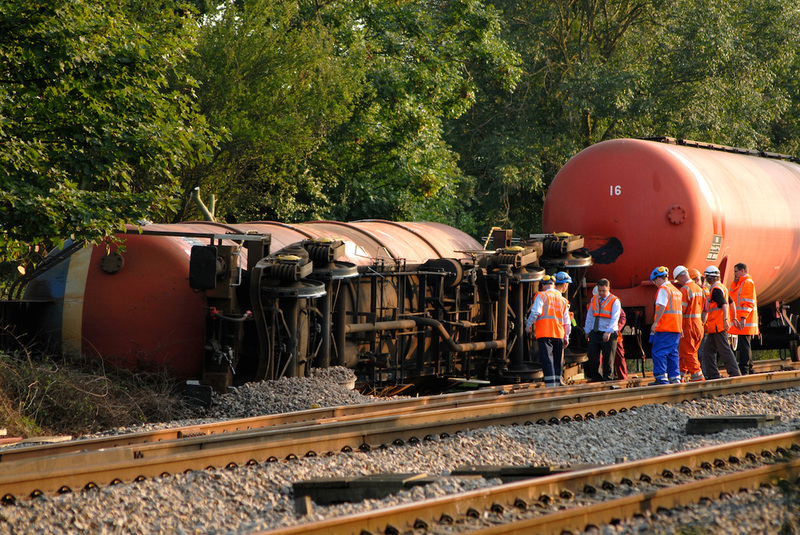 He is also a volunteer on two preserved railways in Gloucestershire. 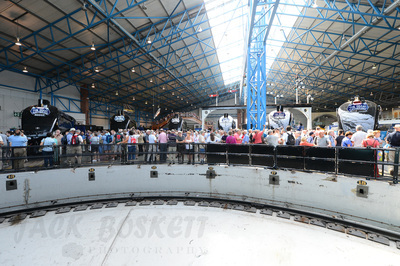 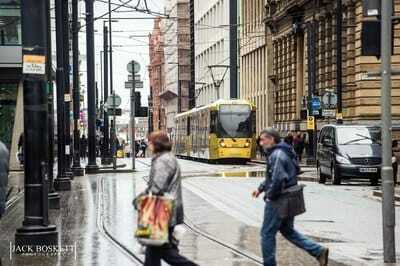 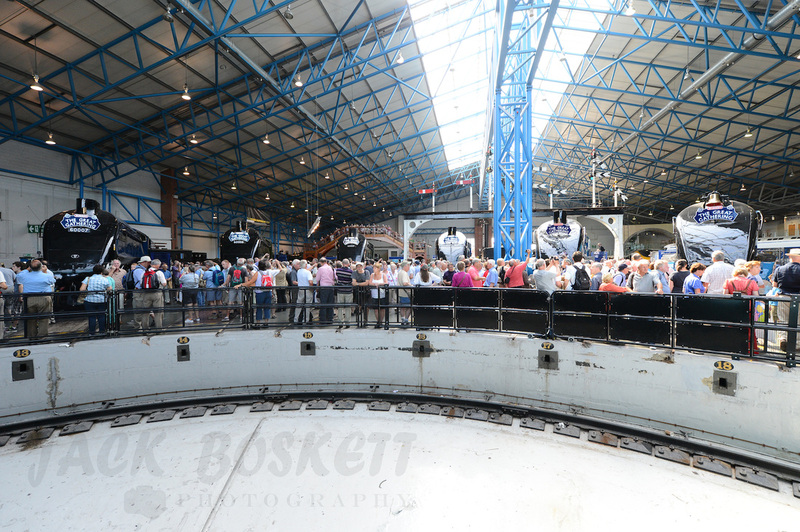 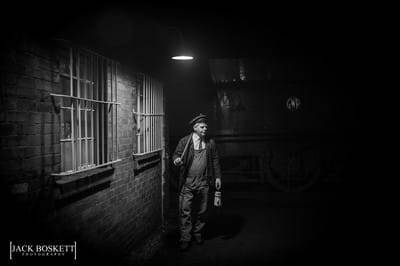 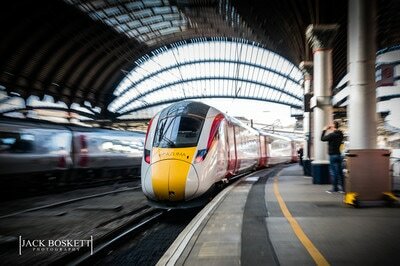 ​Jack is available to talk about his photographs at societies and clubs in the UK, something he is invited to do often. 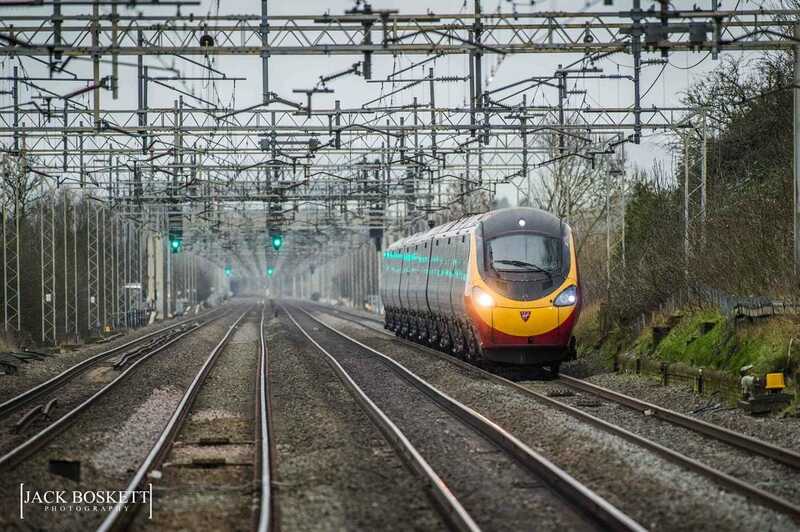 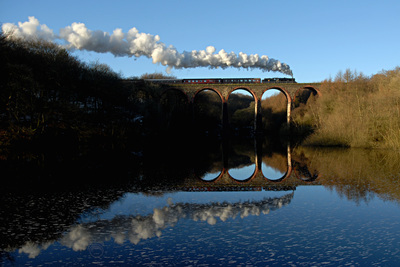 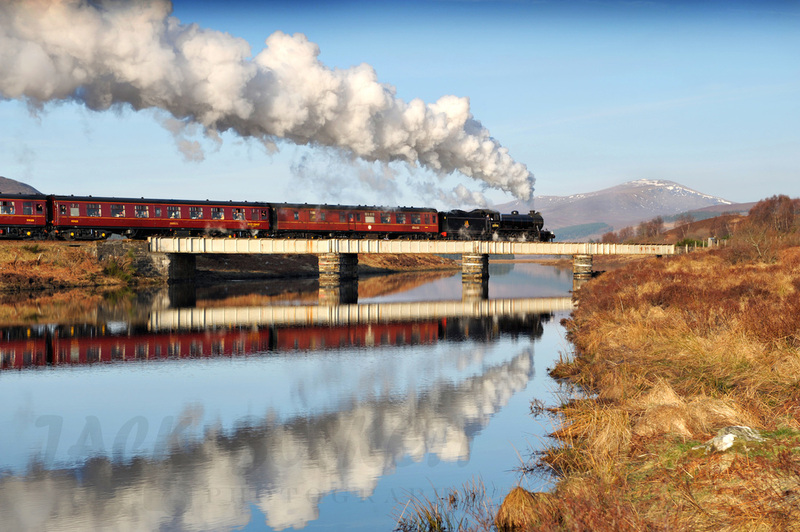 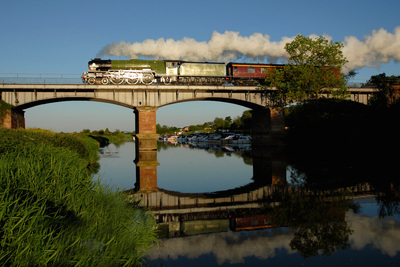 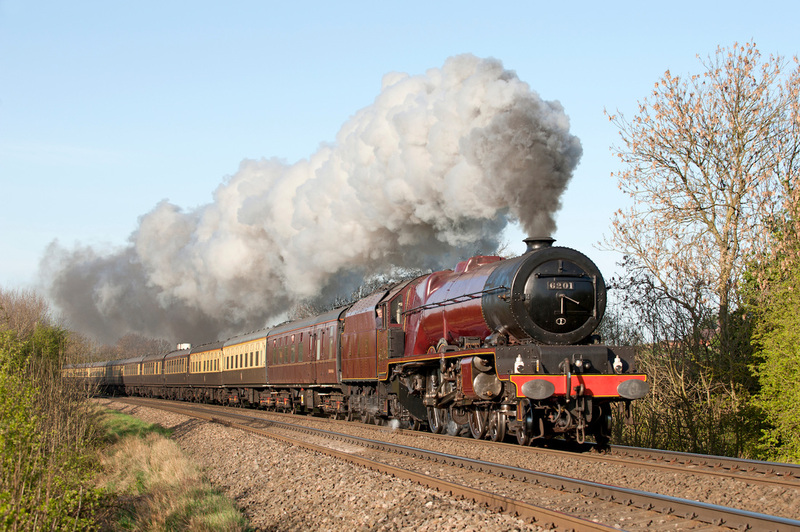 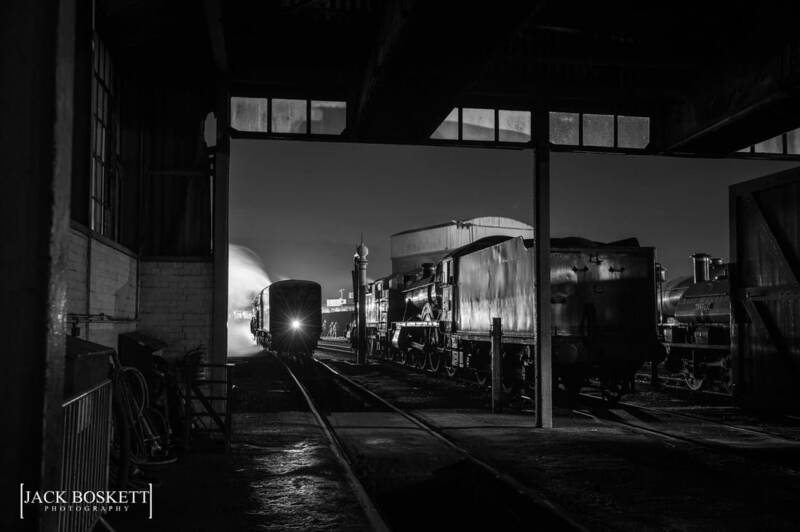 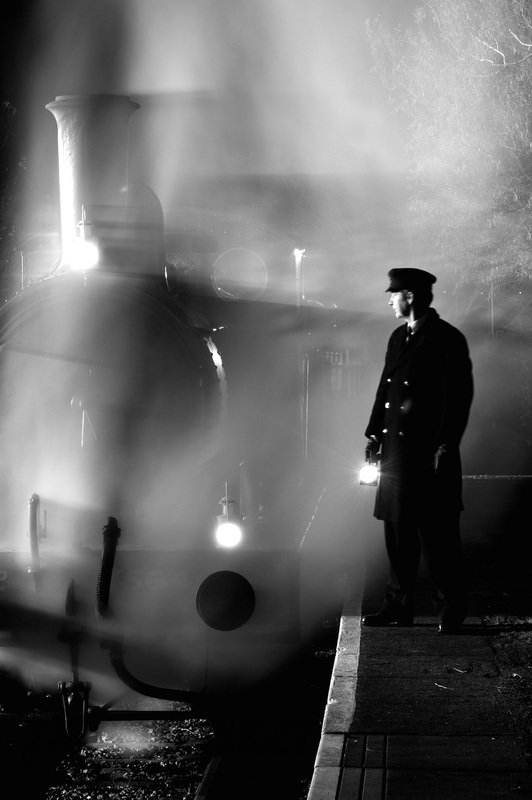 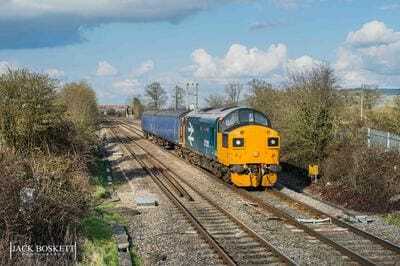 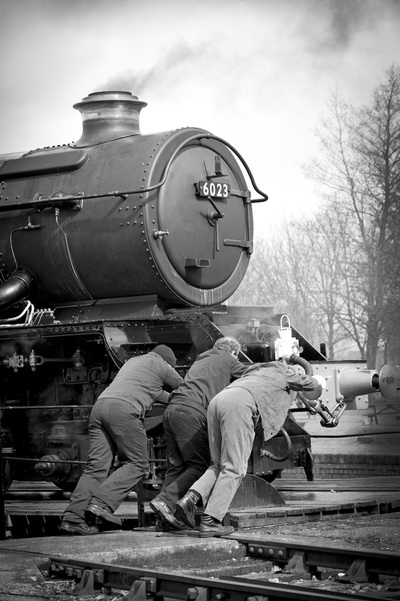 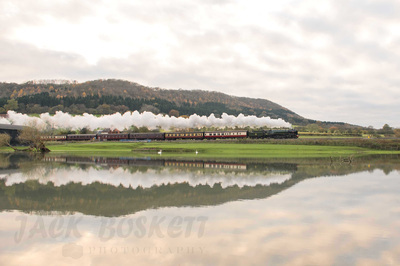 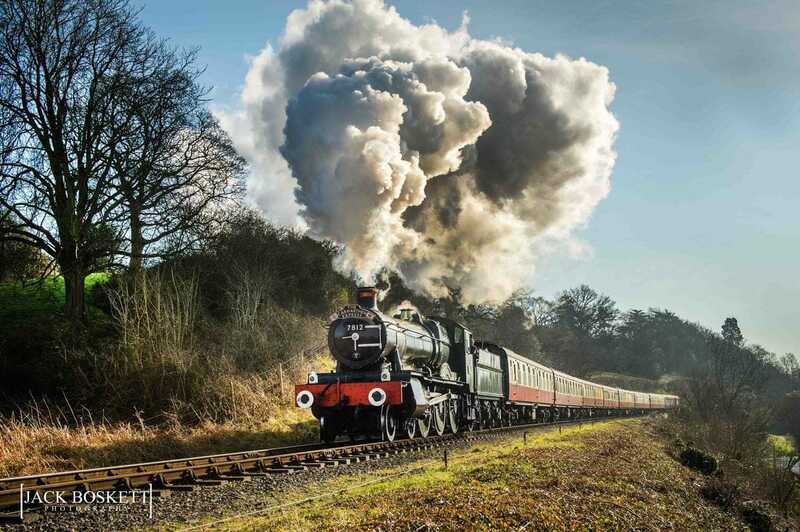 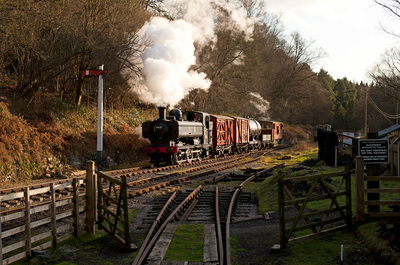 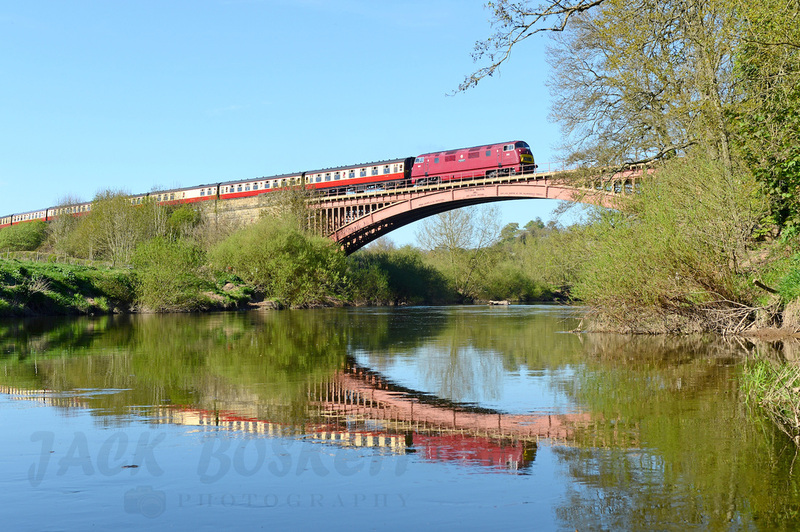 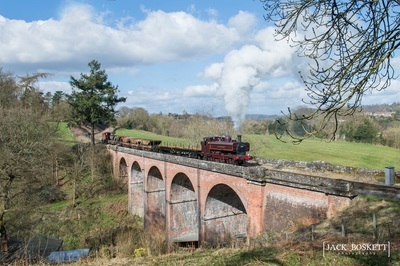 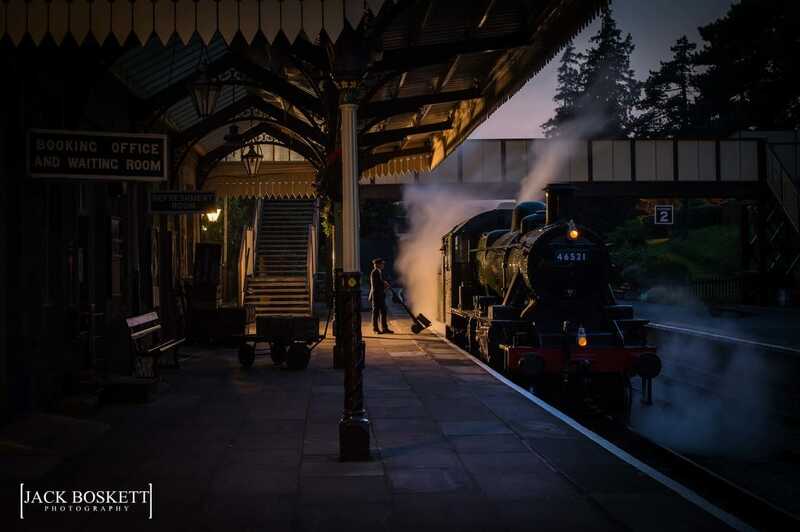 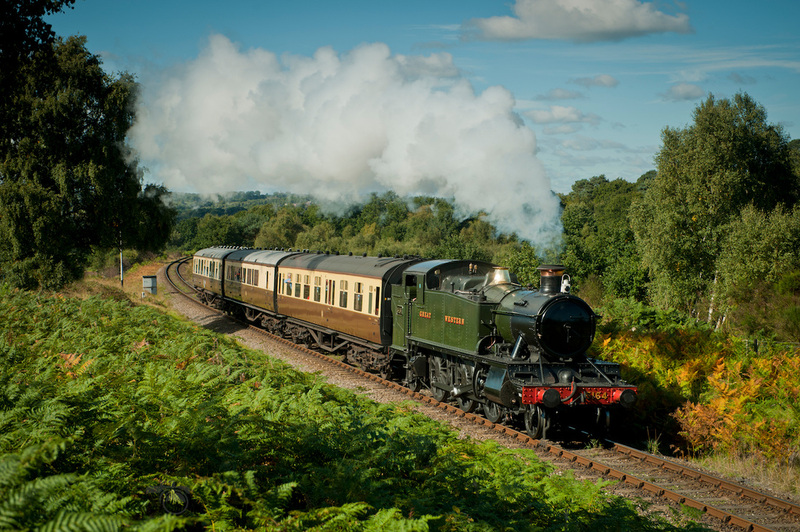 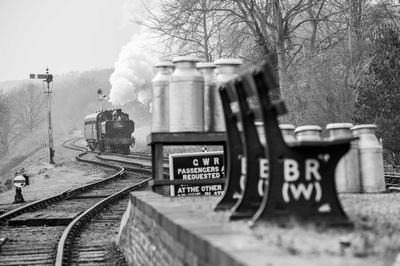 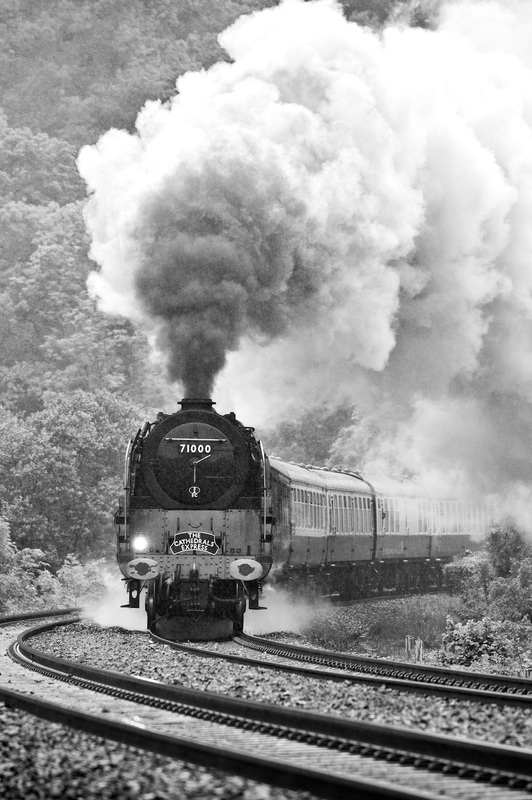 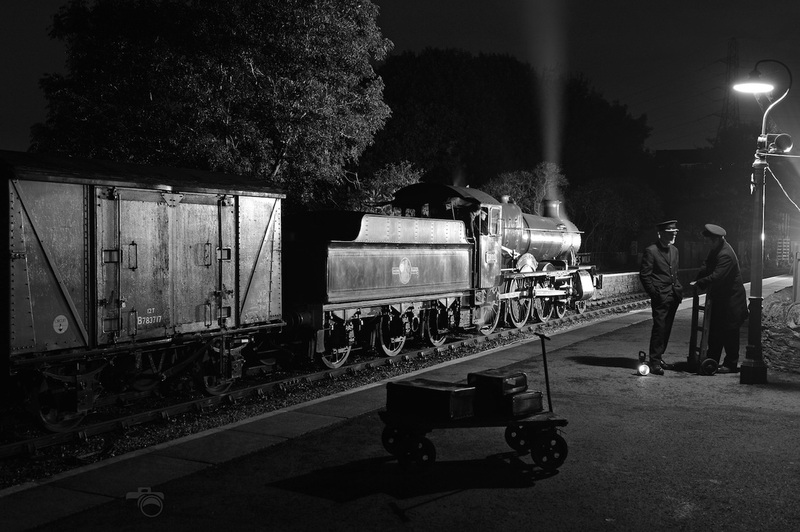 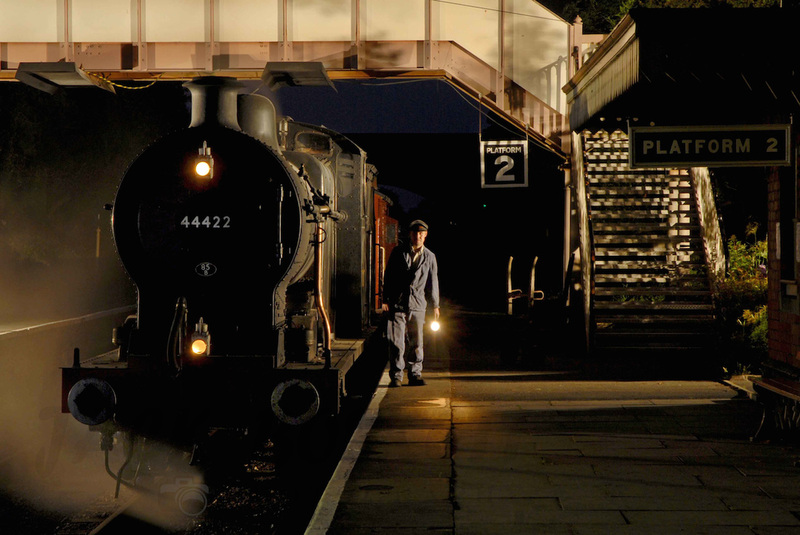 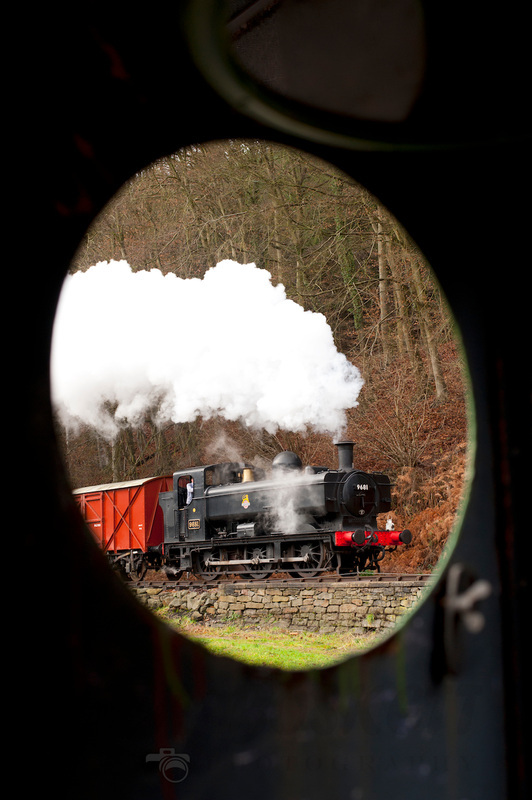 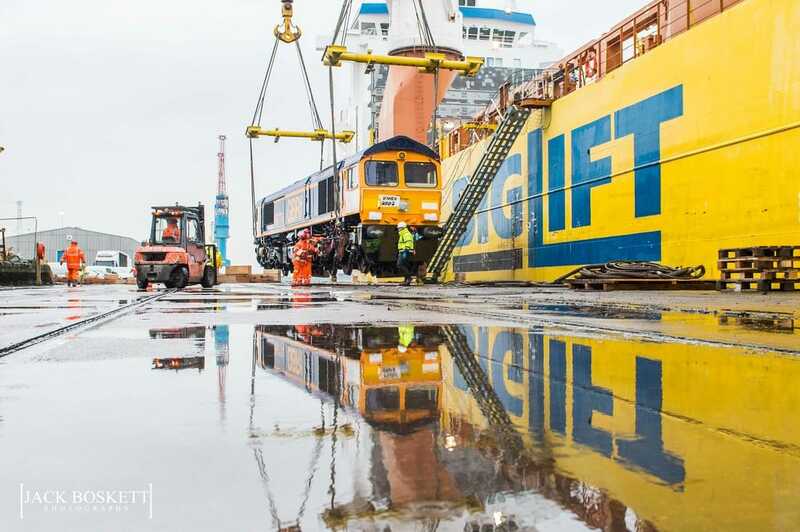 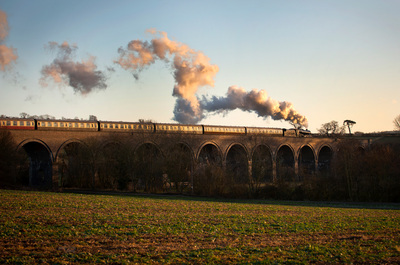 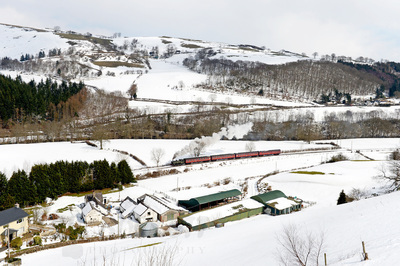 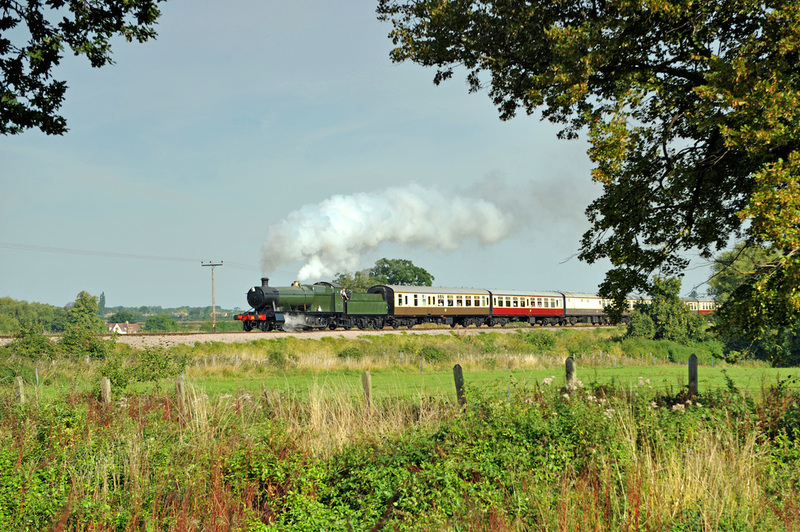 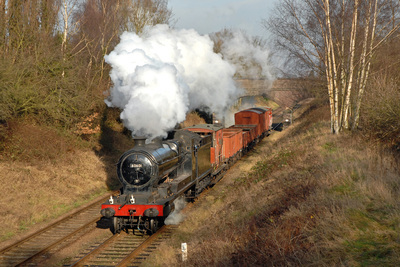 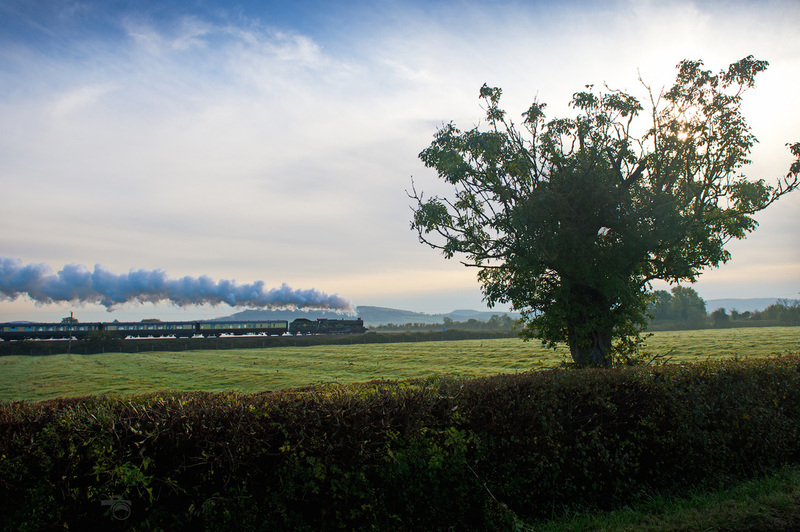 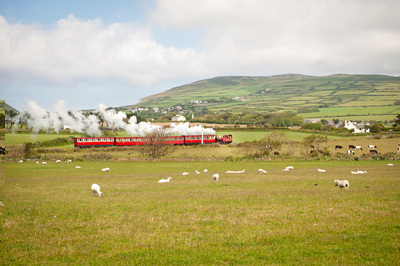 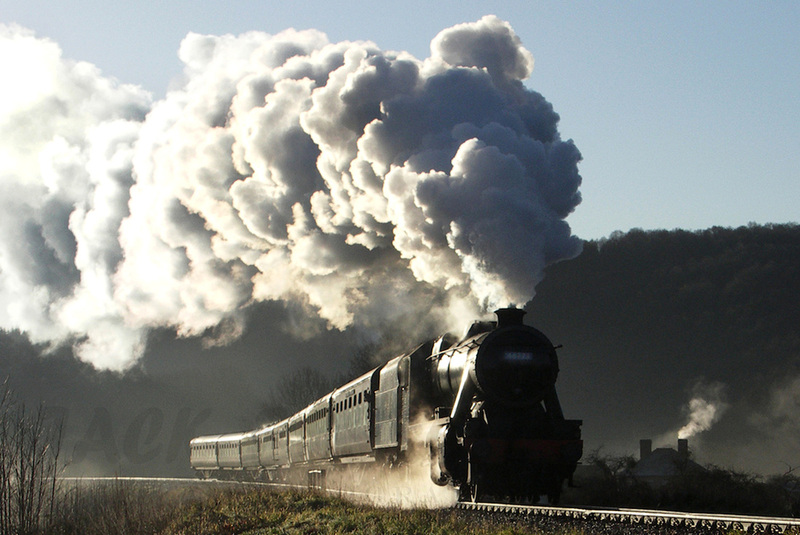 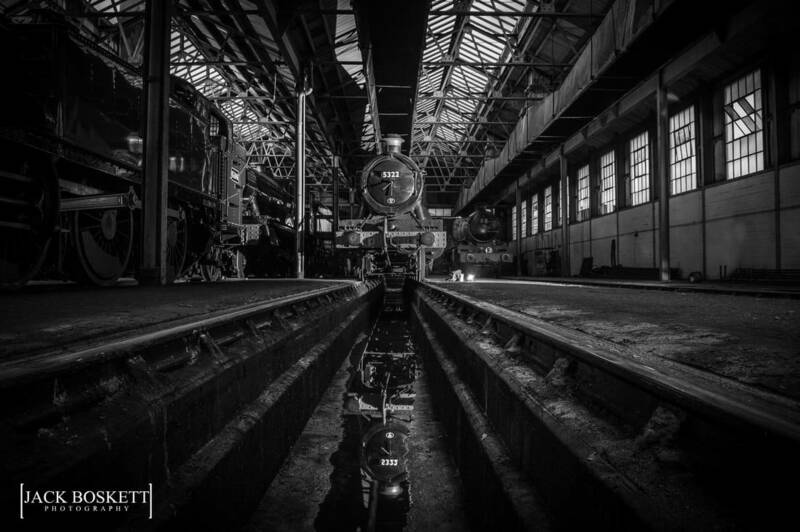 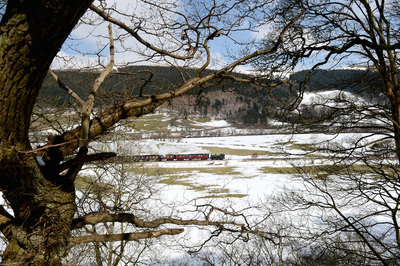 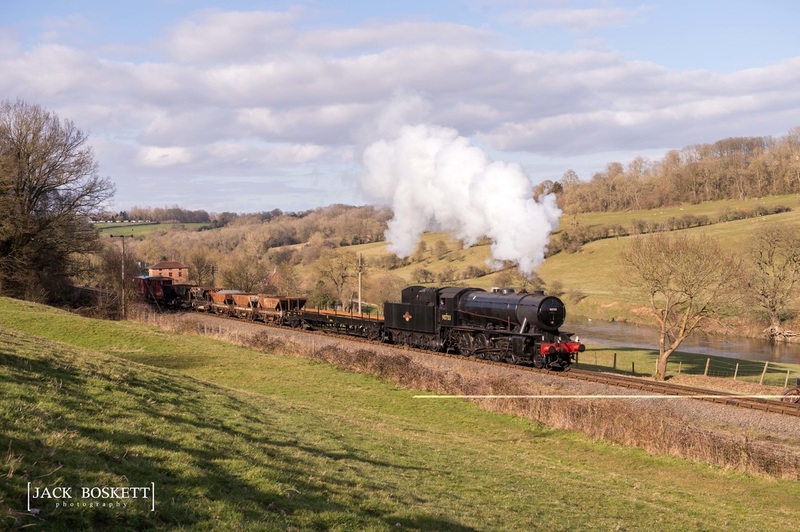 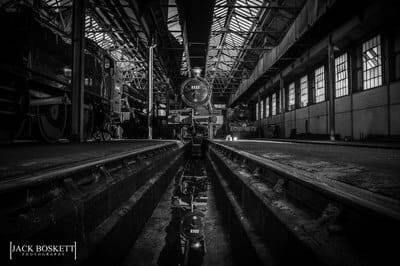 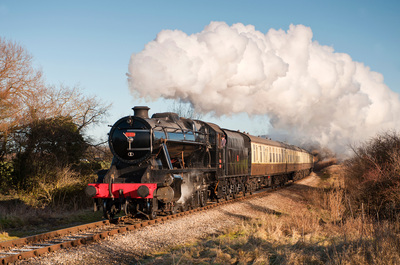 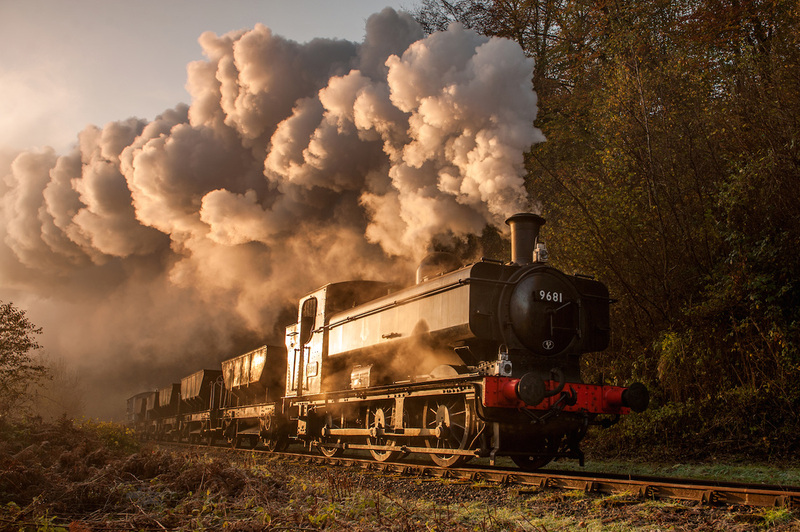 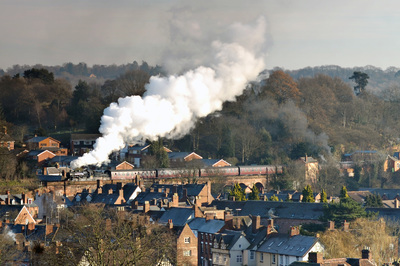 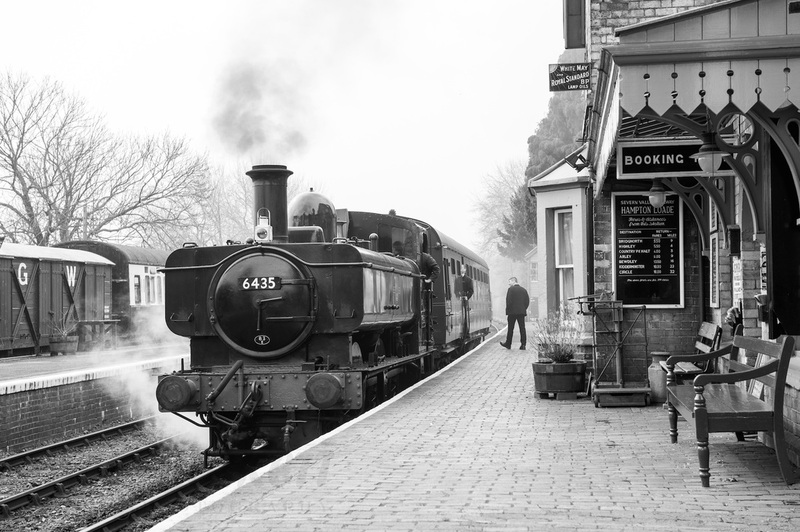 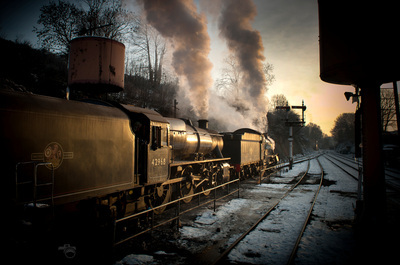 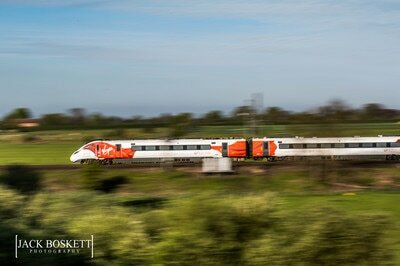 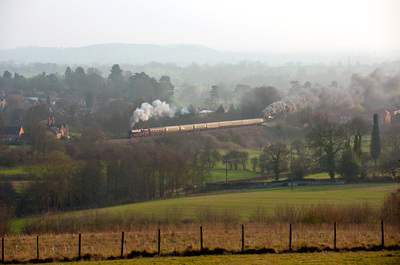 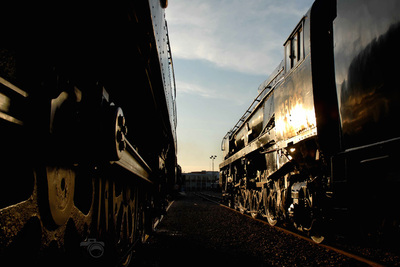 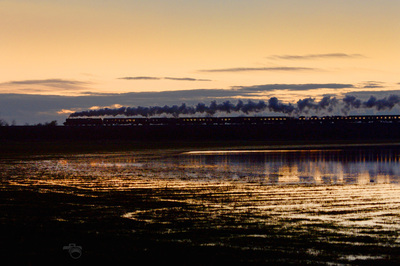 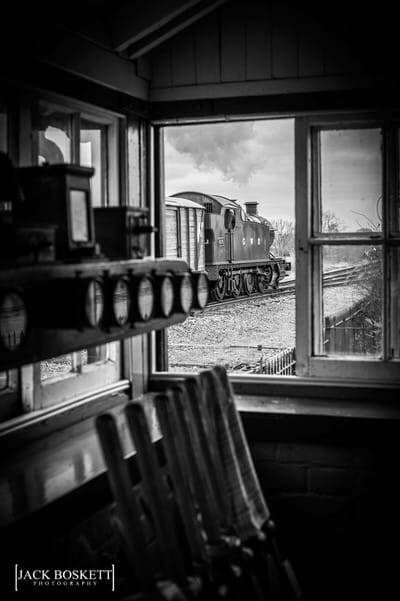 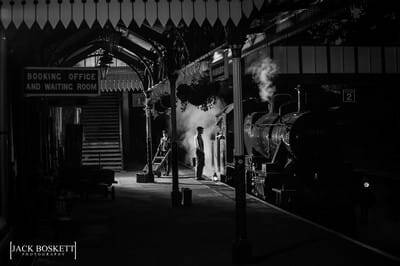 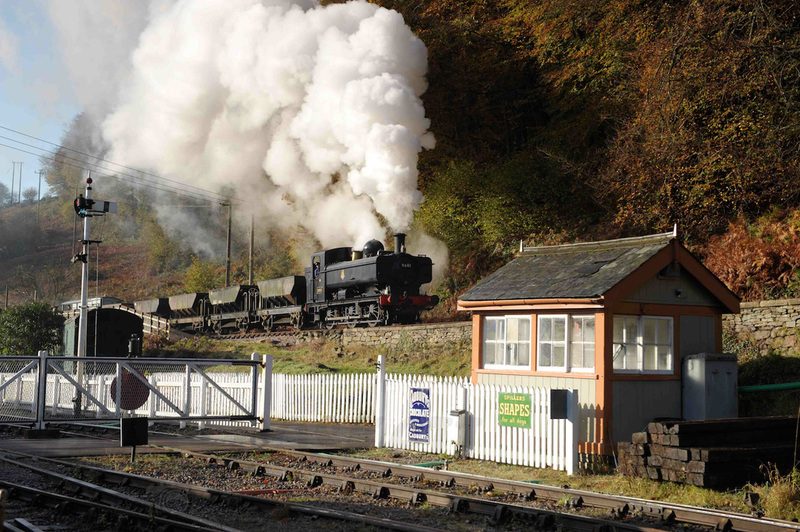 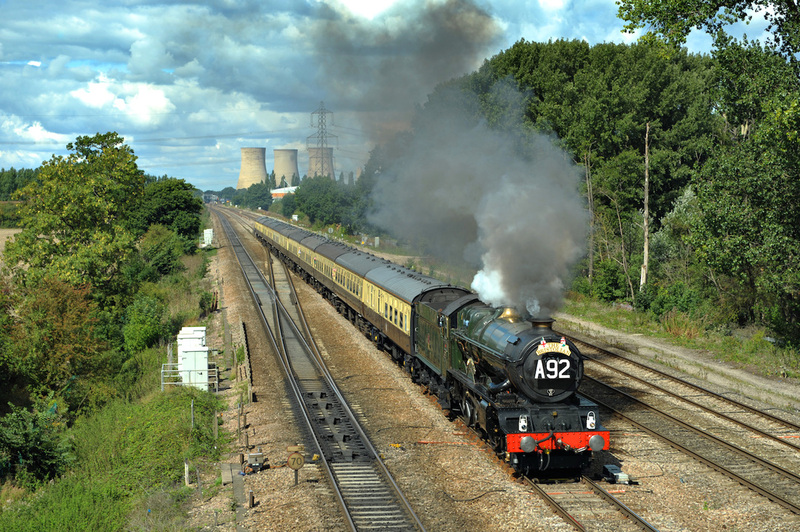 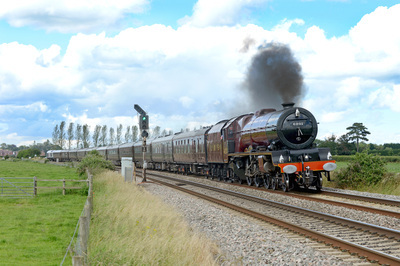 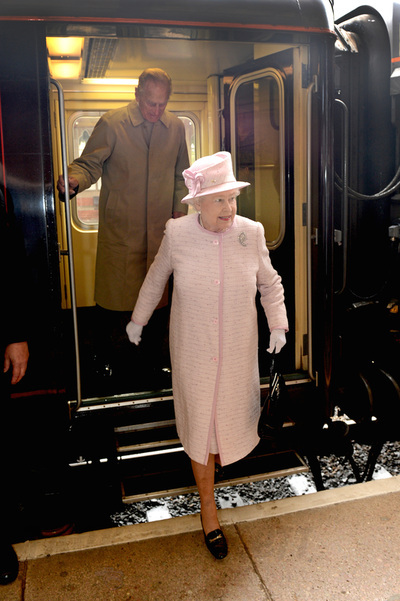 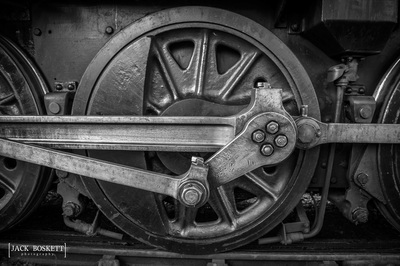 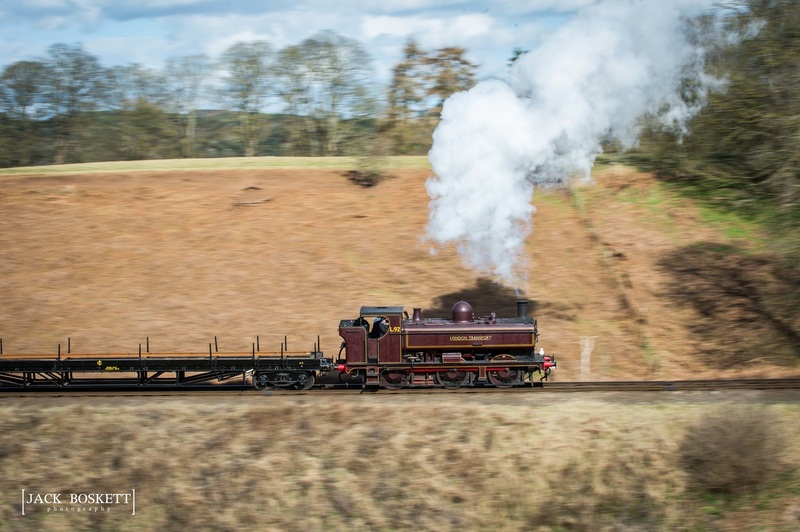 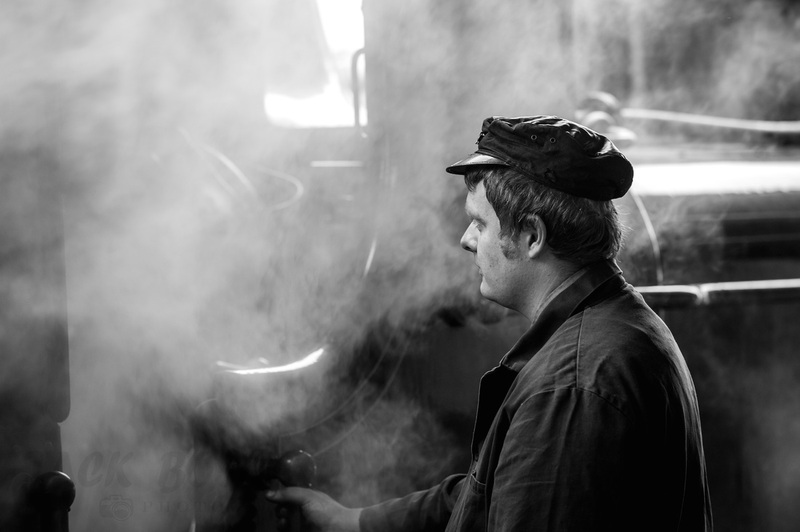 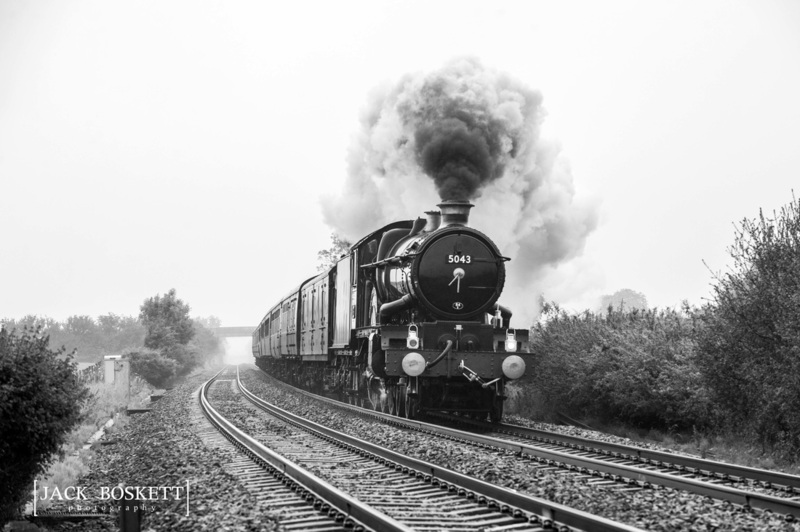 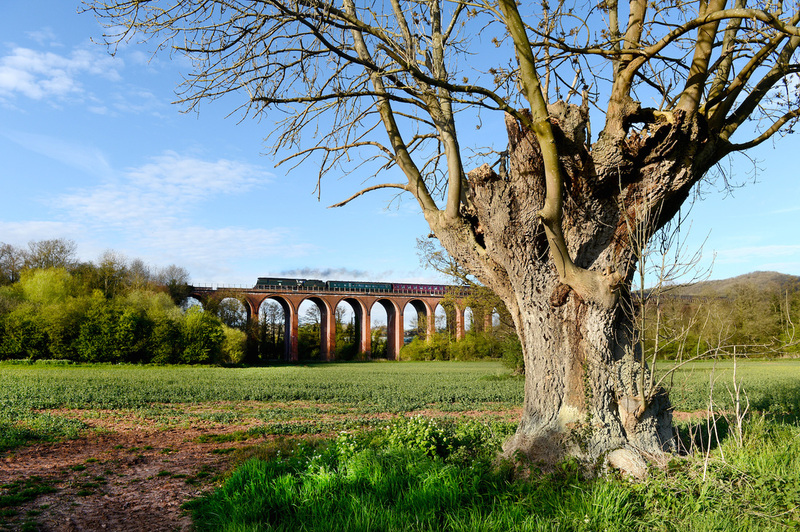 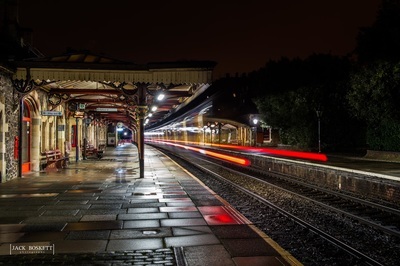 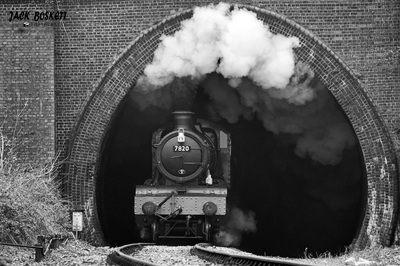 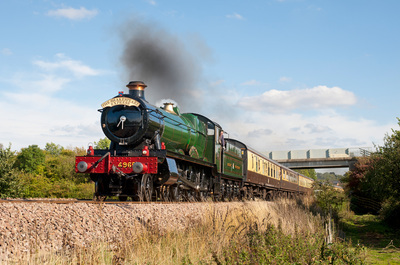 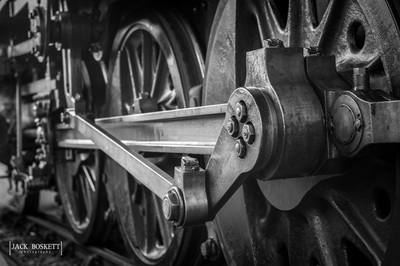 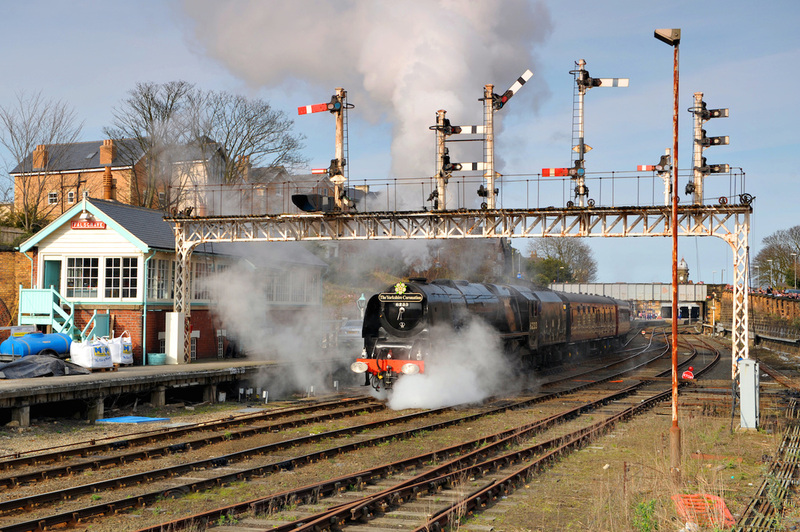 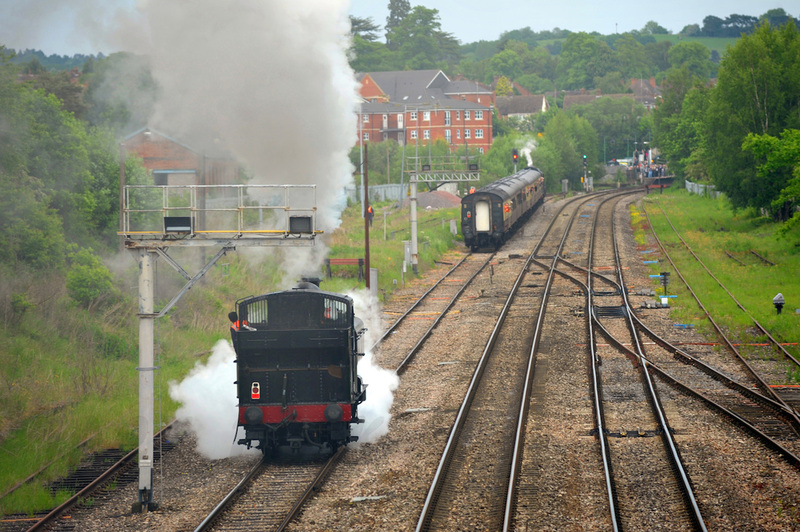 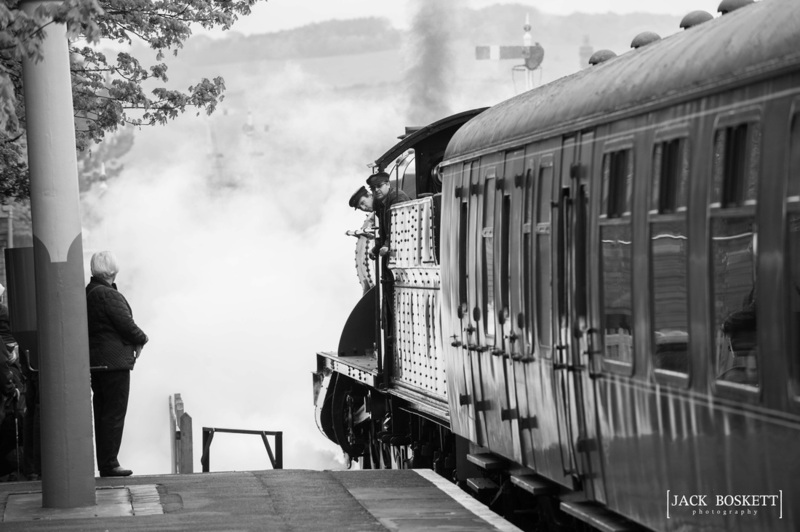 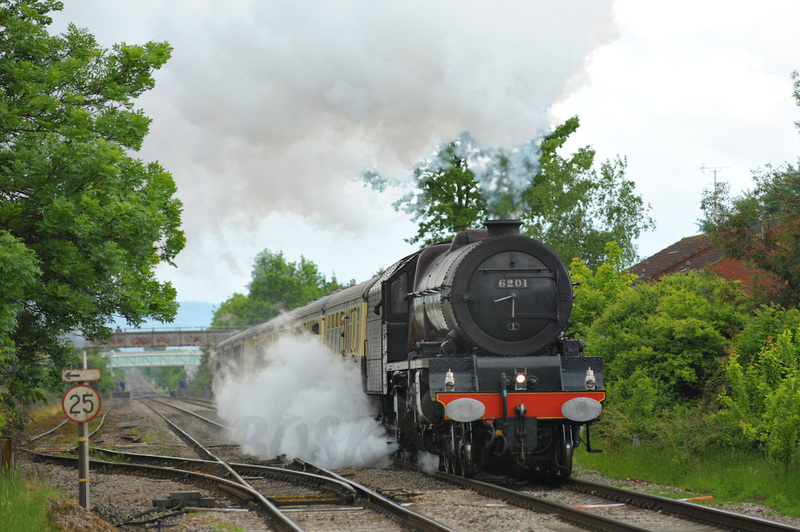 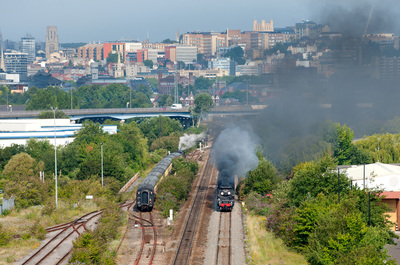 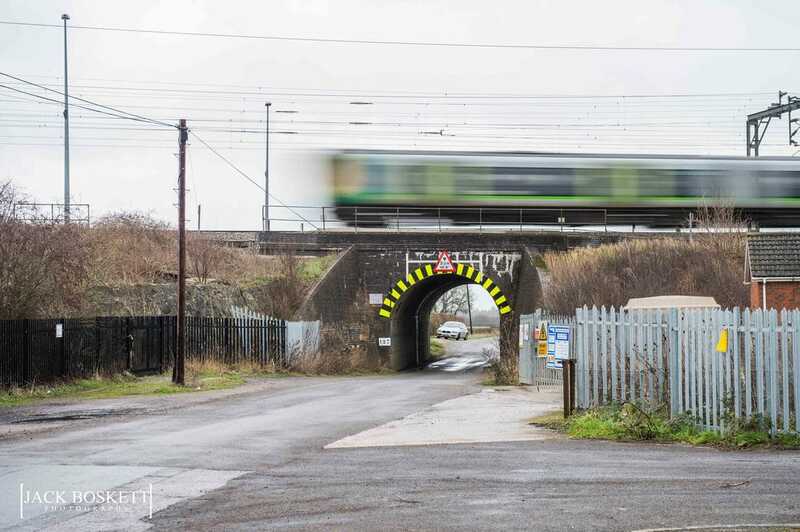 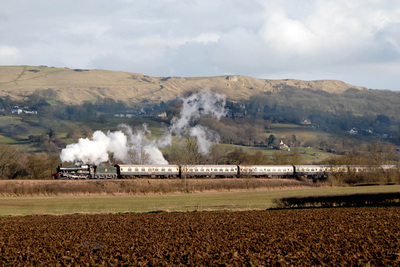 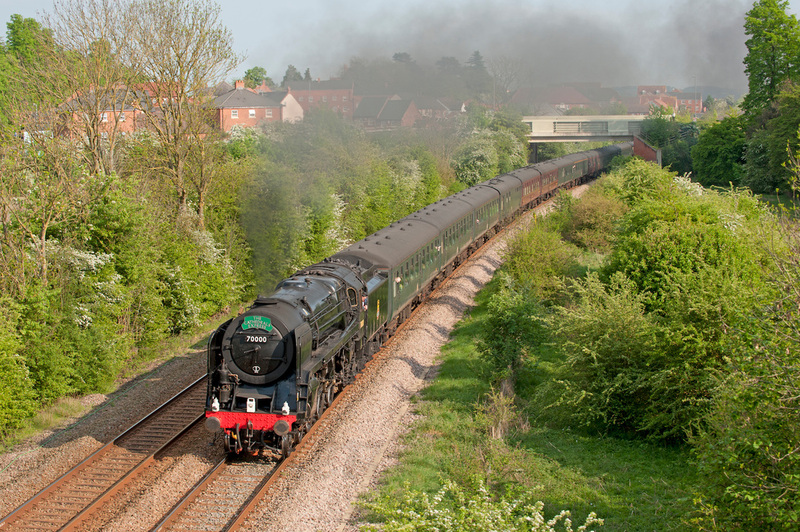 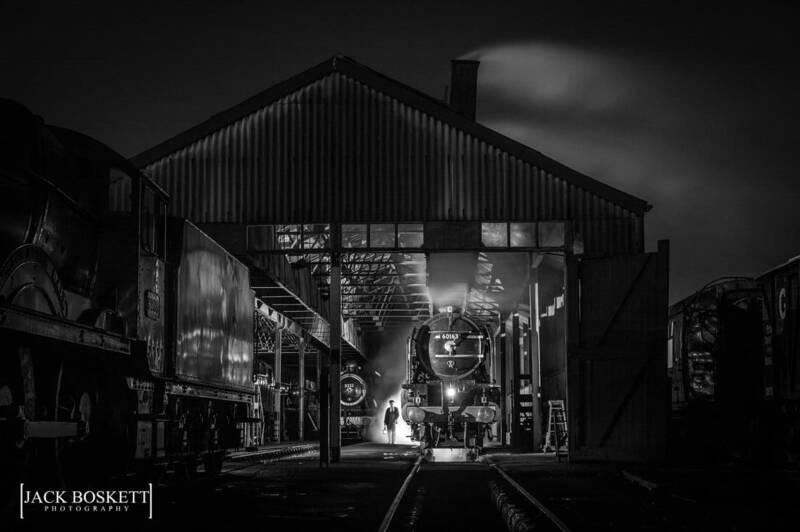 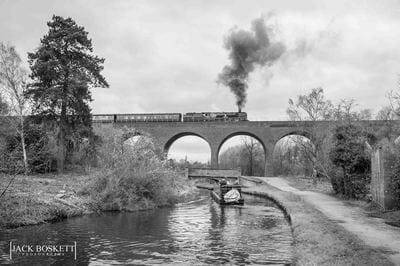 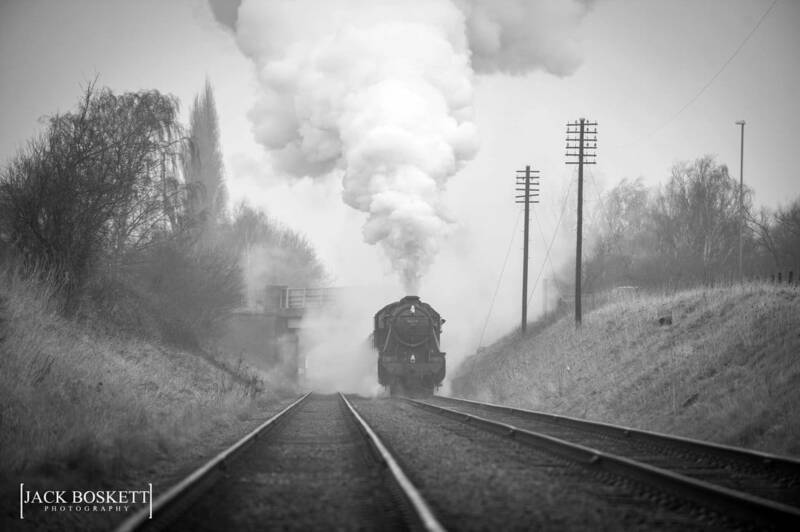 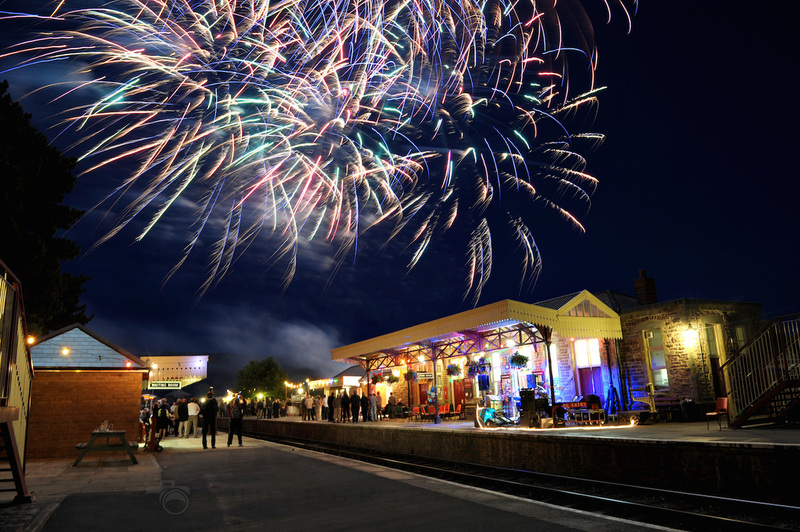 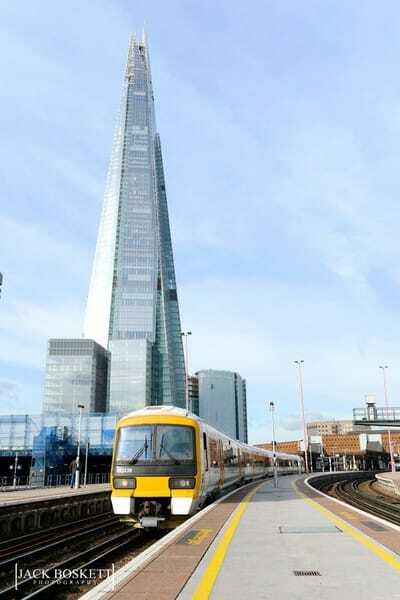 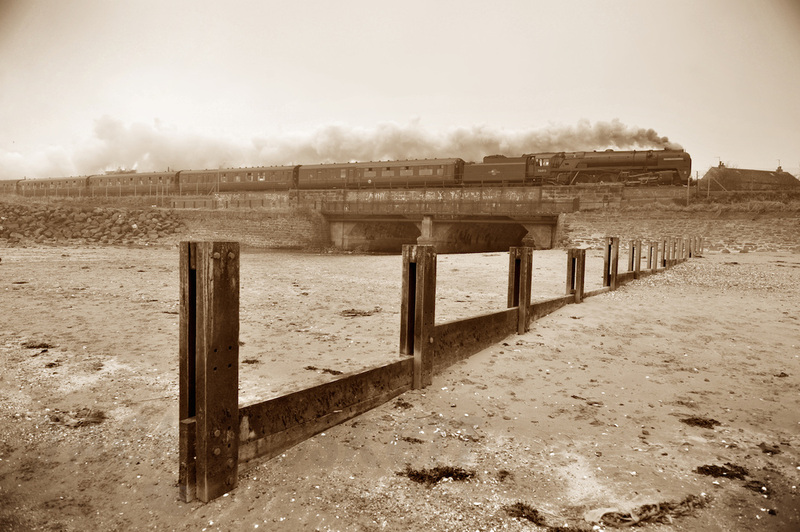 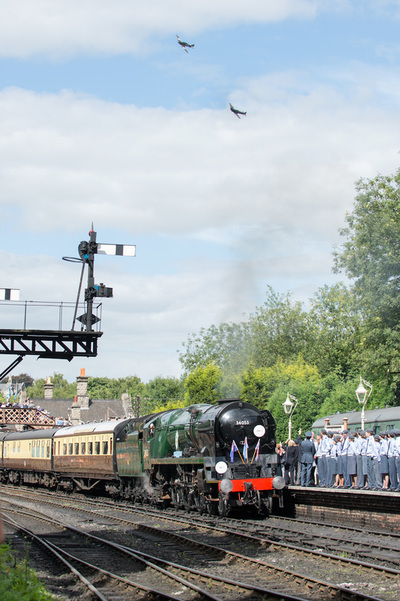 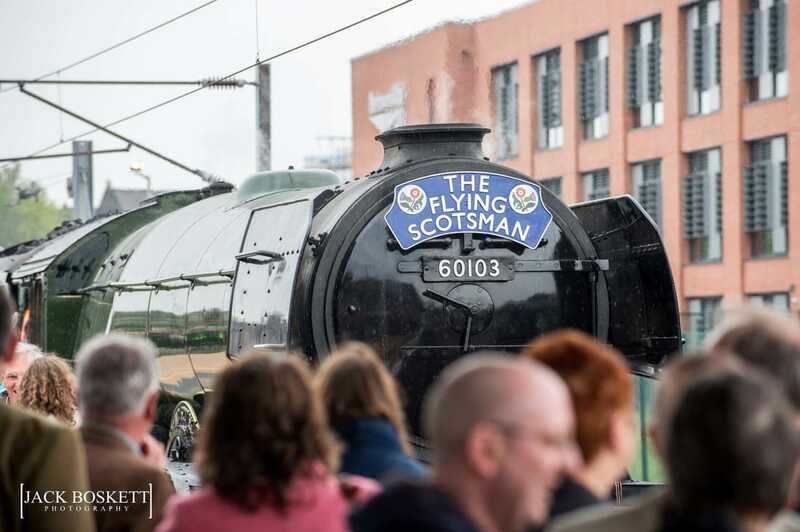 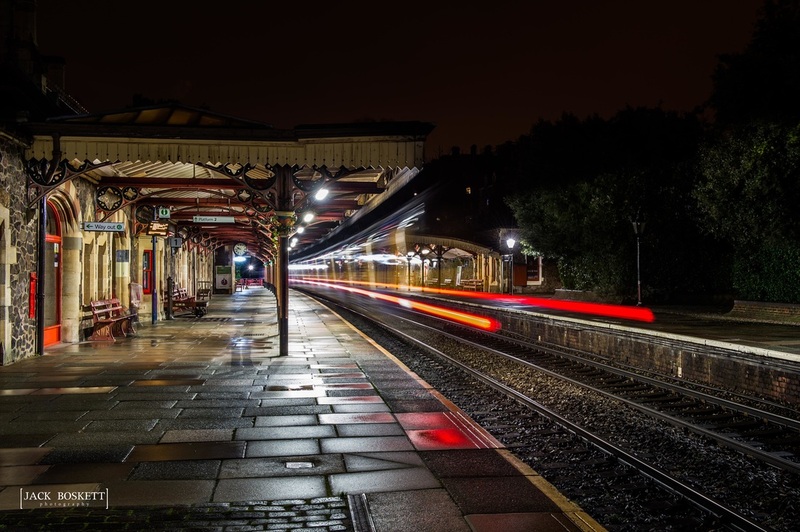 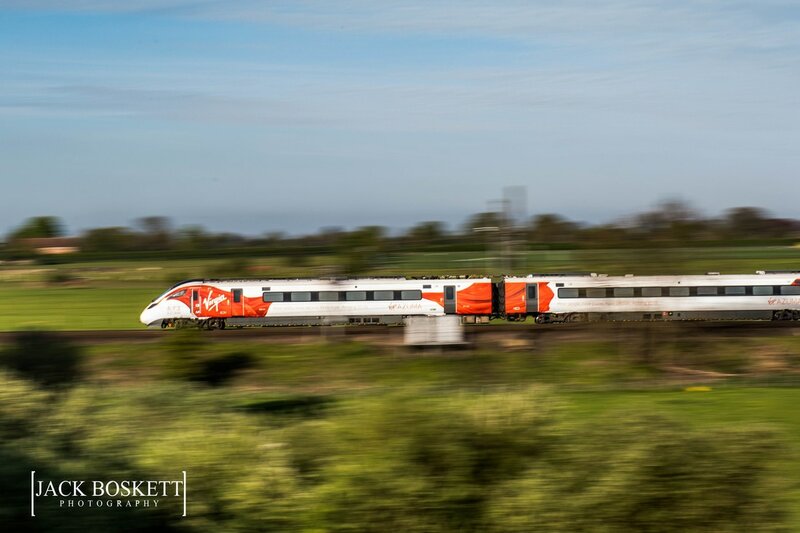 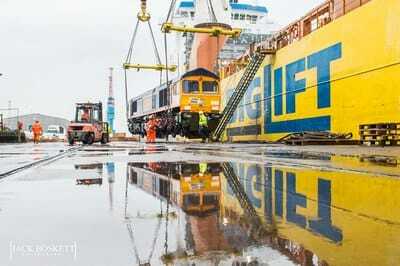 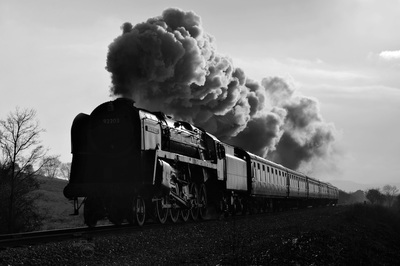 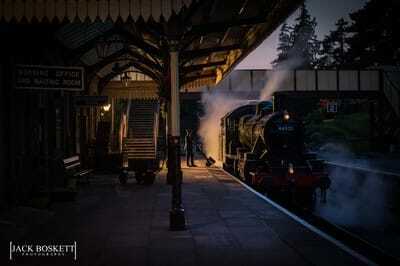 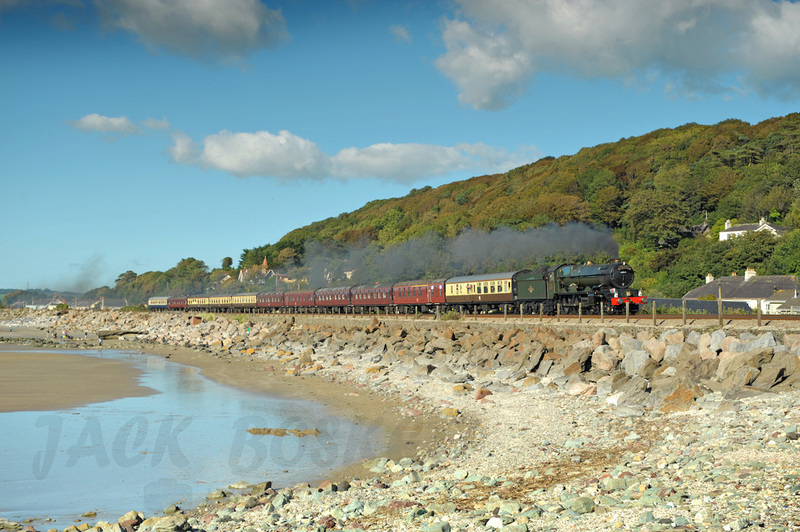 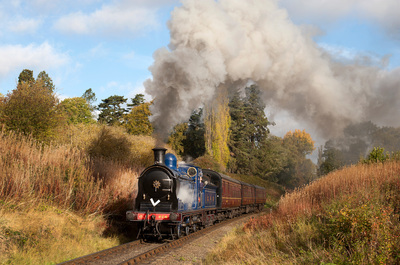 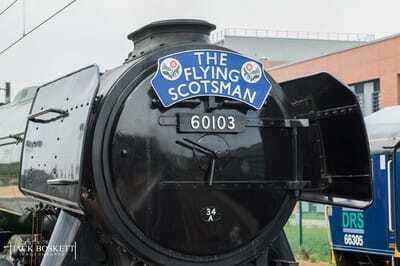 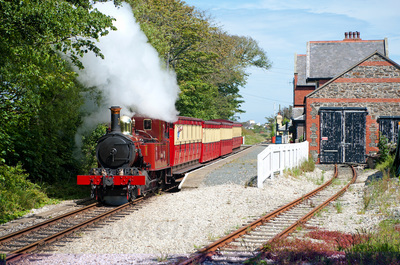 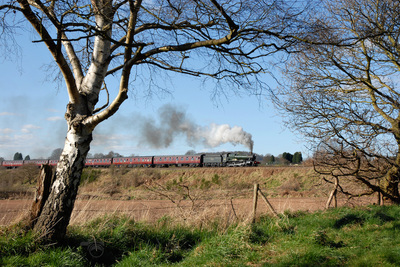 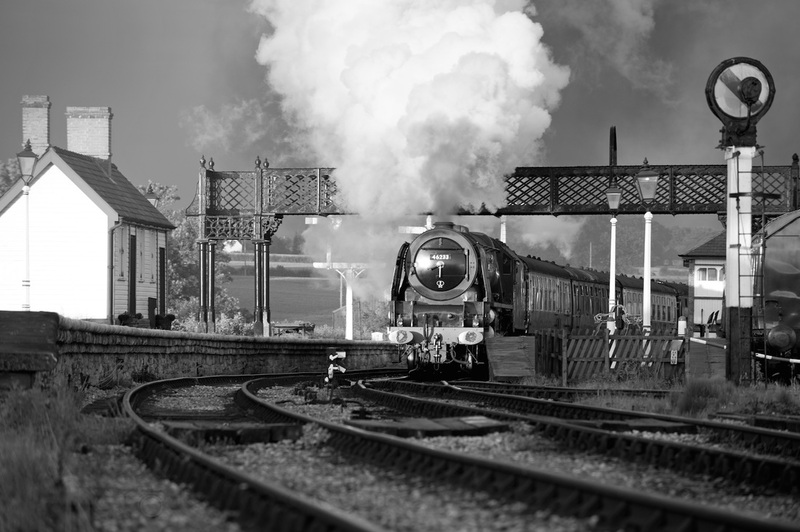 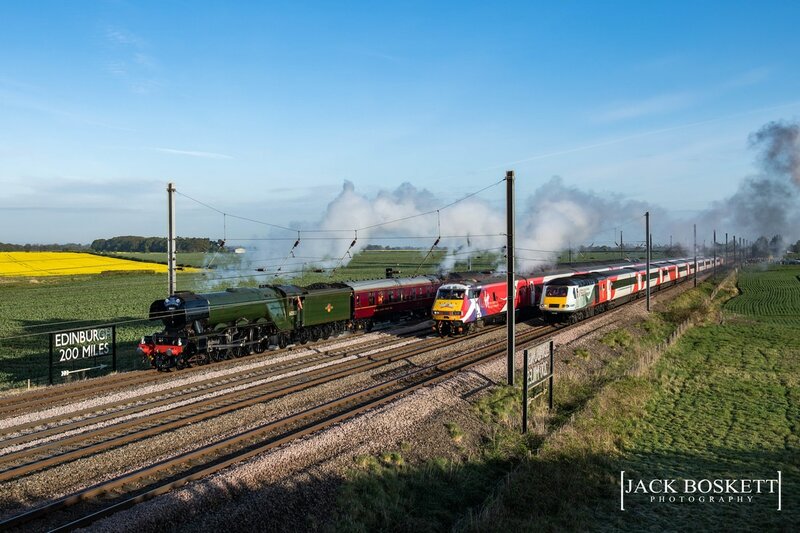 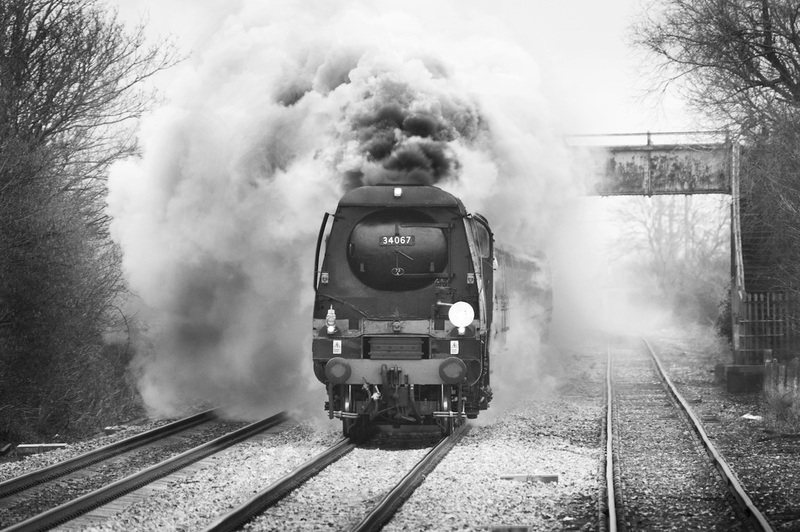 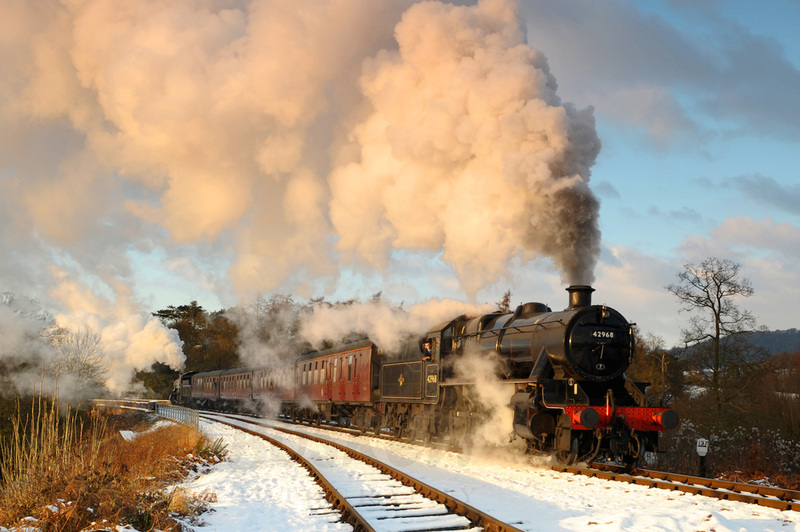 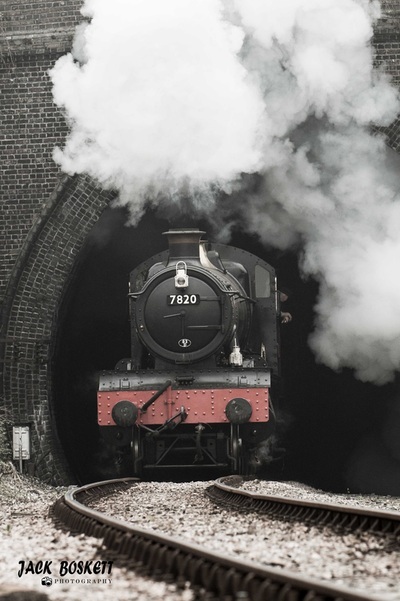 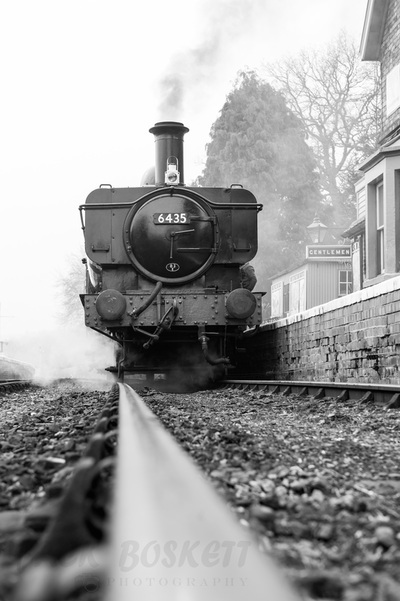 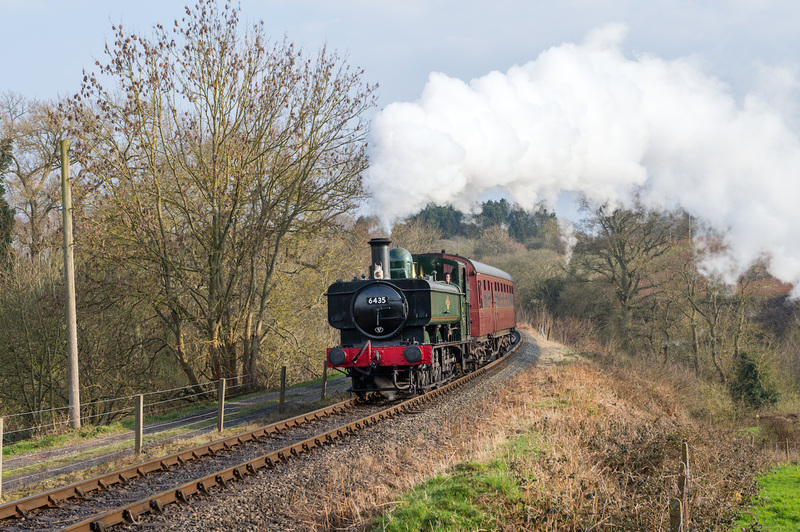 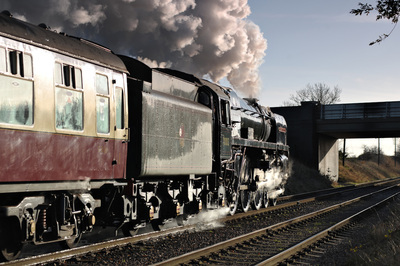 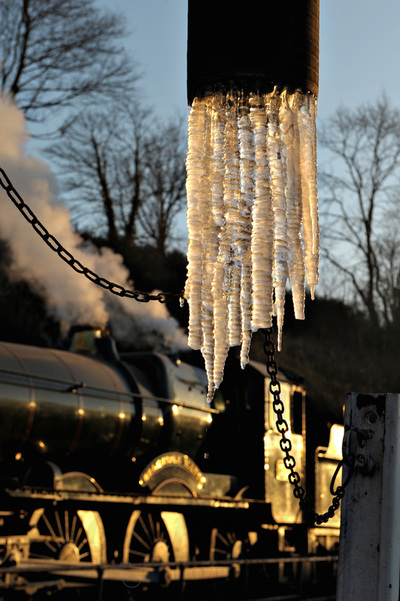 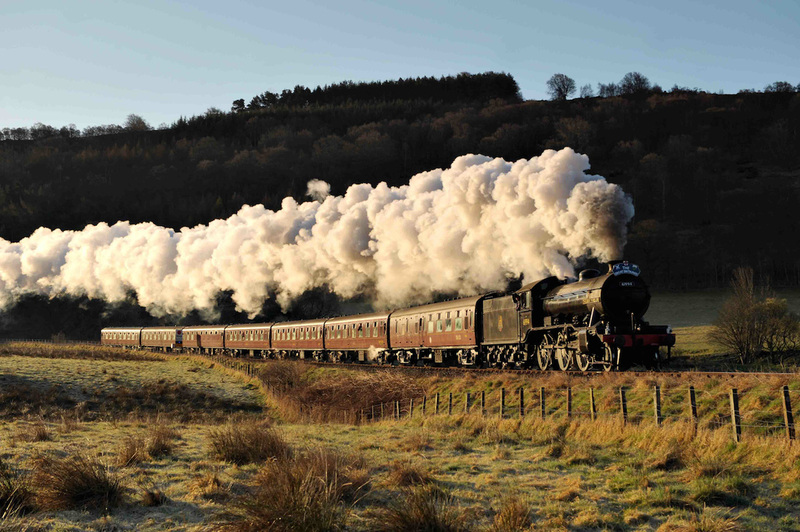 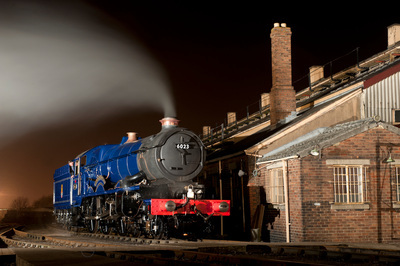 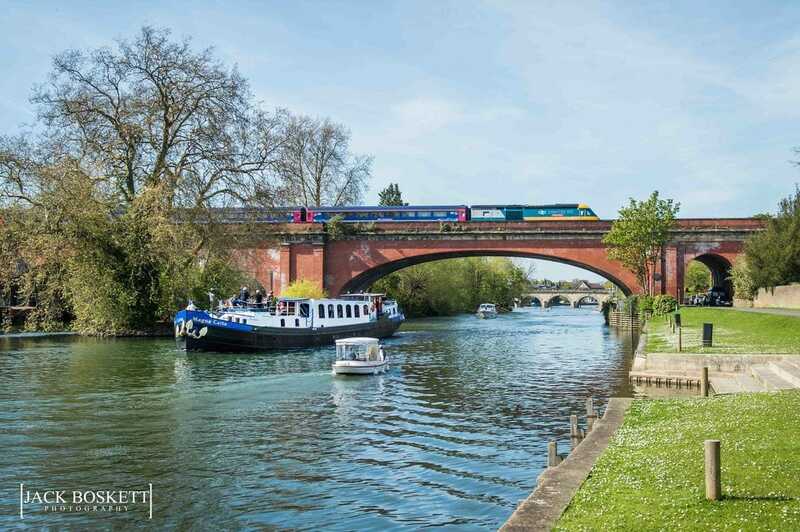 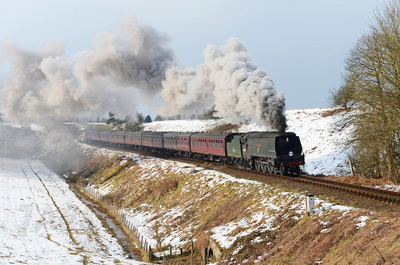 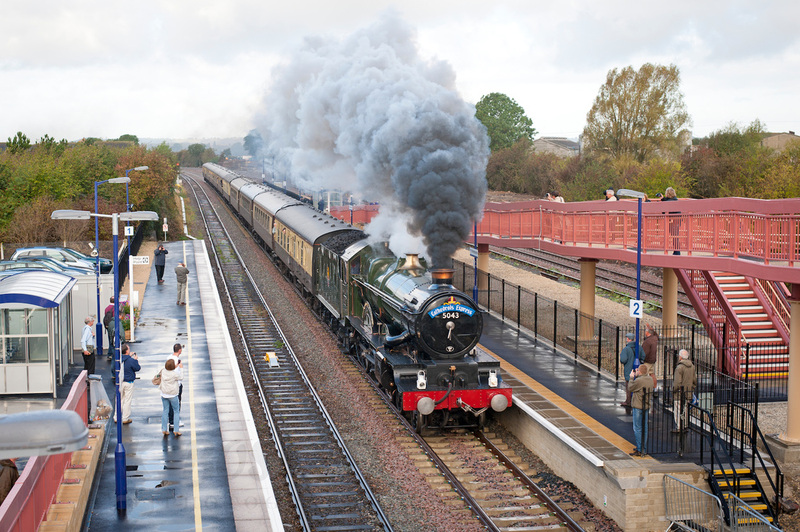 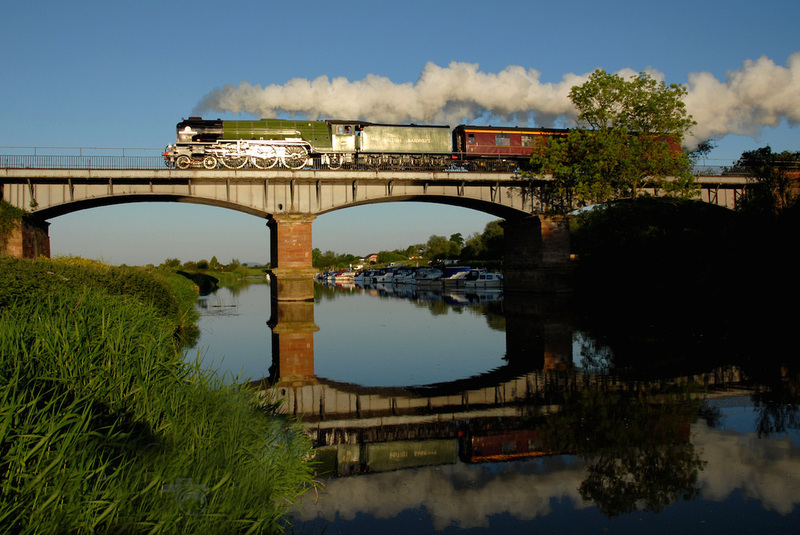 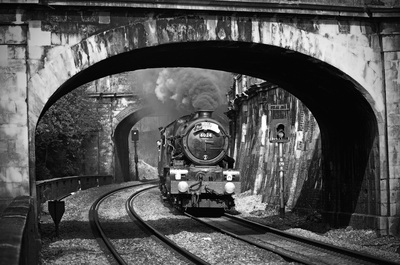 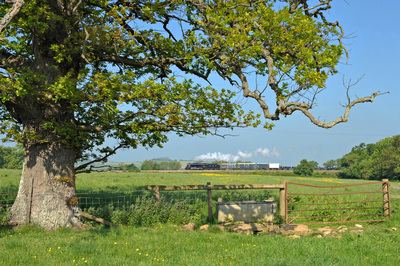 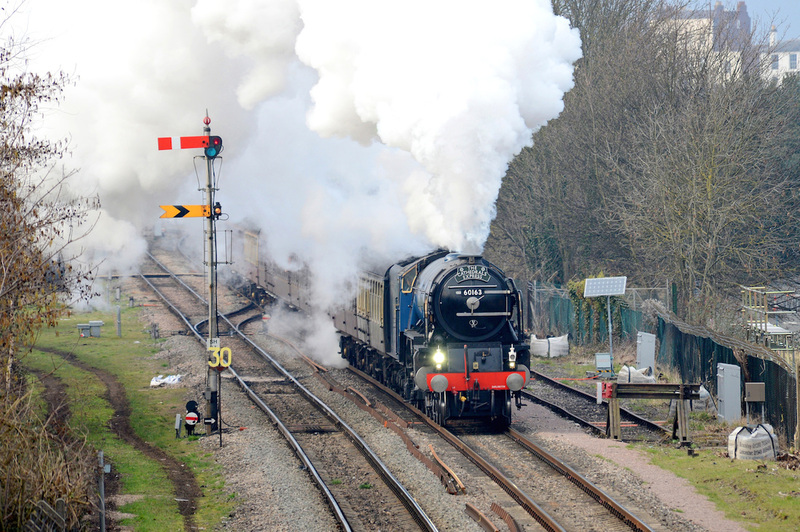 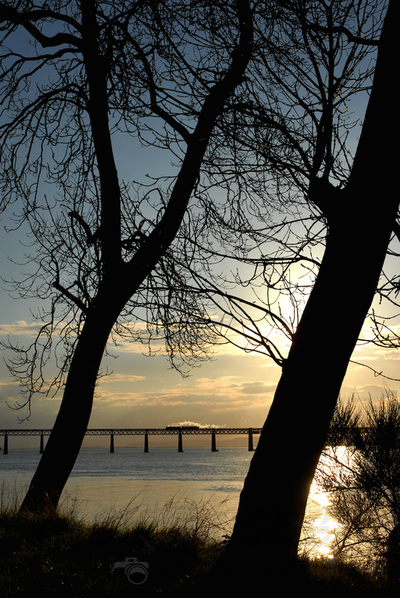 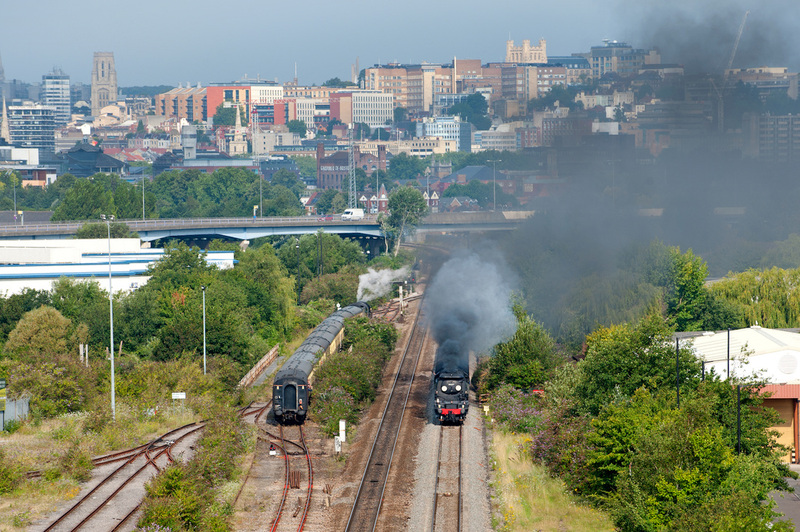 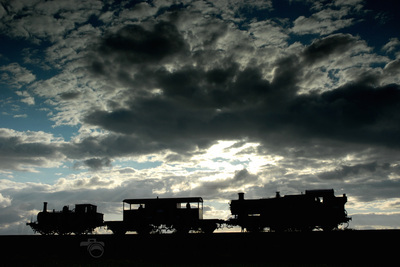 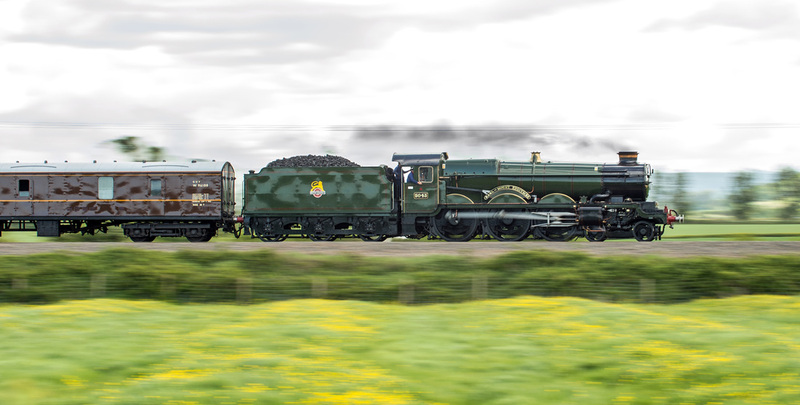 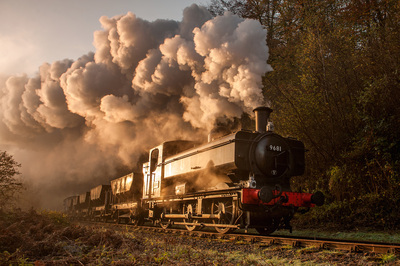 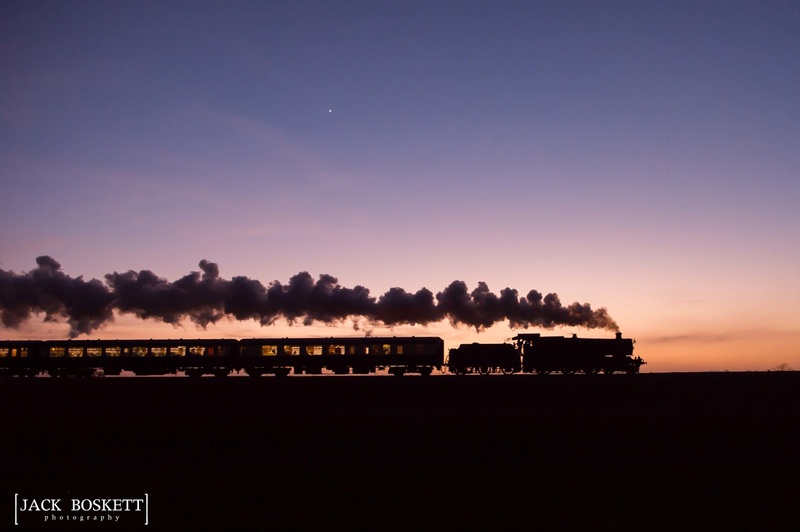 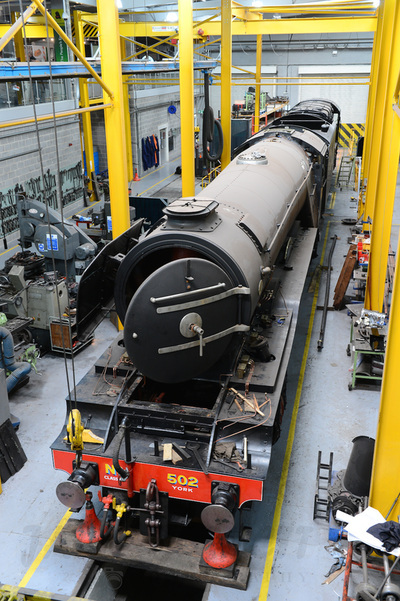 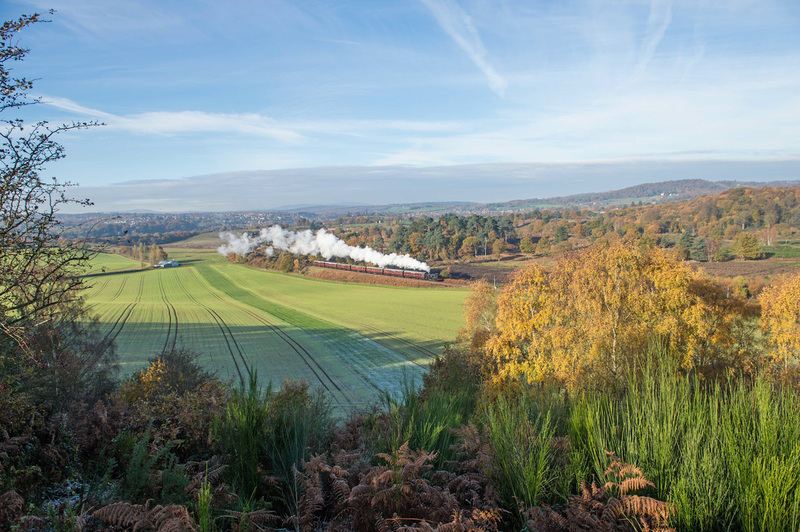 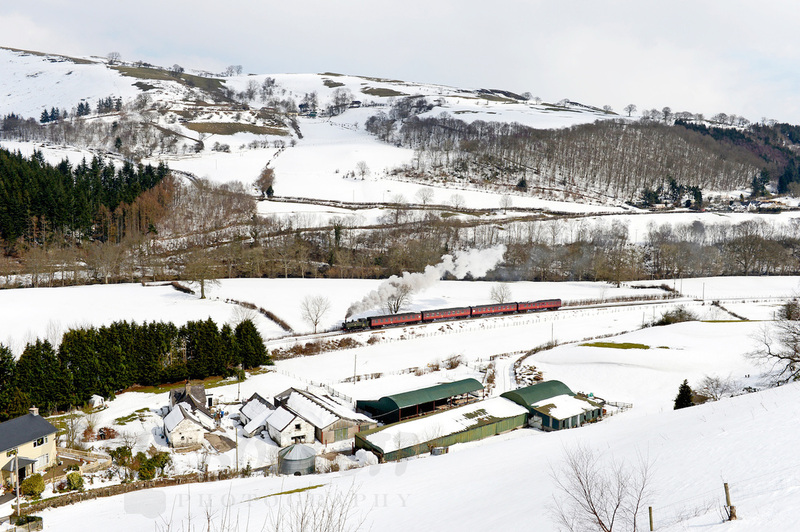 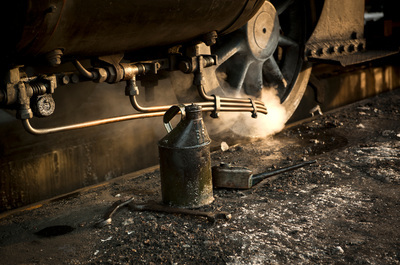 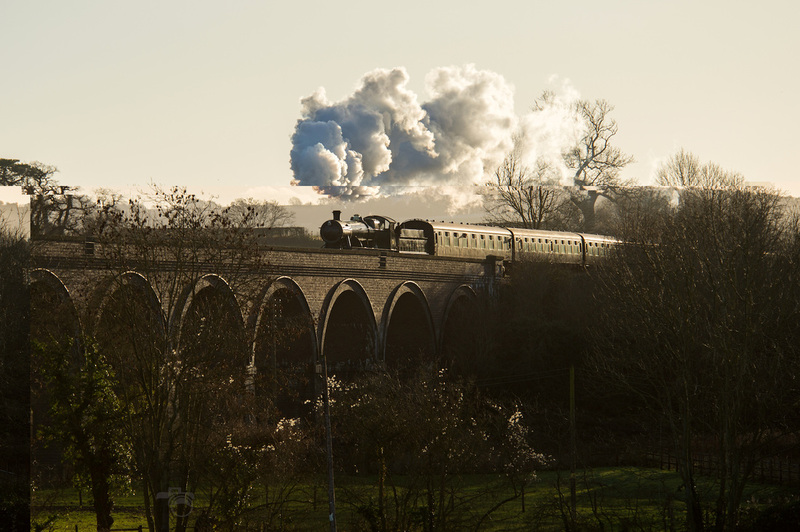 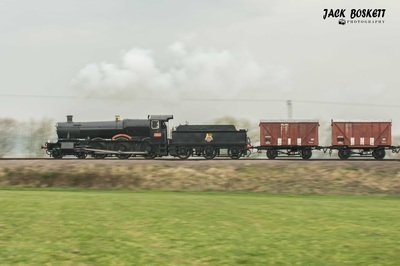 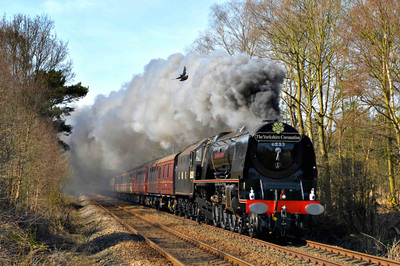 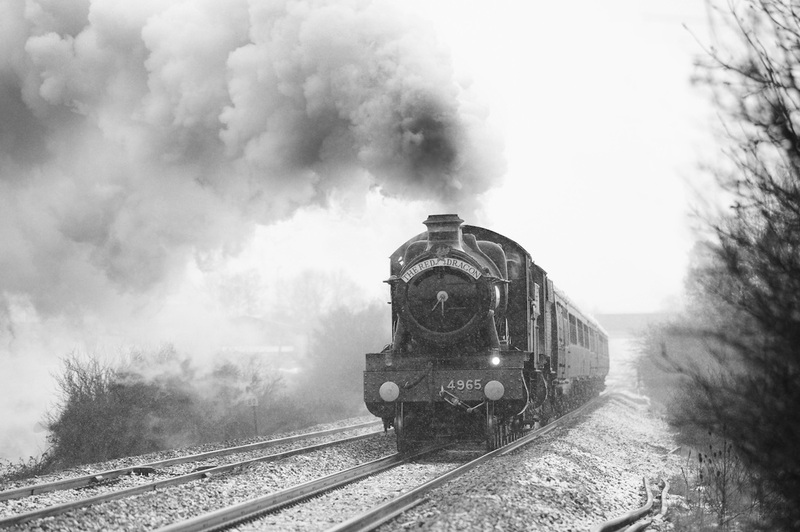 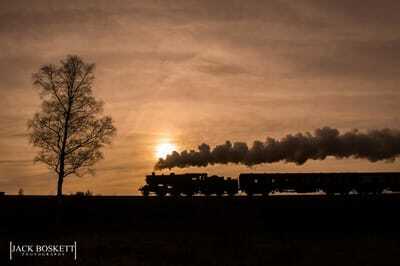 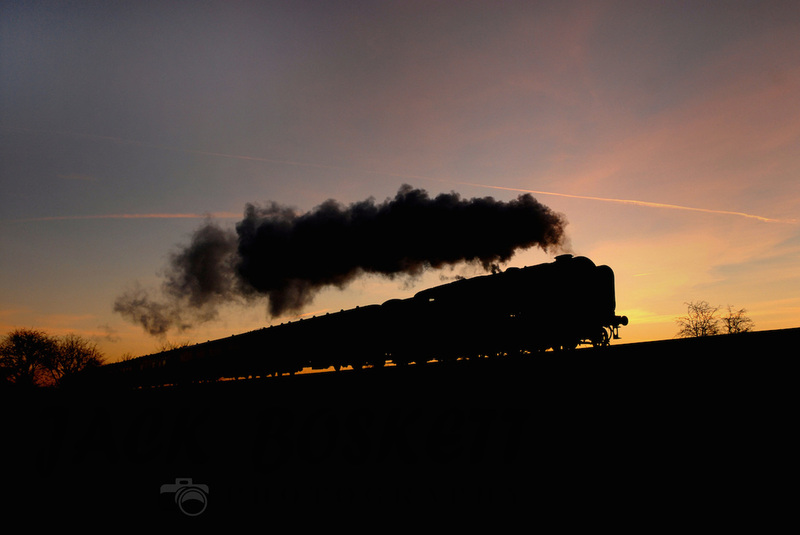 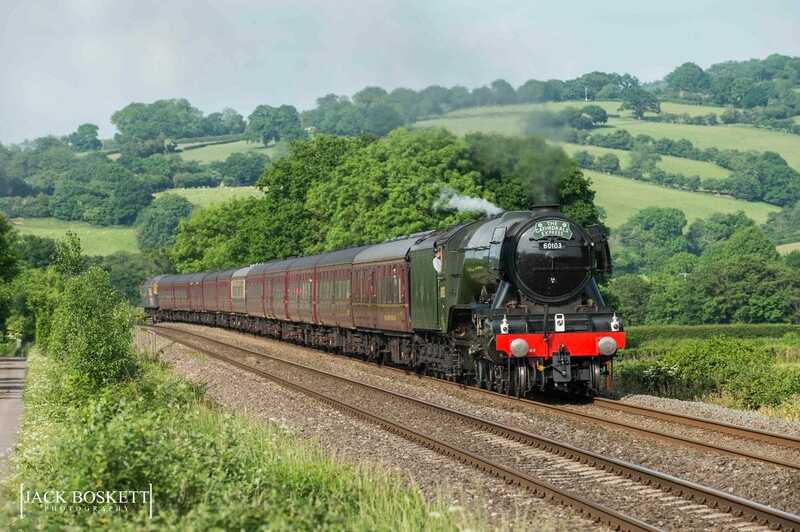 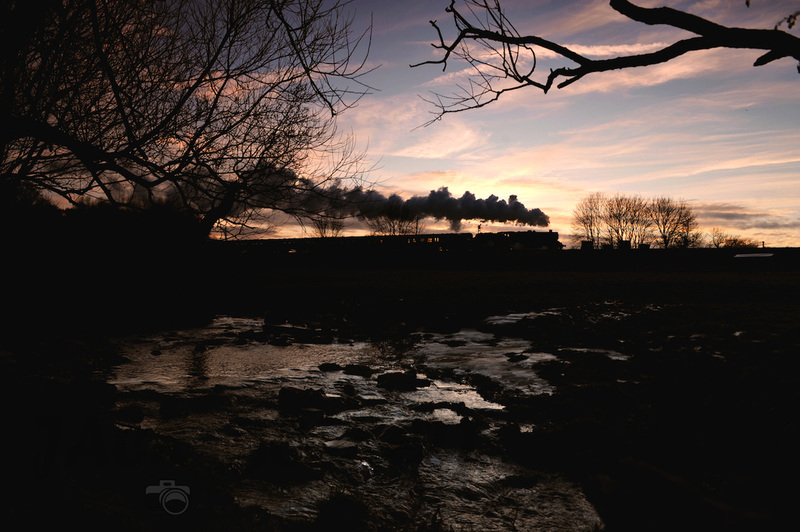 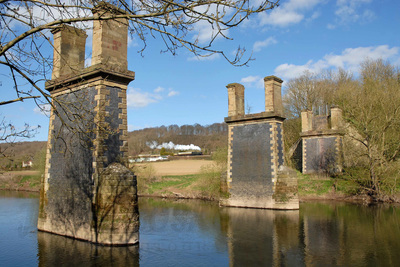 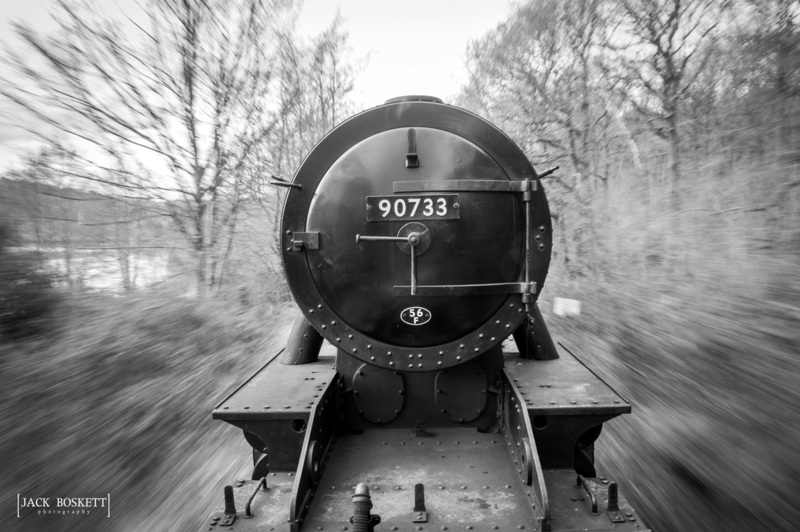 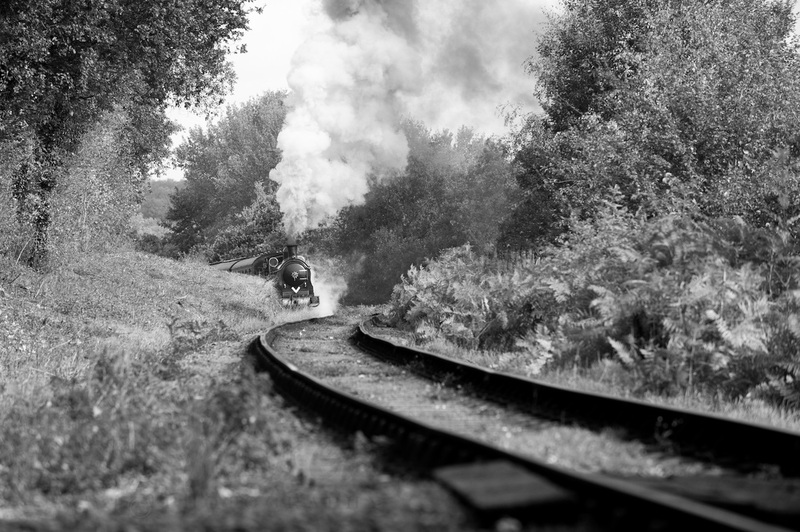 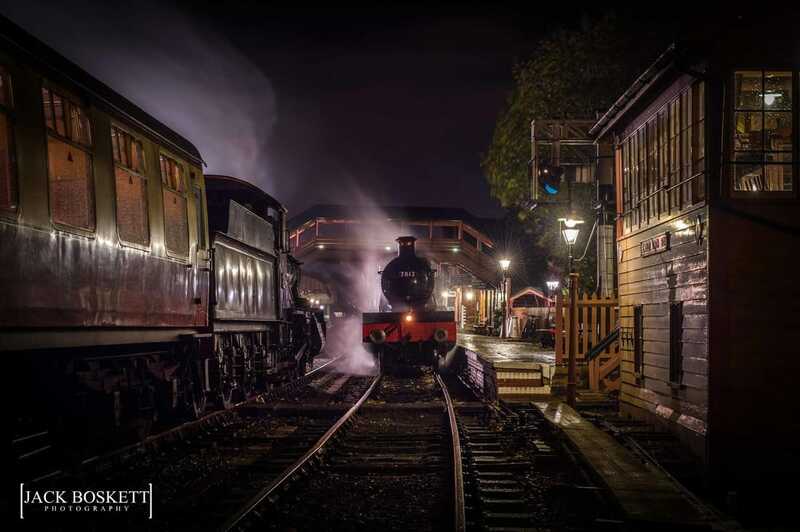 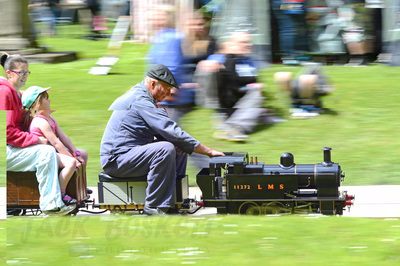 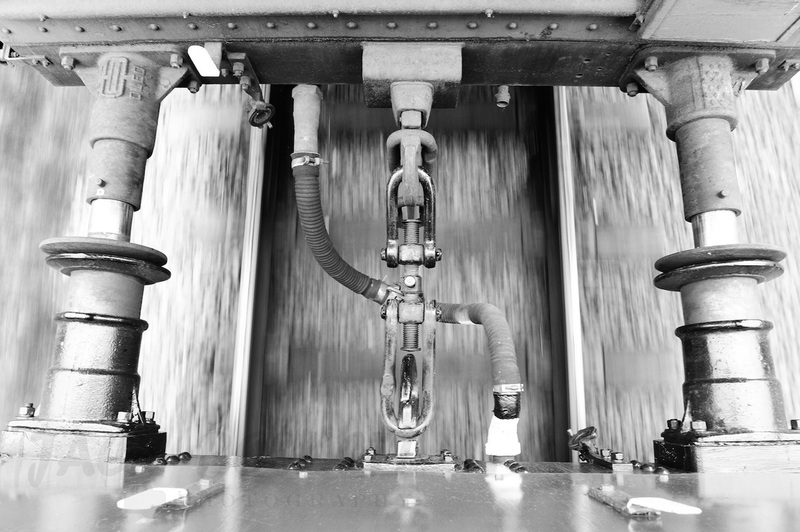 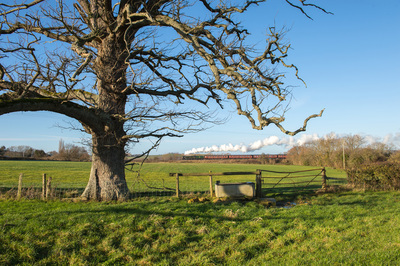 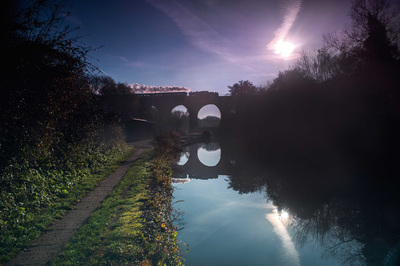 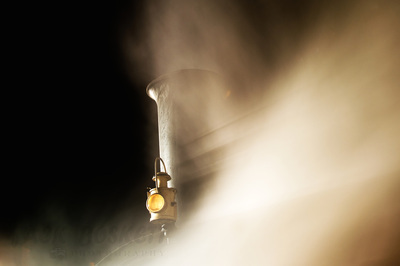 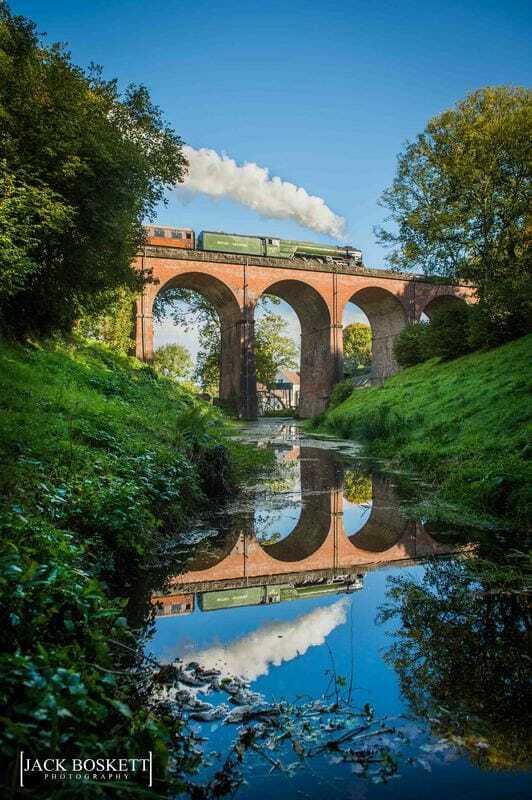 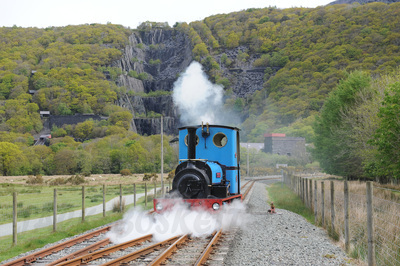 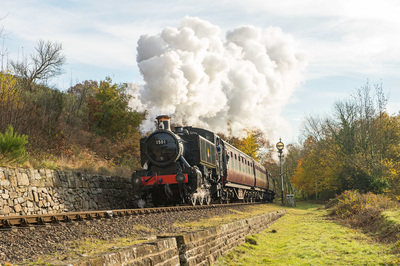 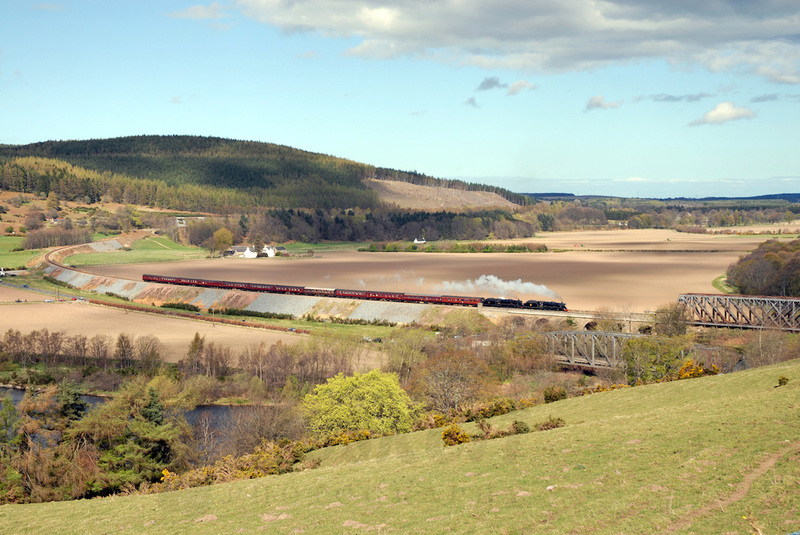 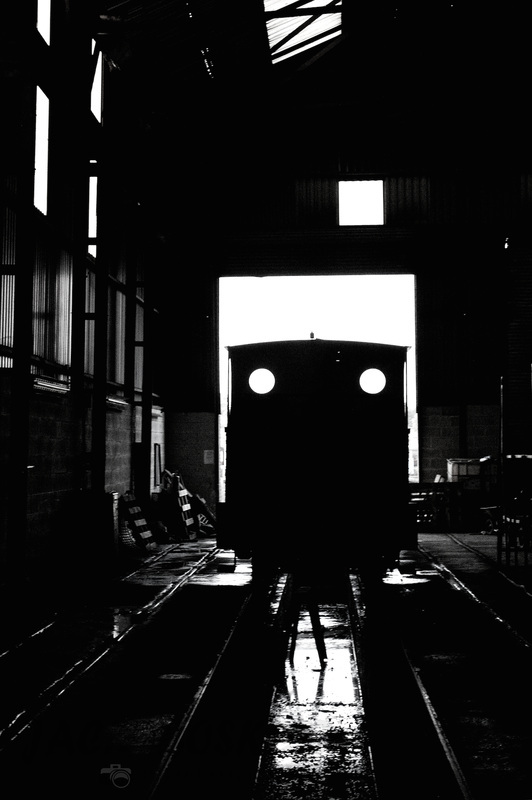 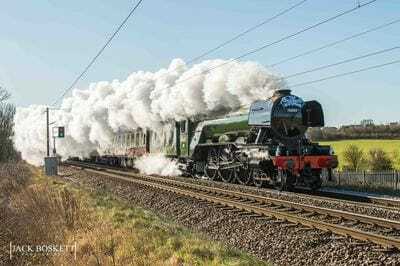 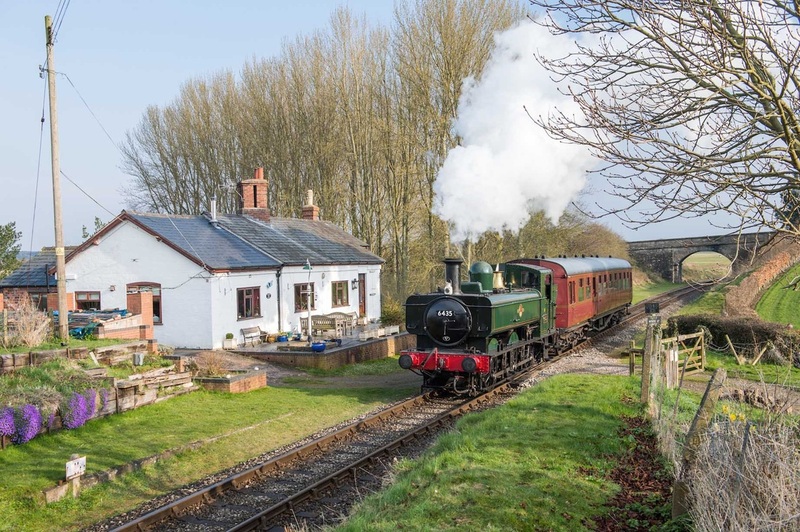 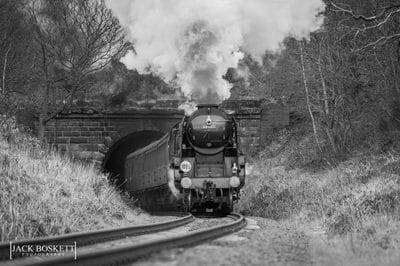 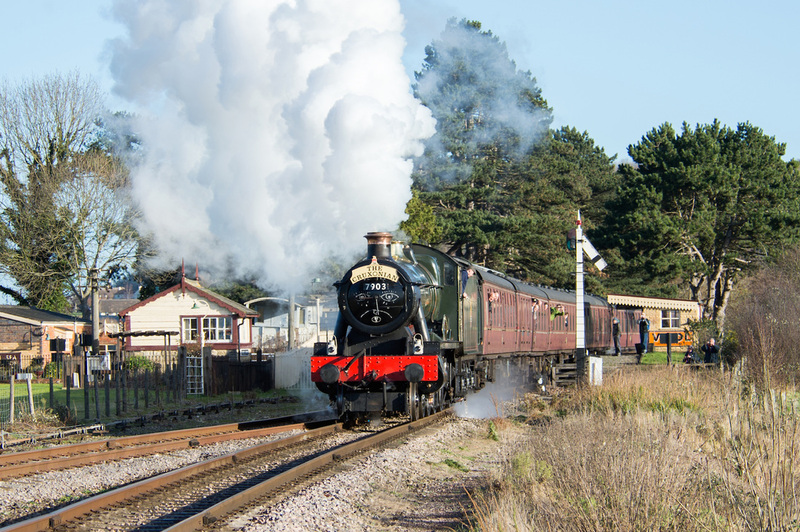 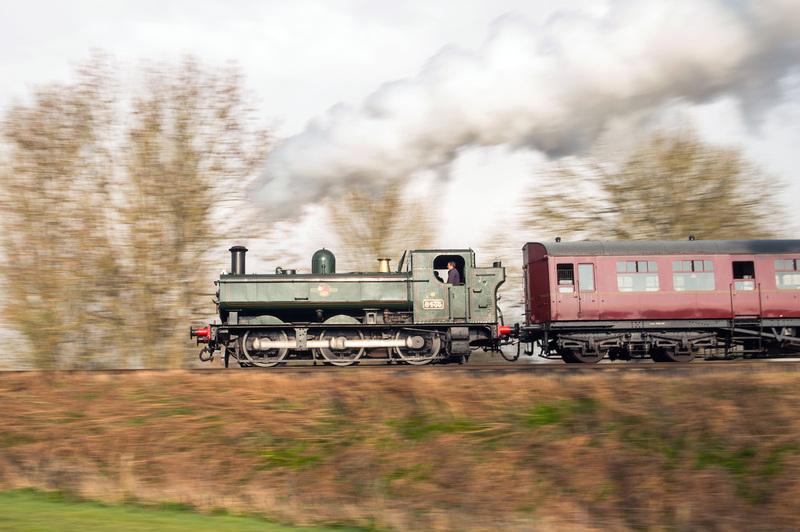 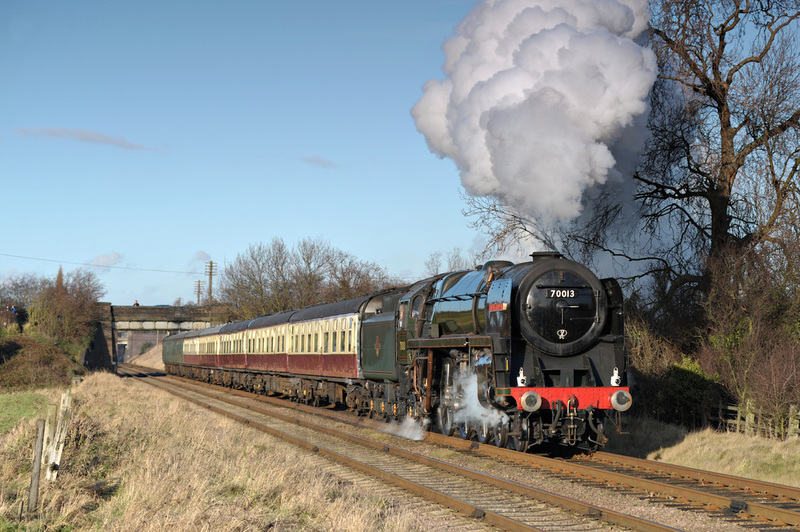 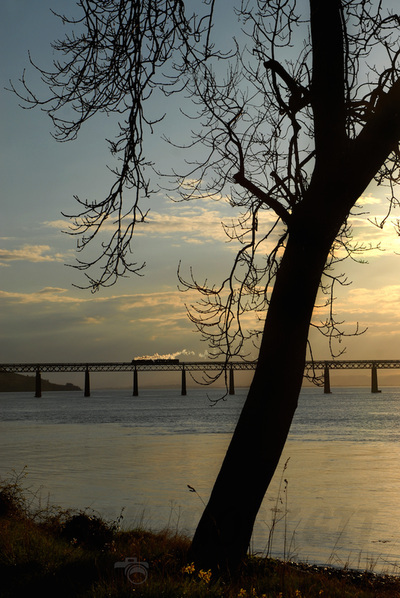 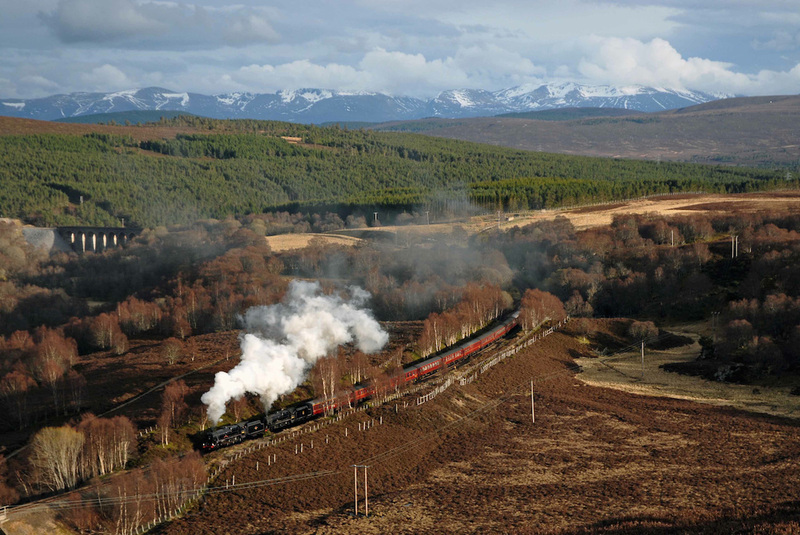 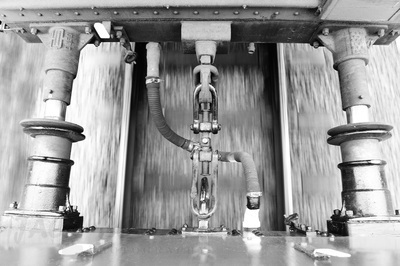 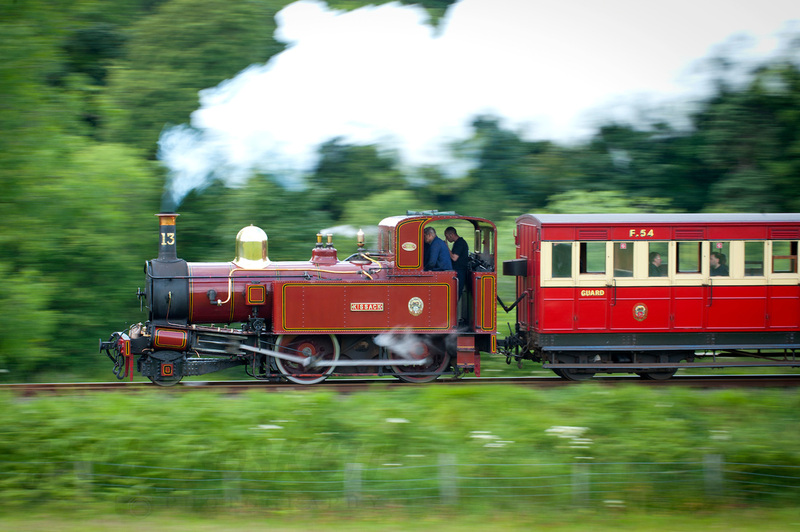 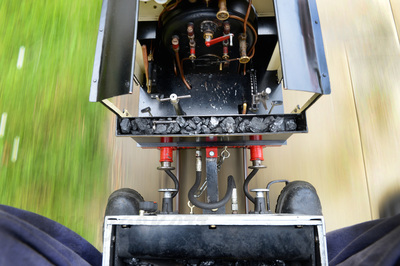 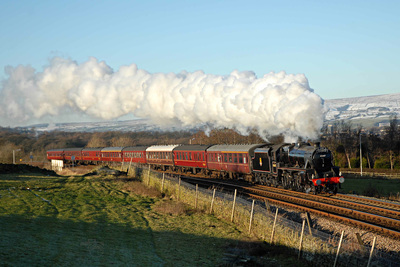 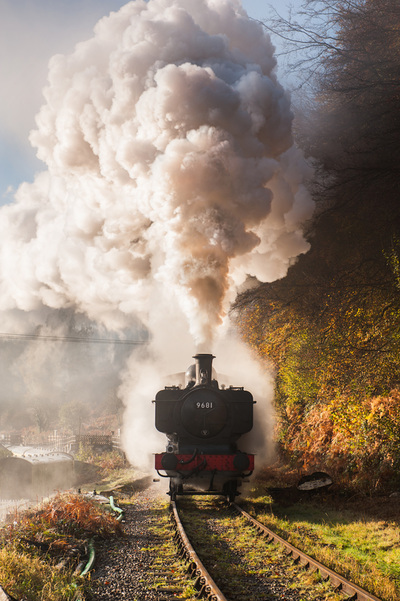 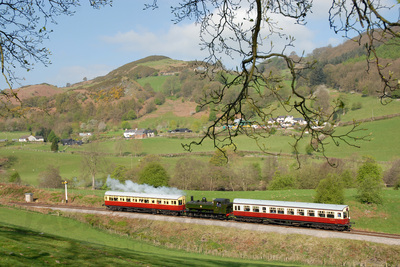 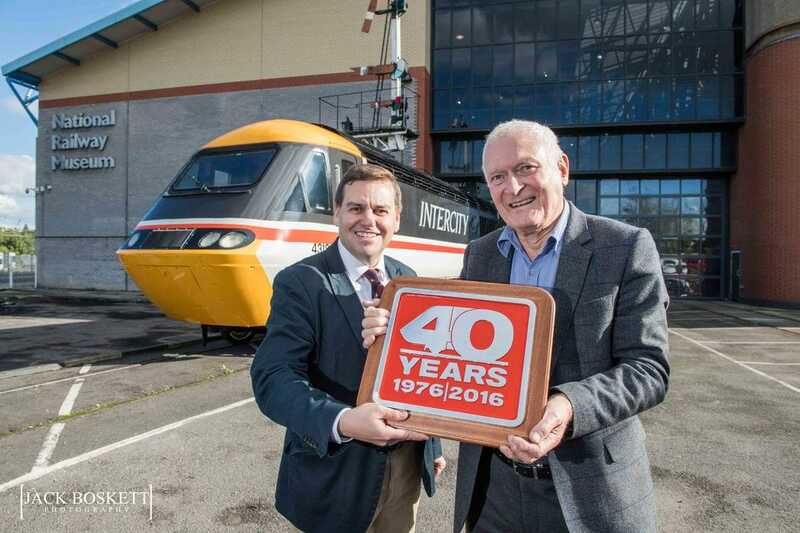 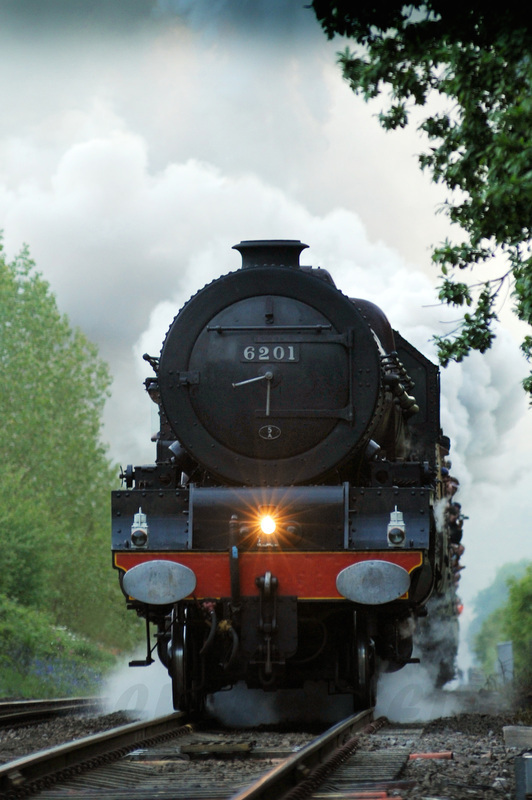 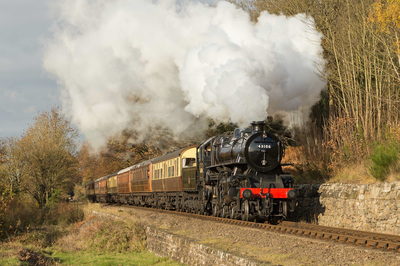 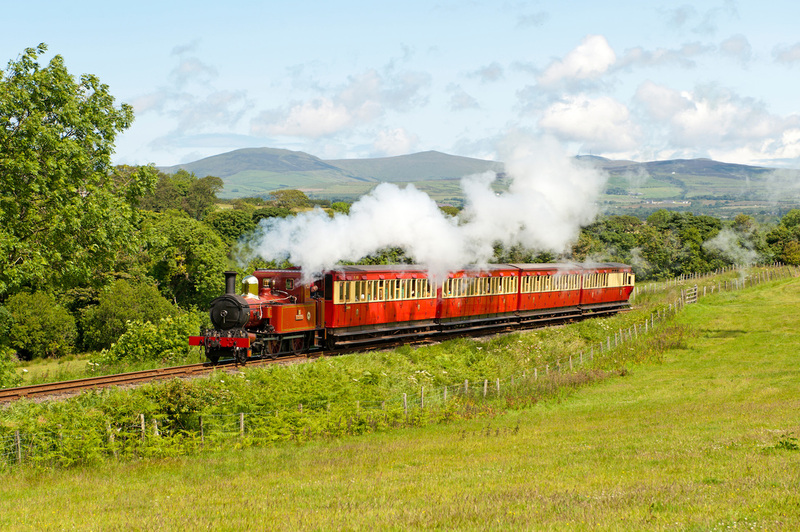 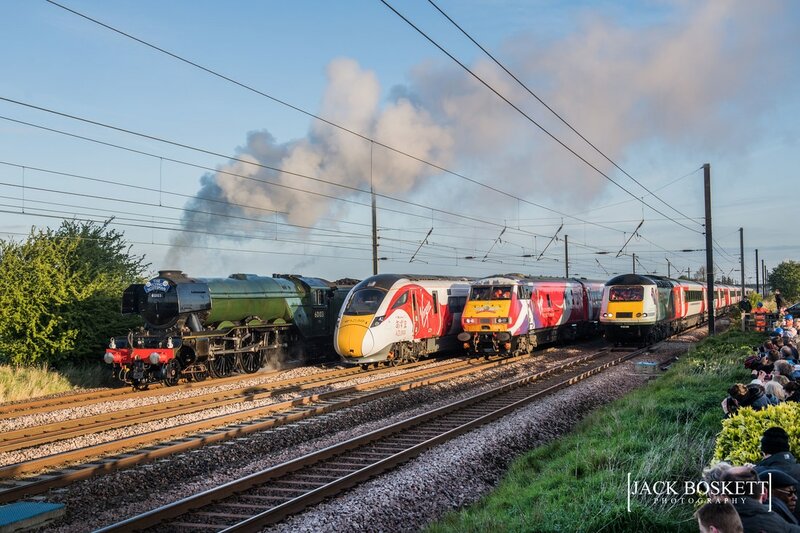 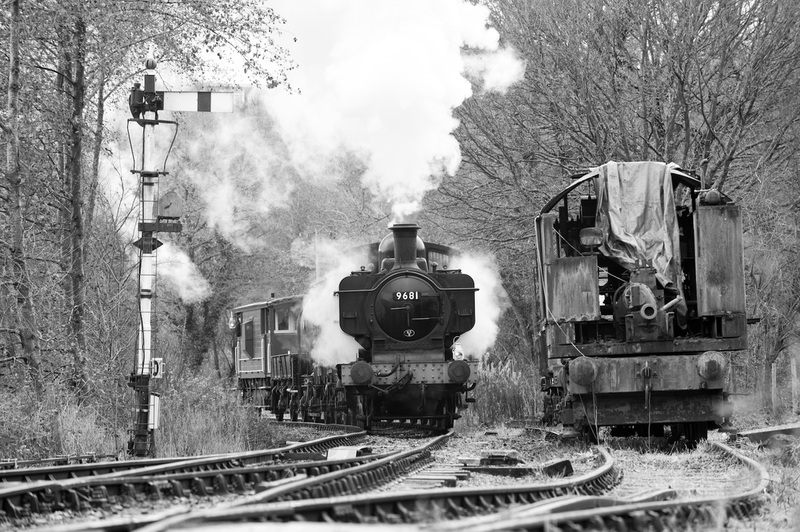 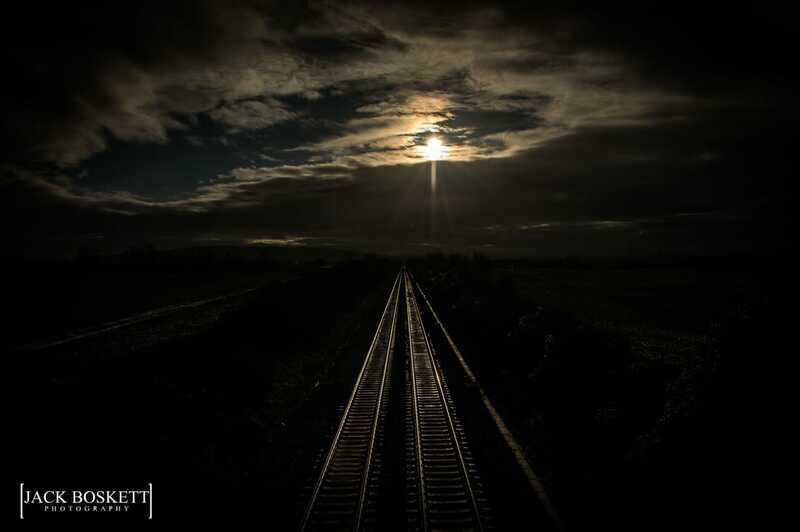 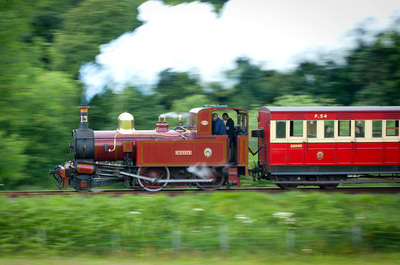 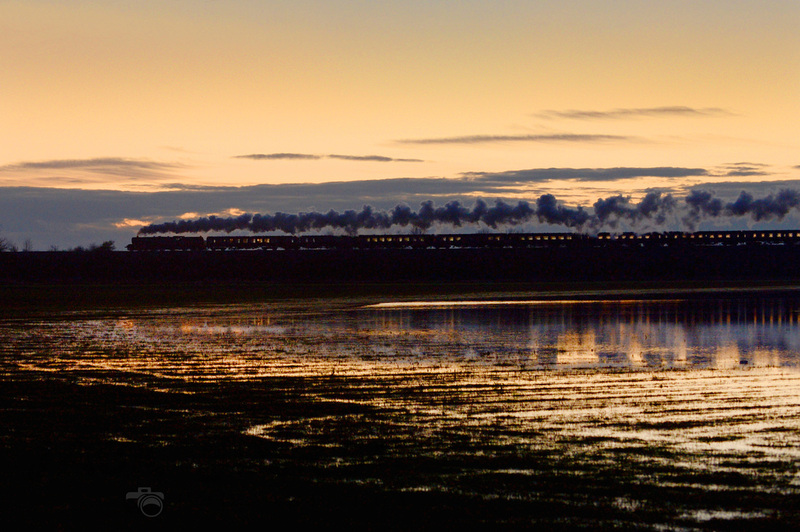 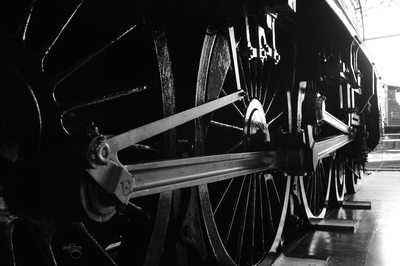 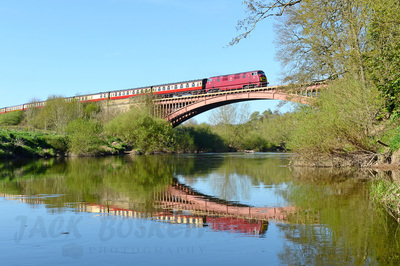 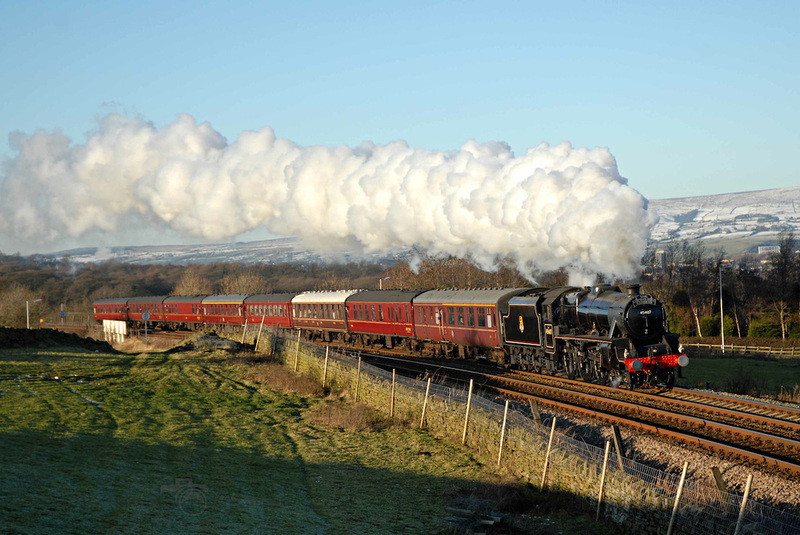 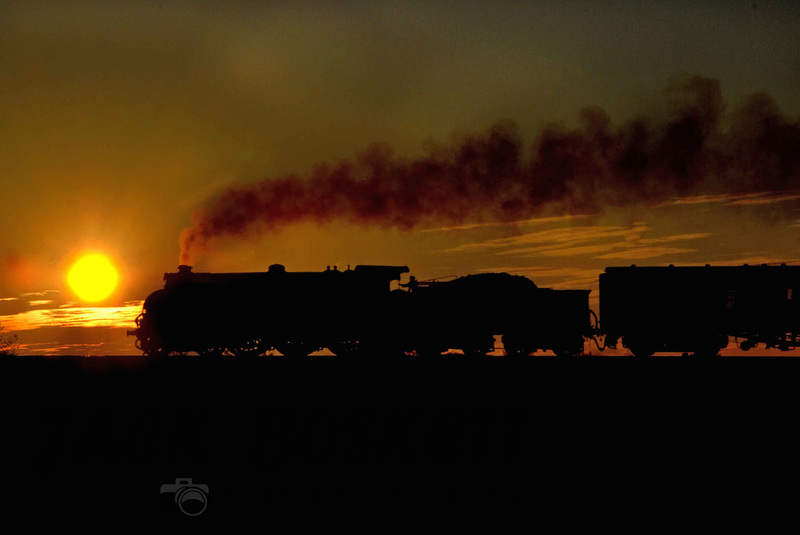 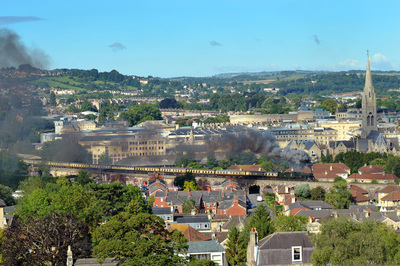 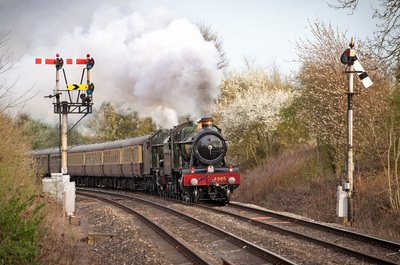 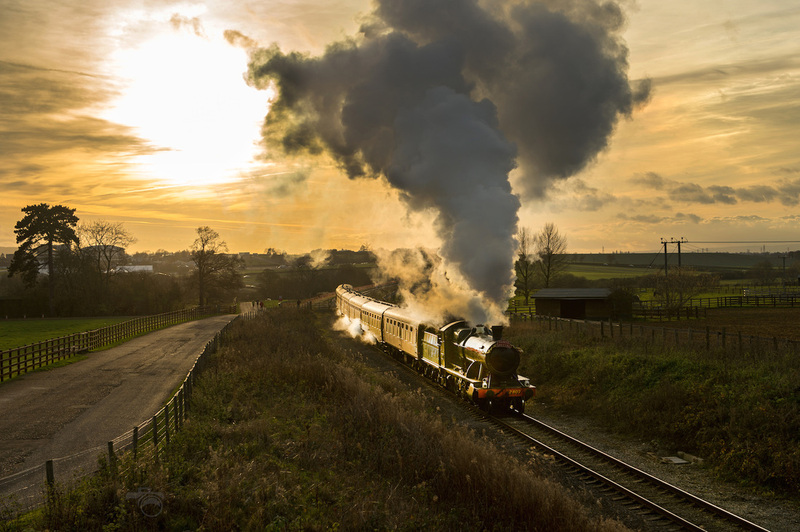 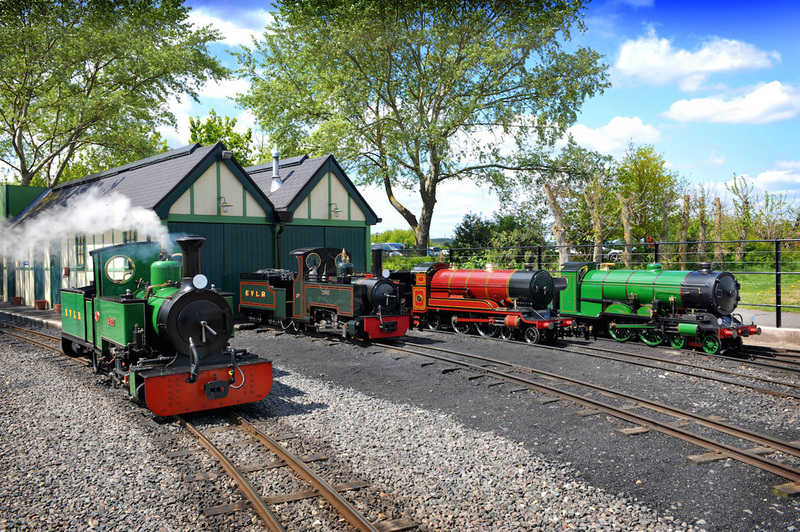 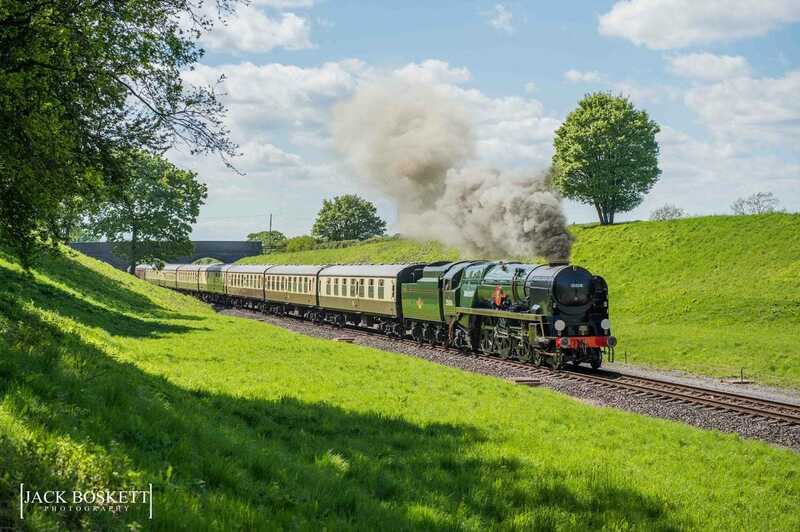 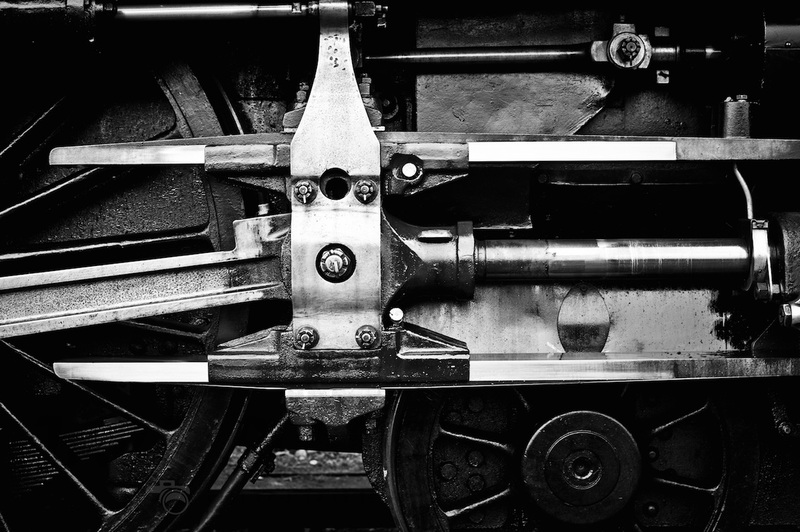 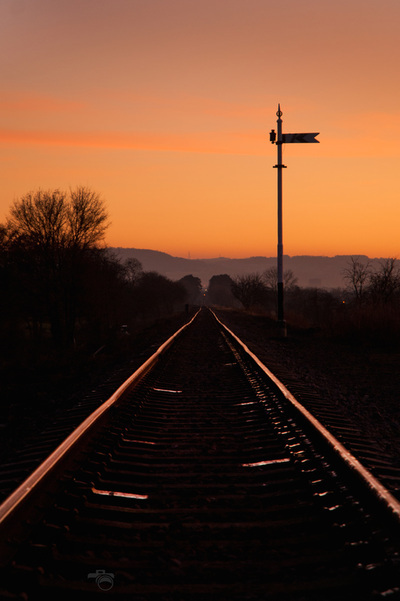 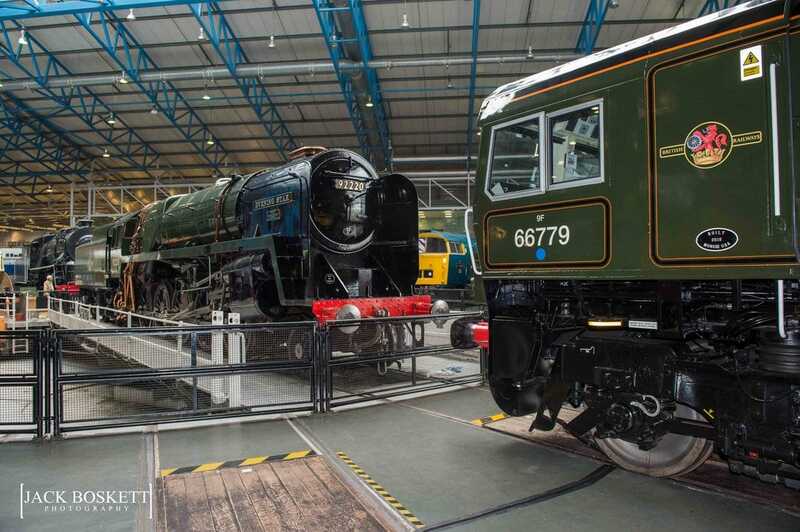 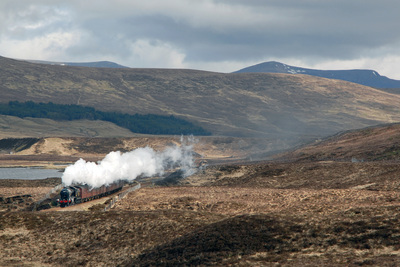 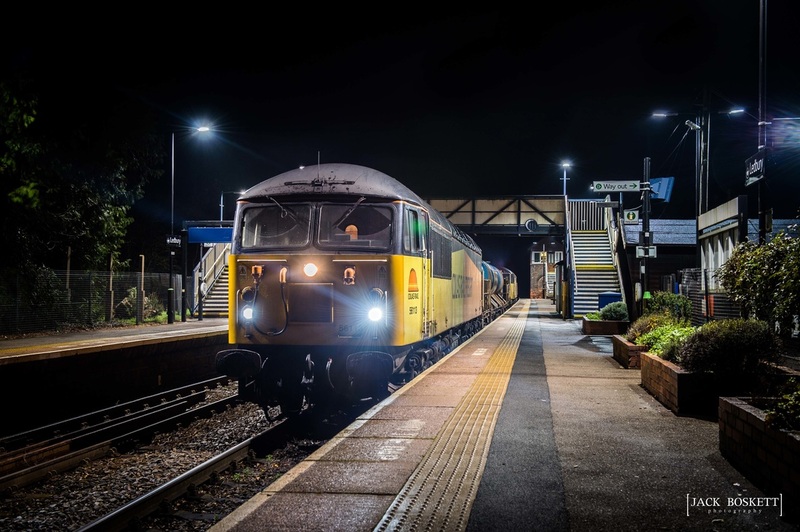 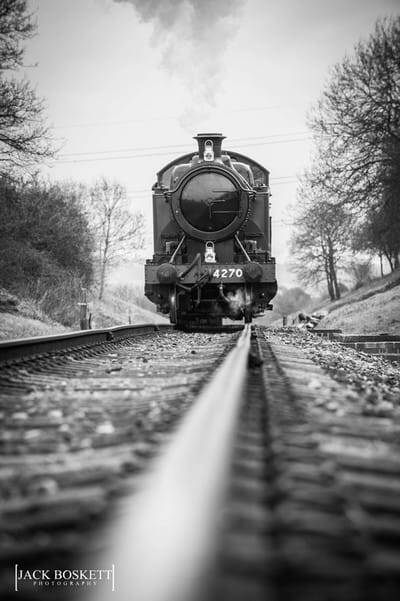 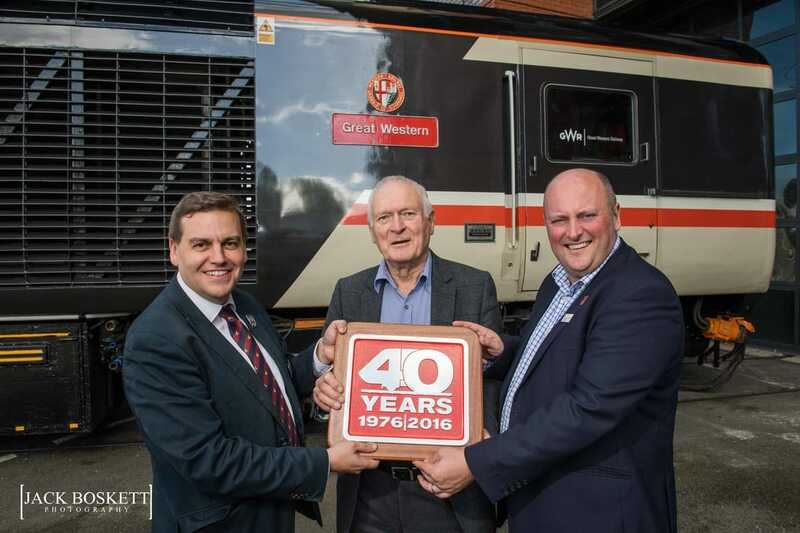 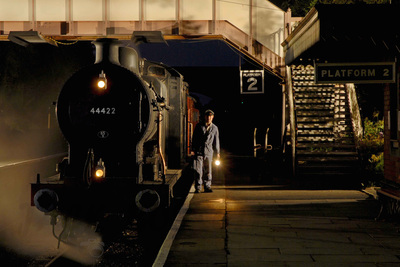 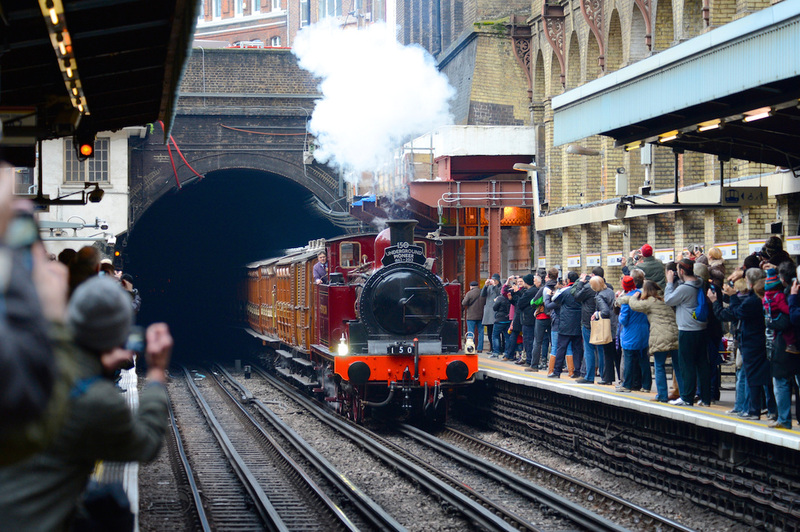 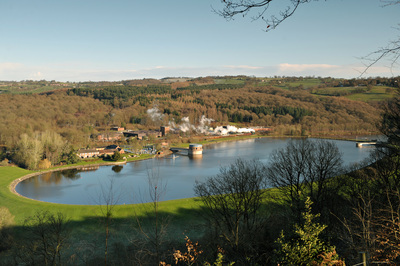 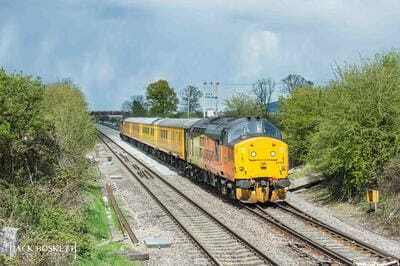 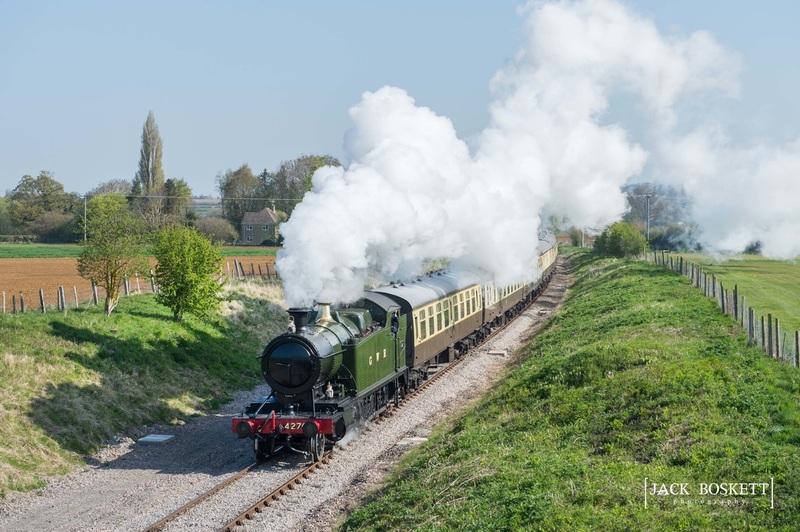 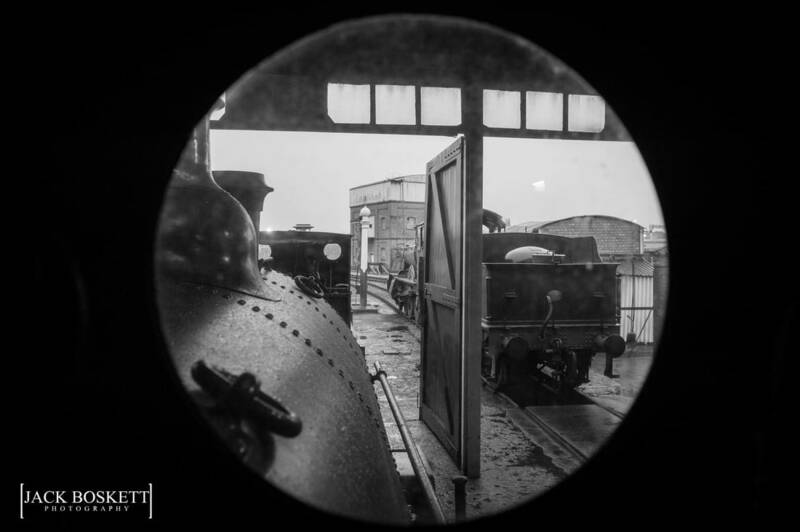 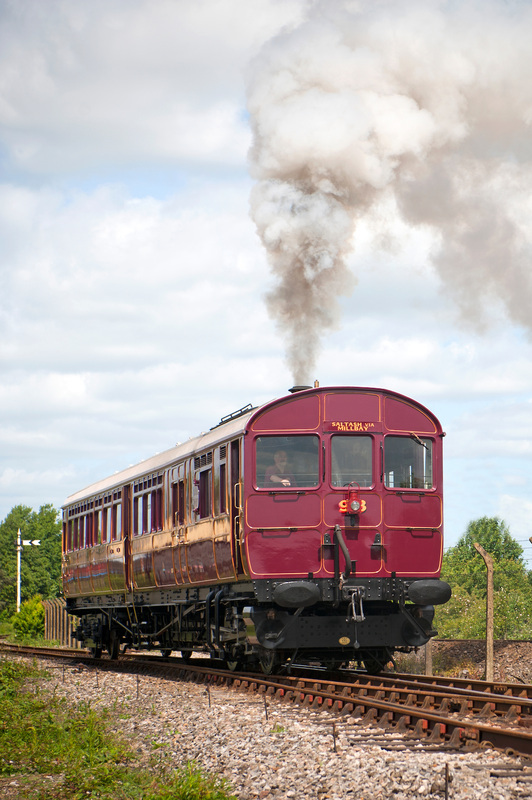 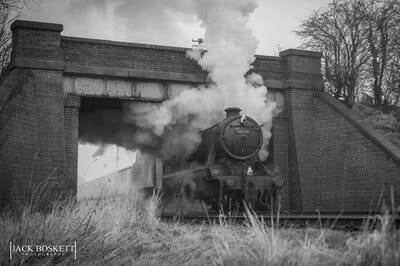 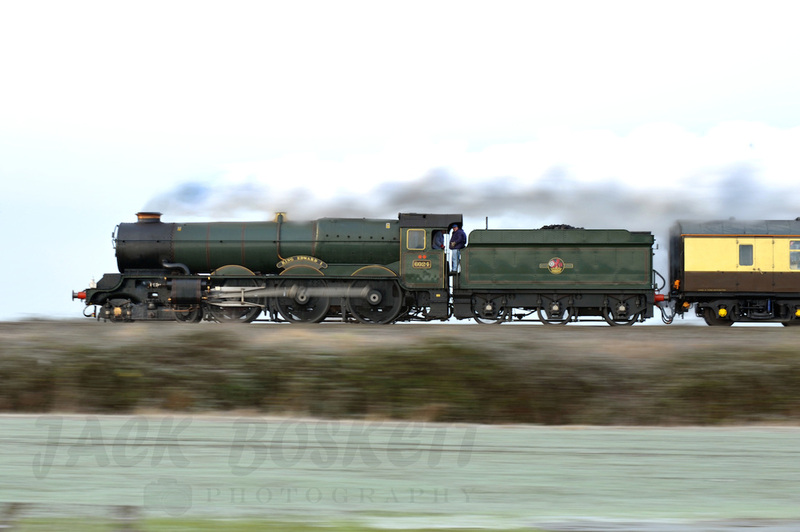 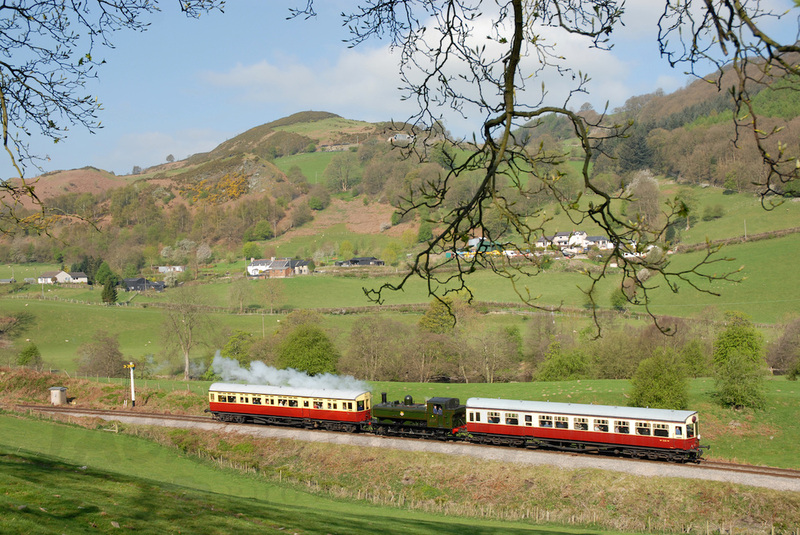 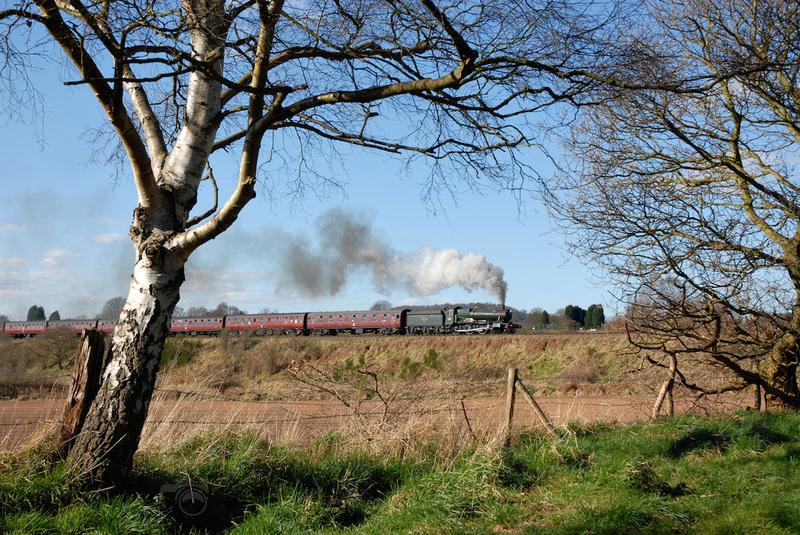 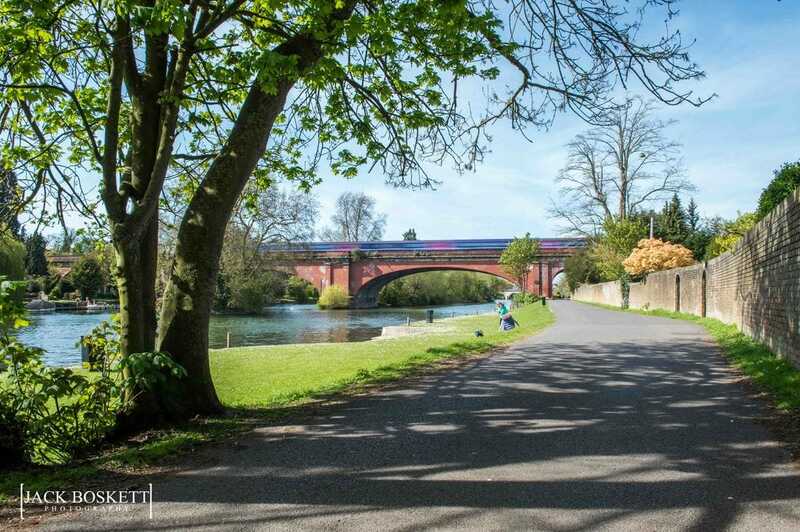 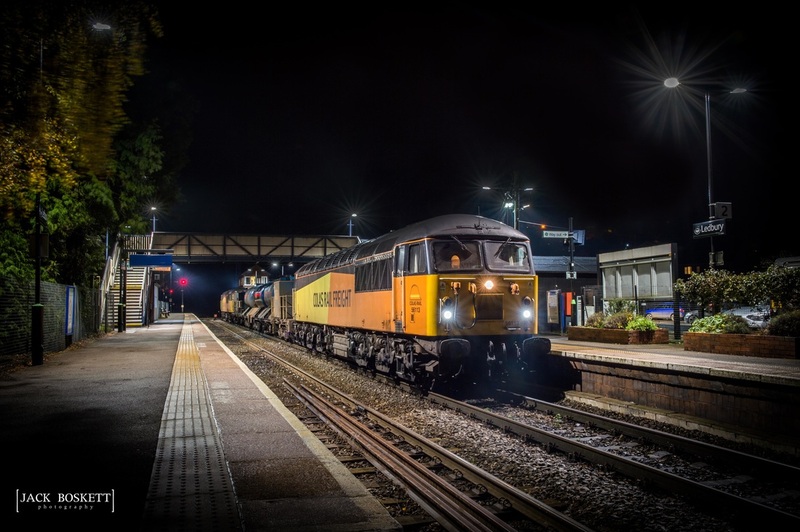 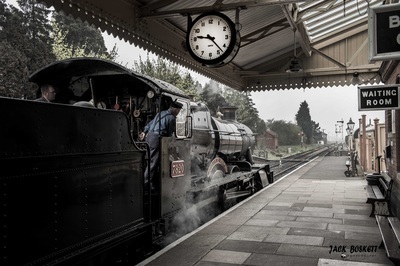 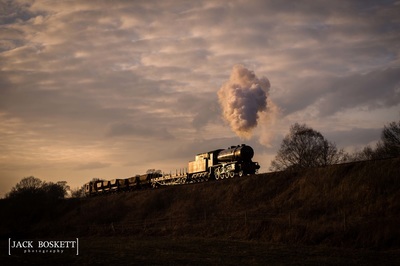 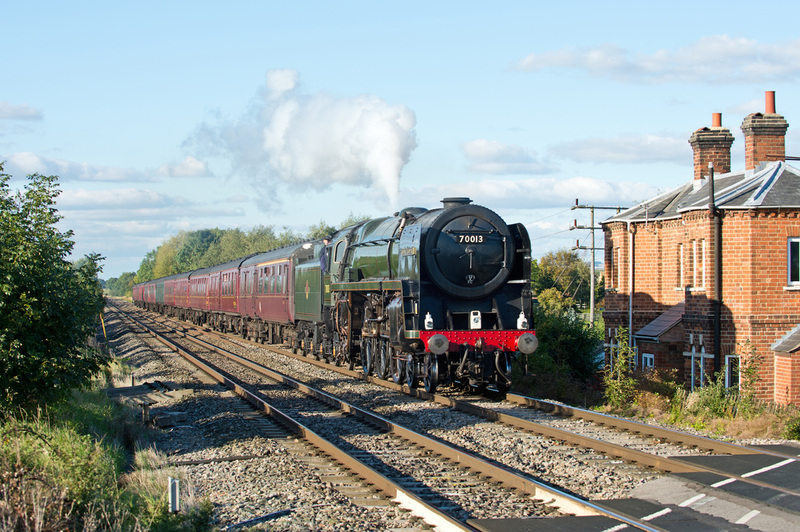 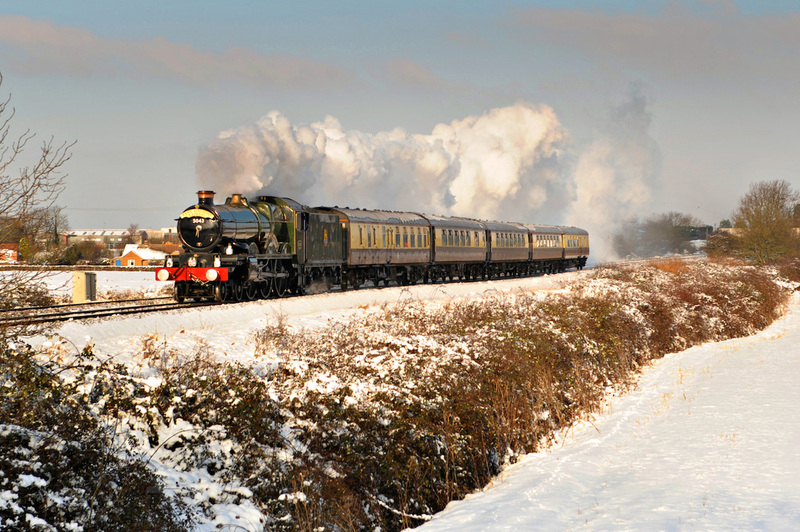 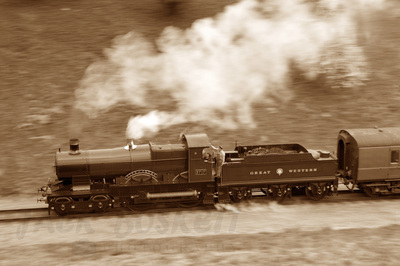 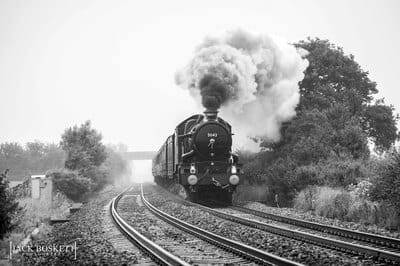 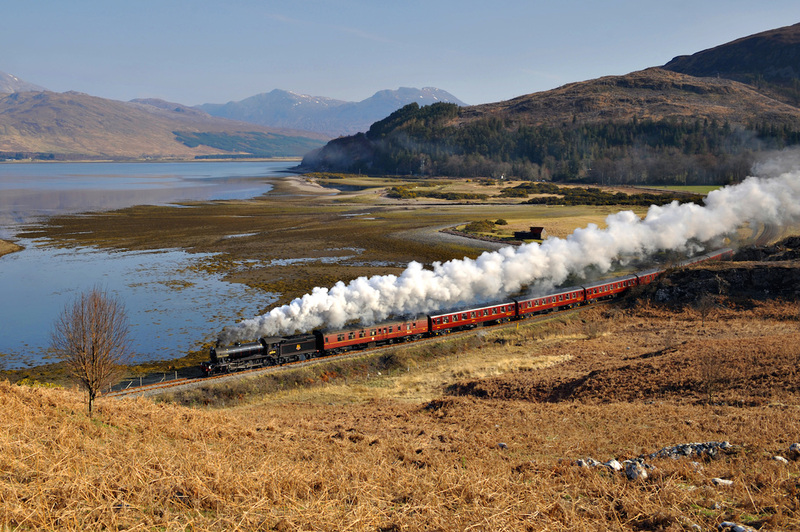 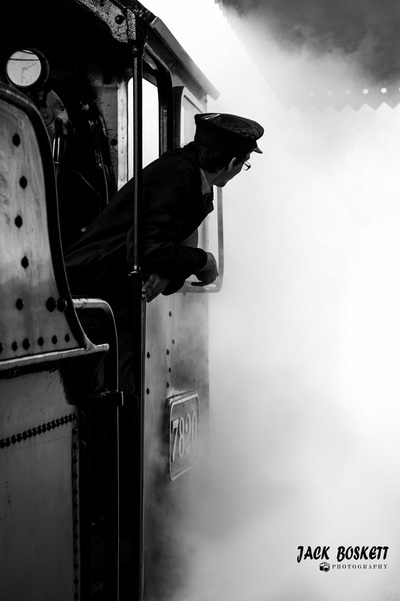 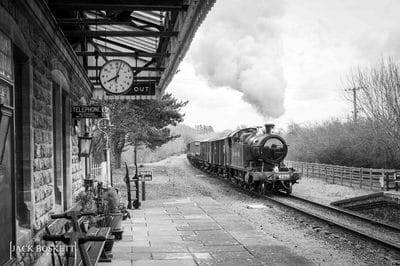 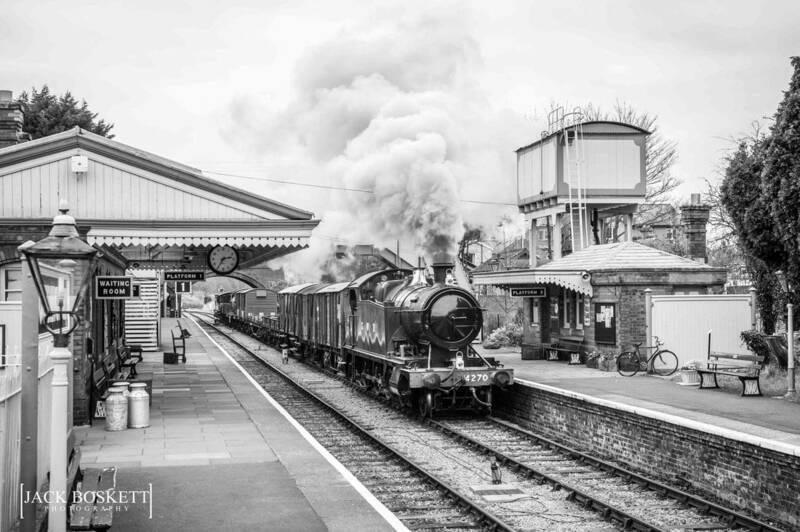 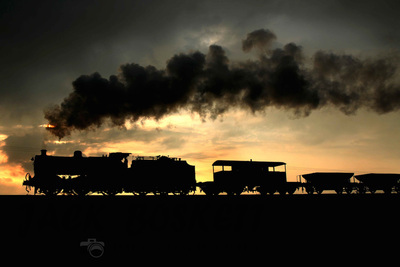 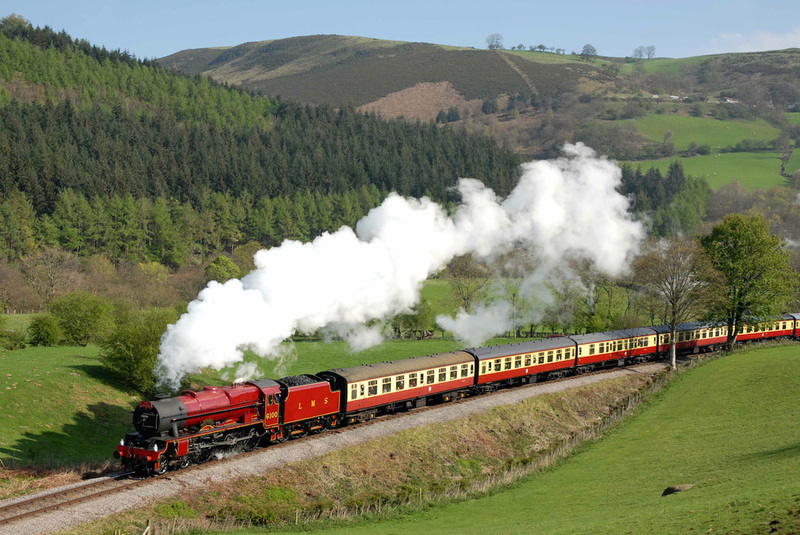 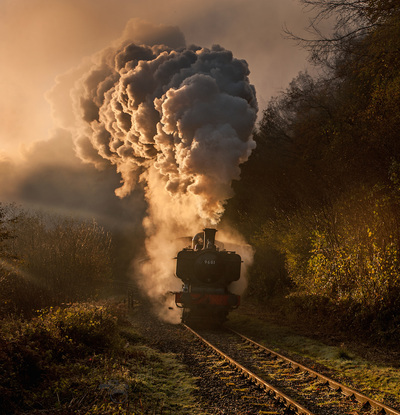 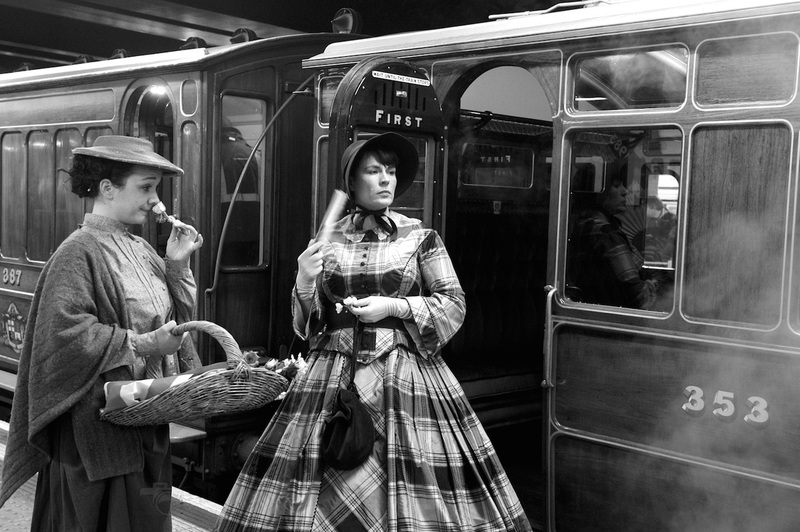 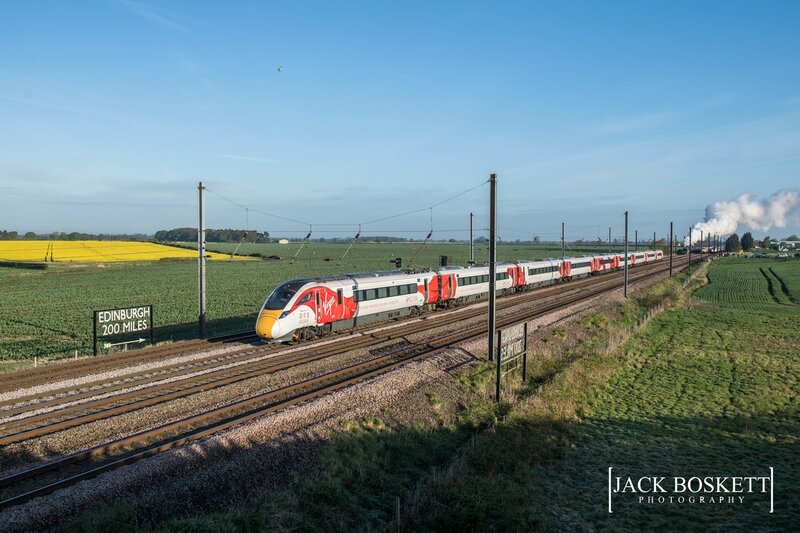 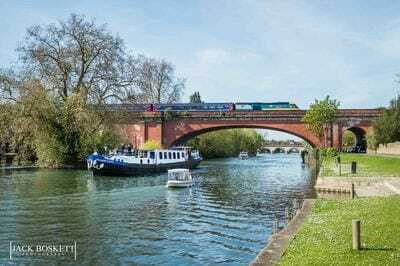 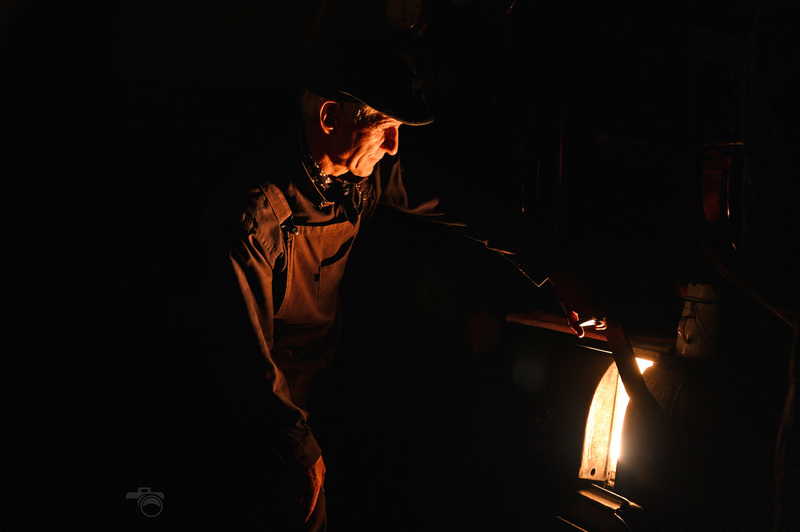 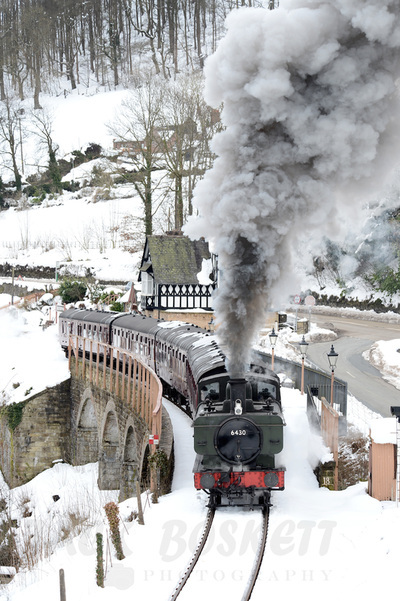 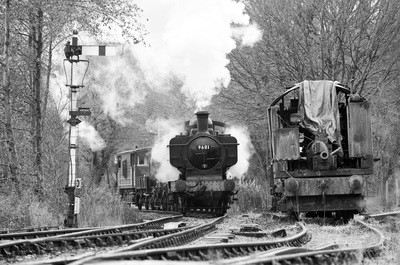 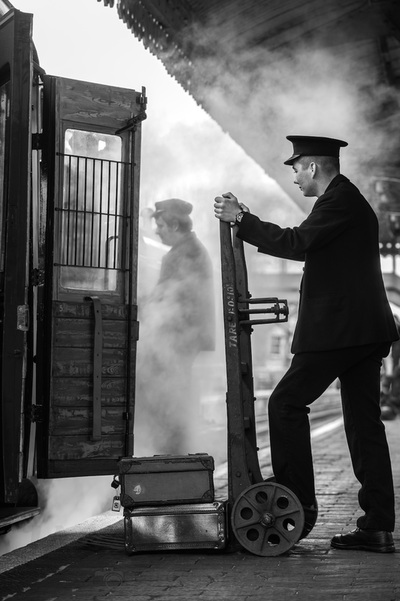 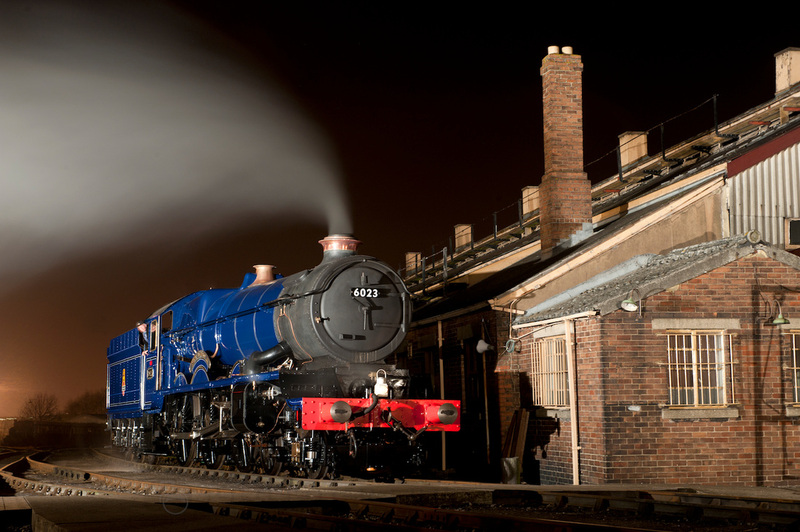 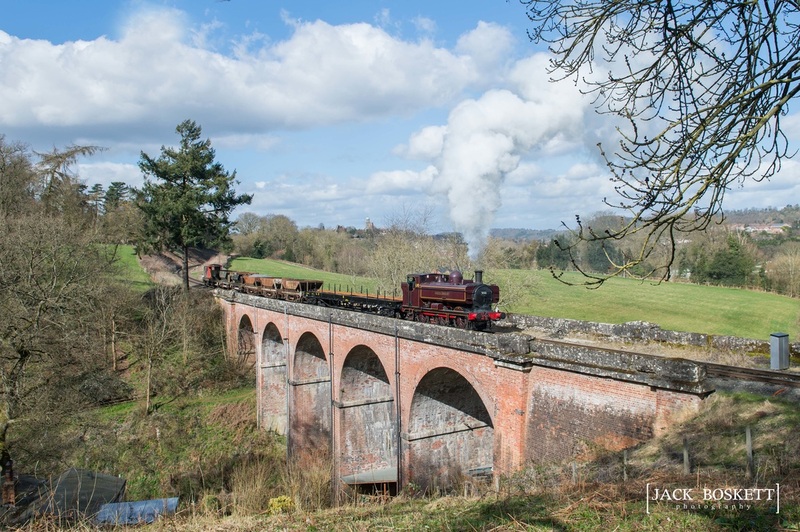 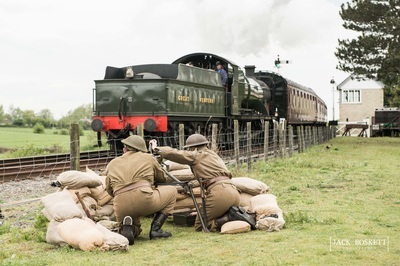 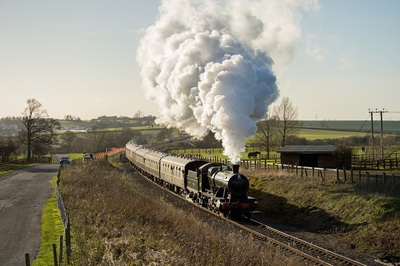 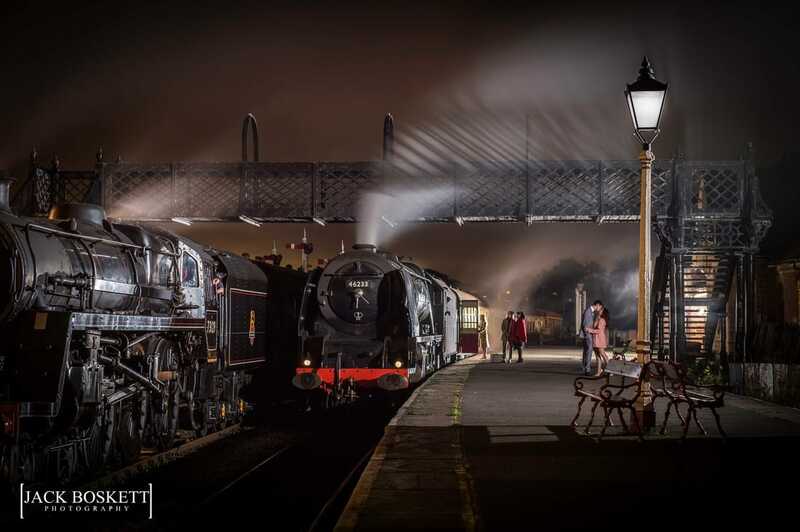 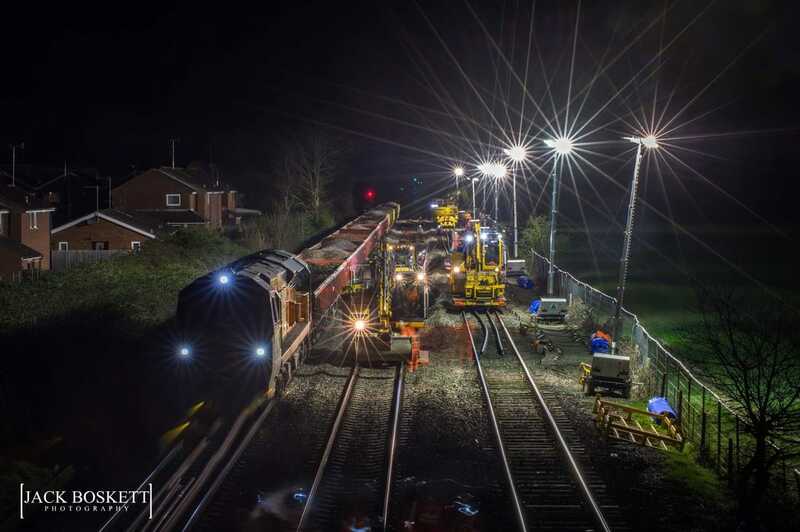 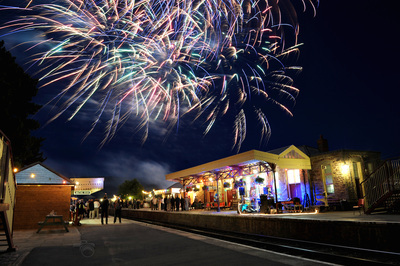 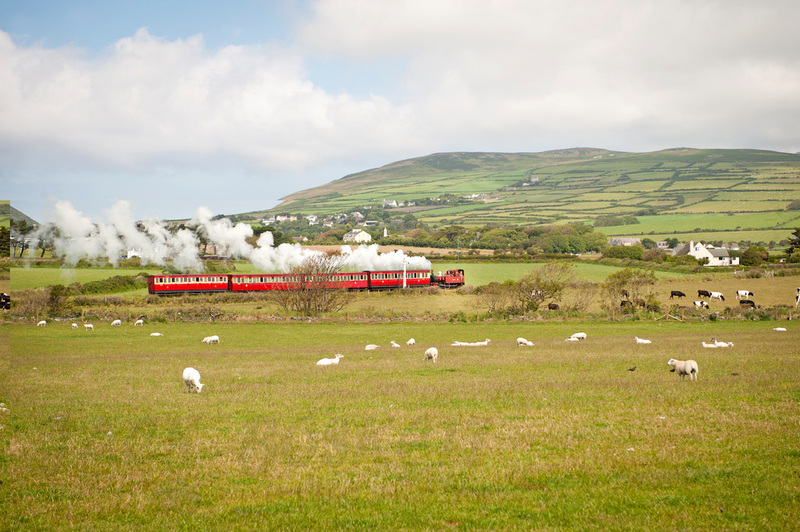 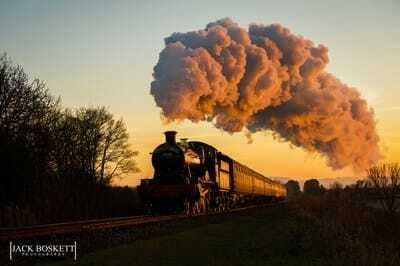 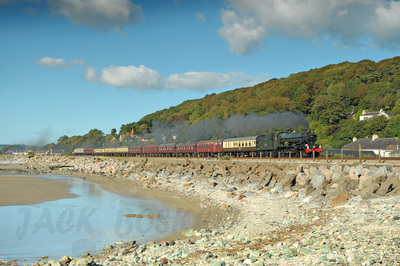 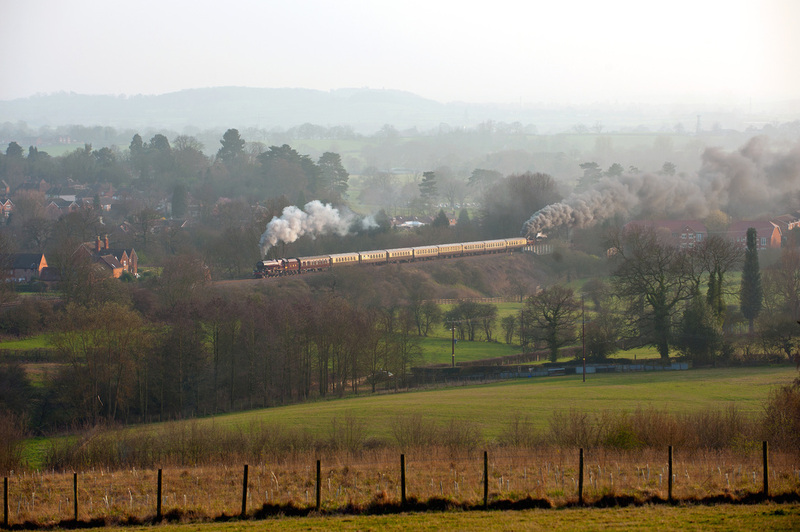 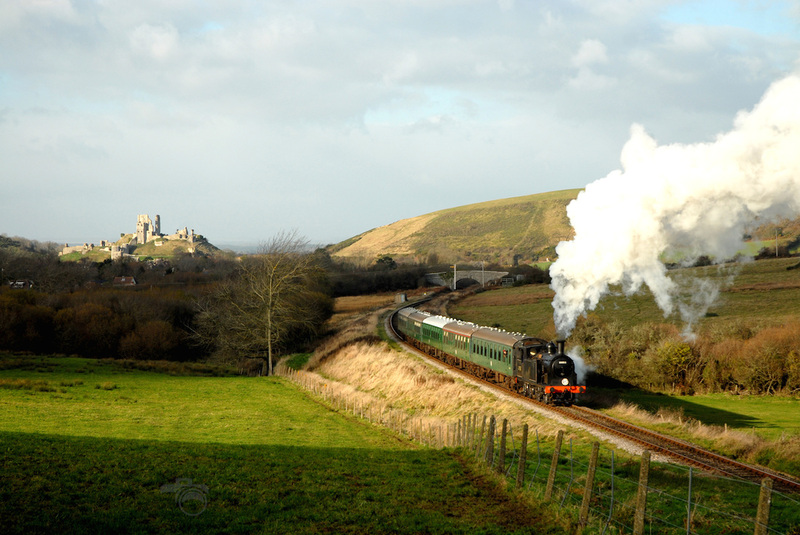 Jack's railway photography is frequently published in specialist magazines and journals and he is much in demand as one of the country's leading railway photographers.